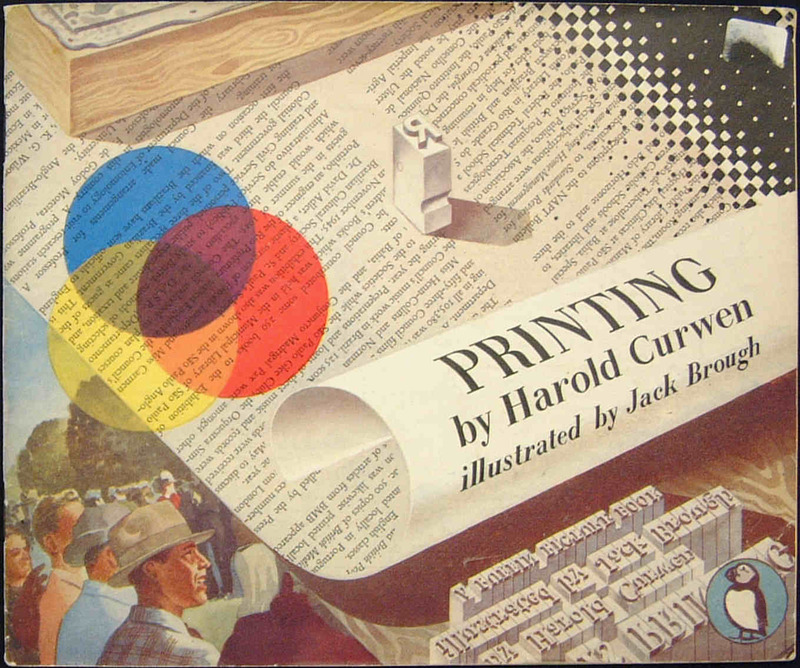 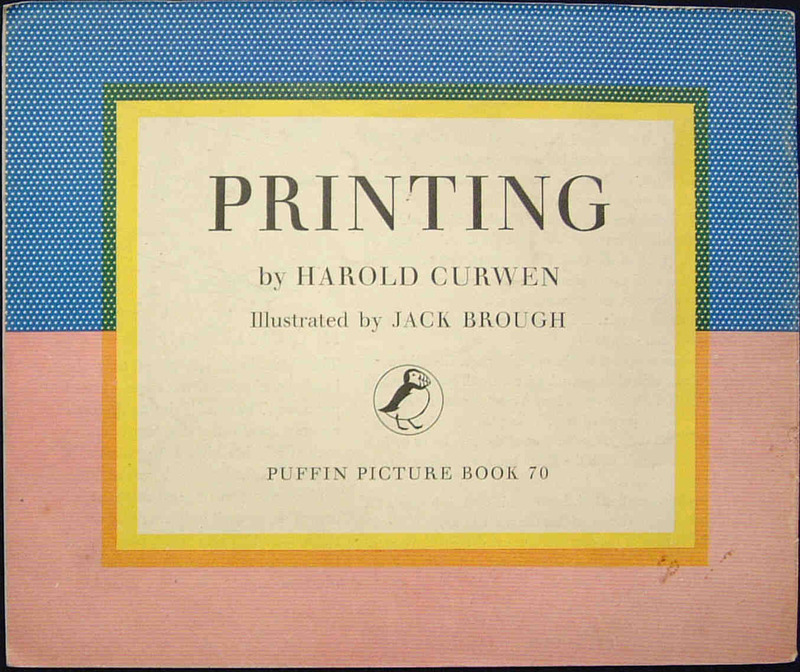 Interestingly, Allen lane changed the title from the original "What is Printing?". 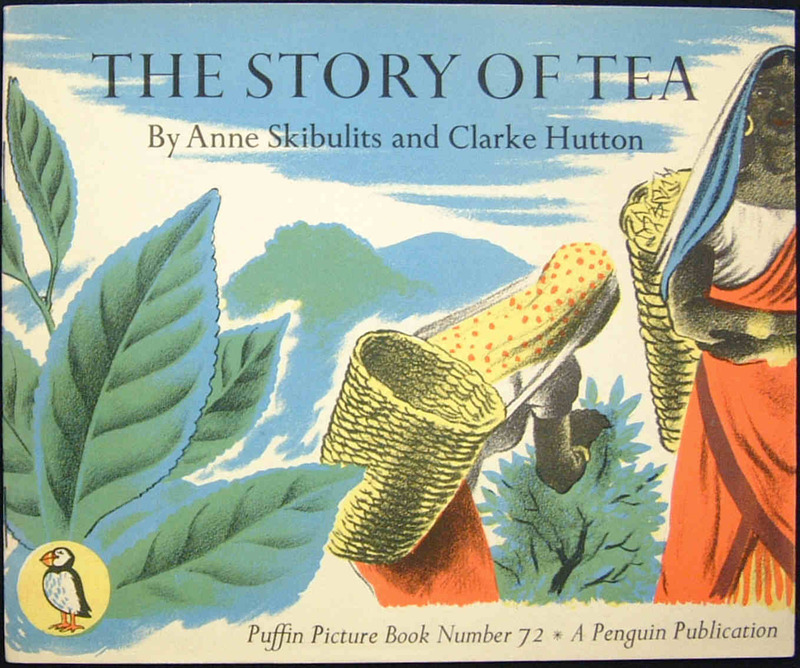 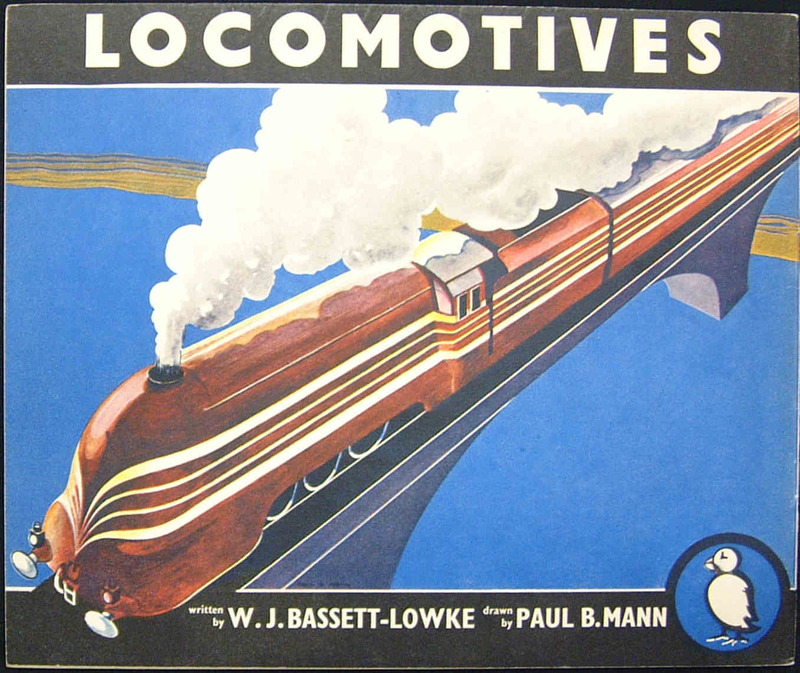 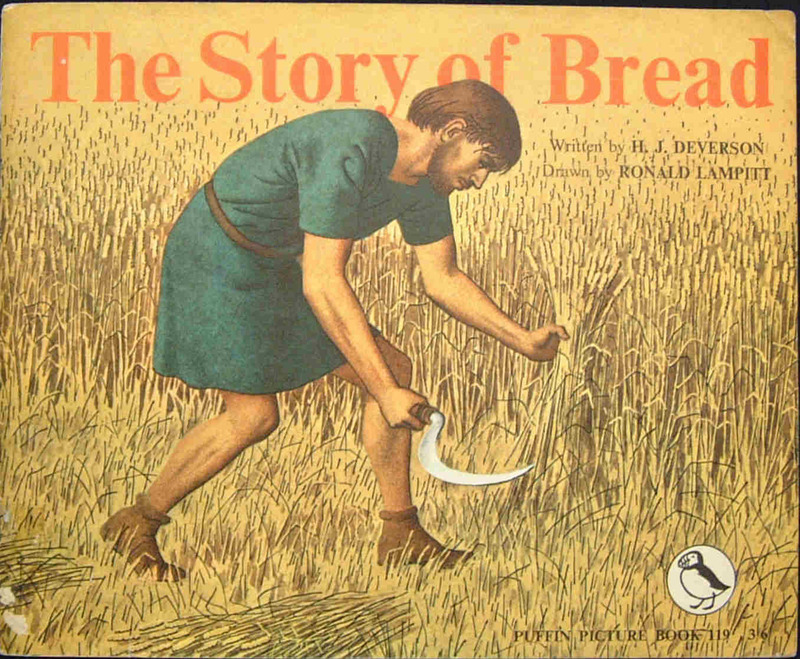 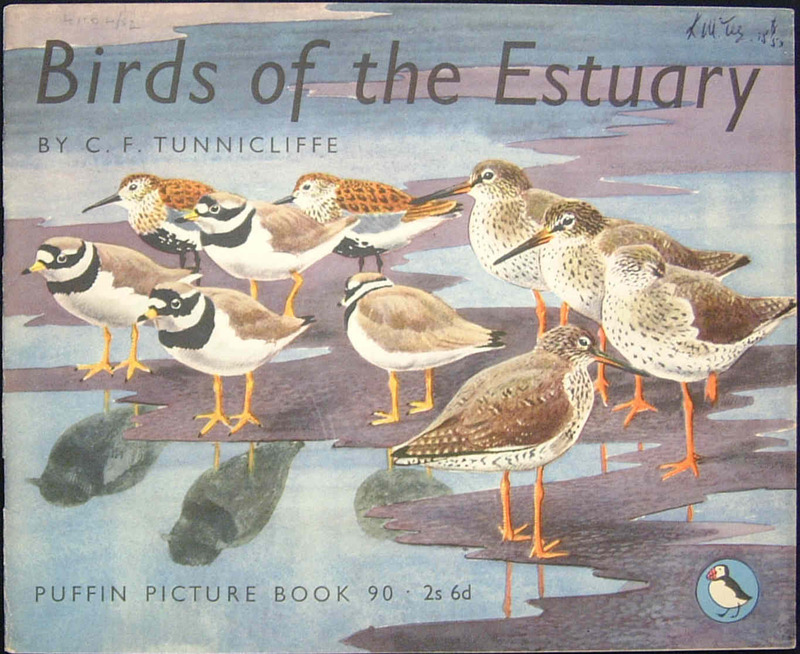 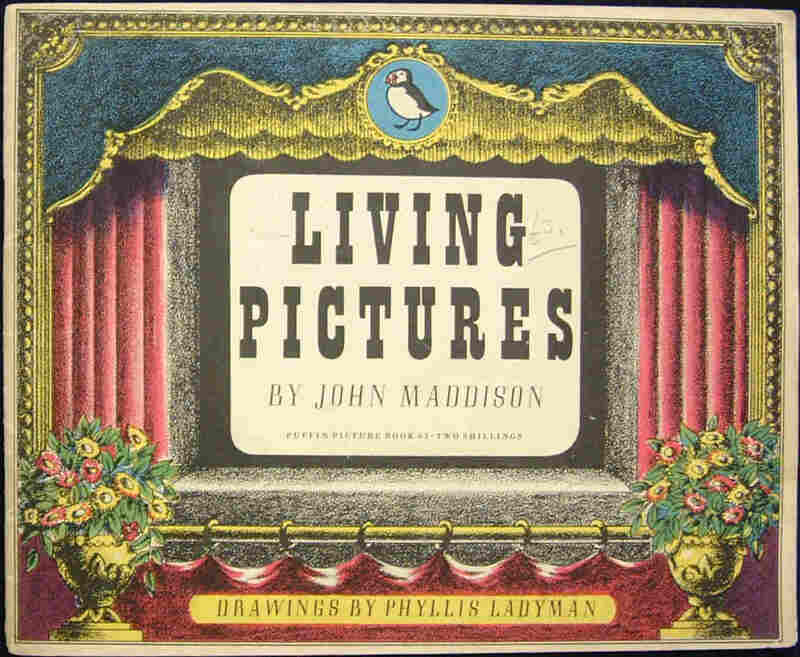 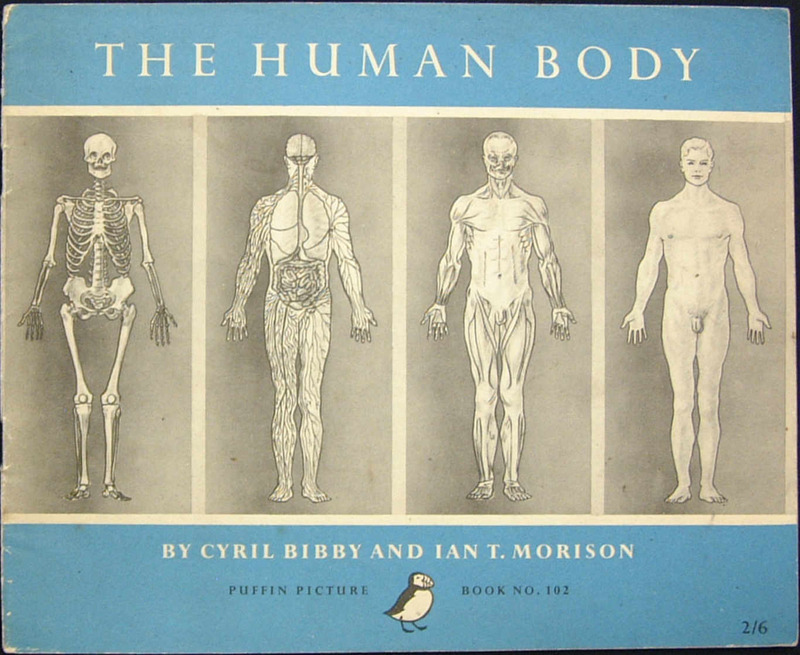 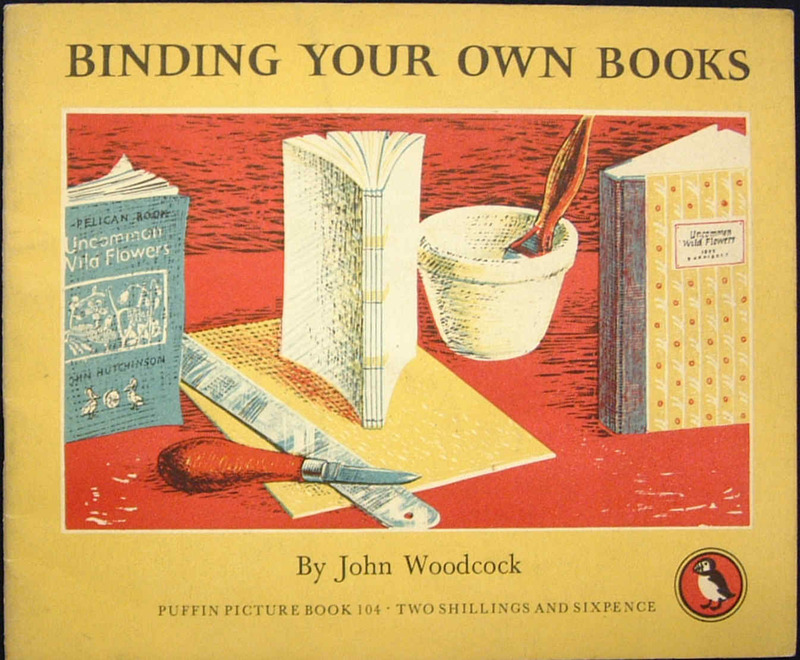 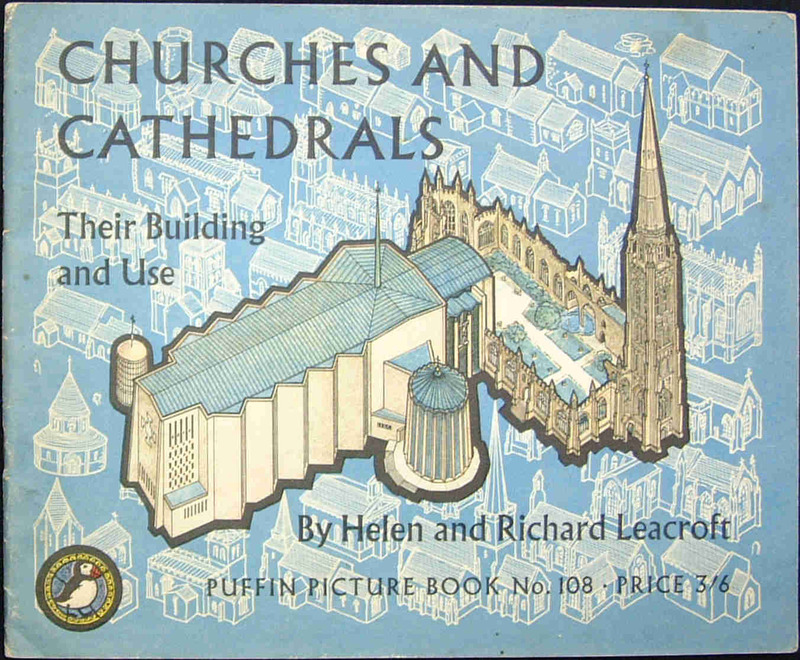 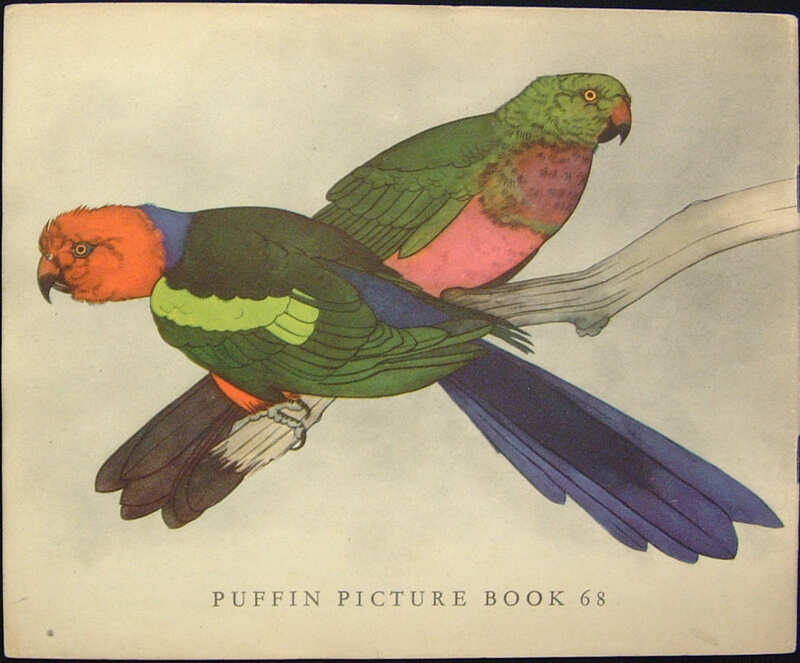 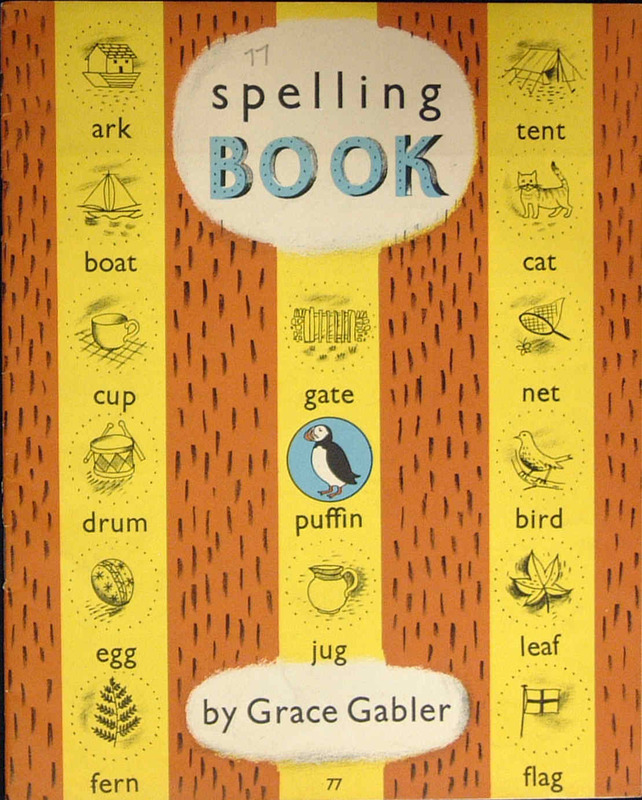 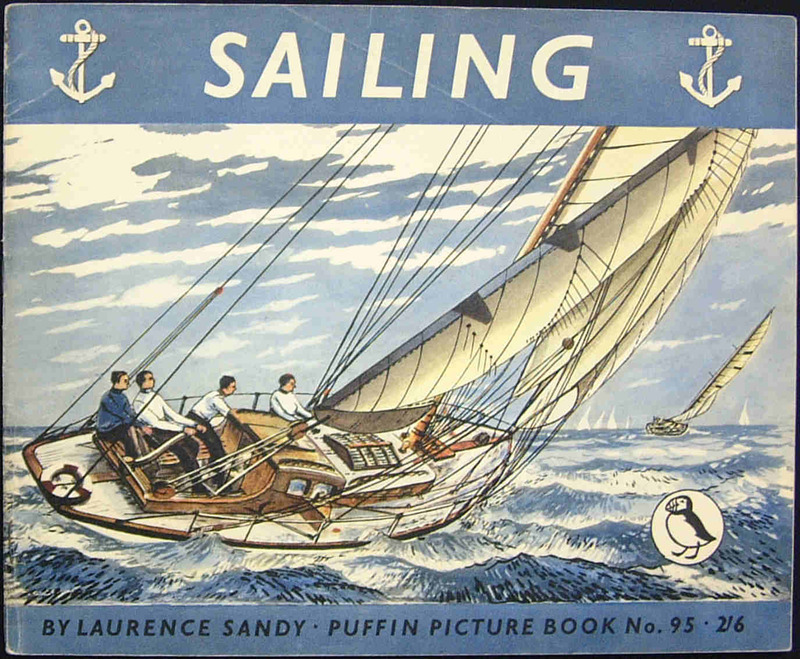 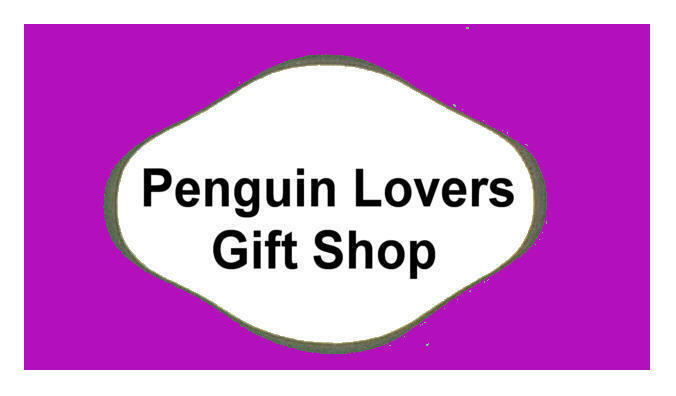 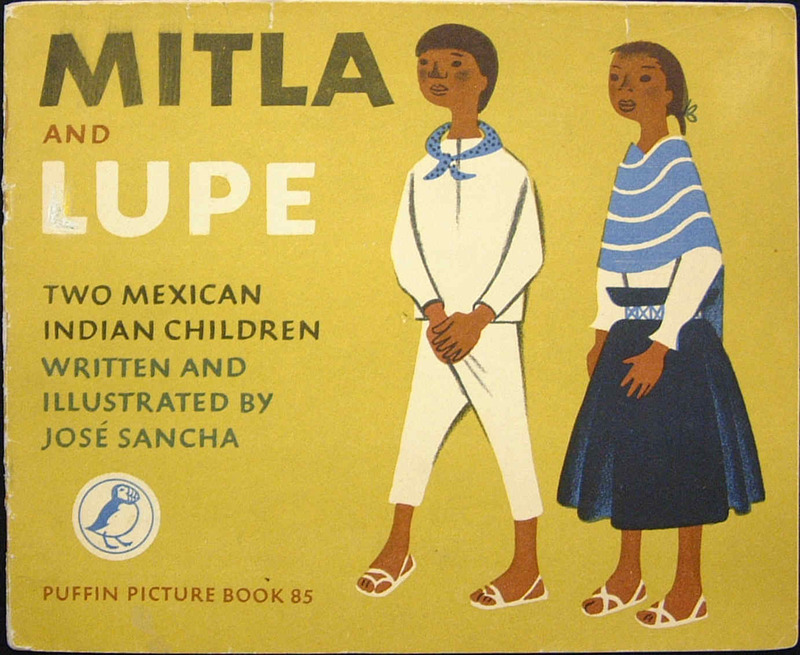 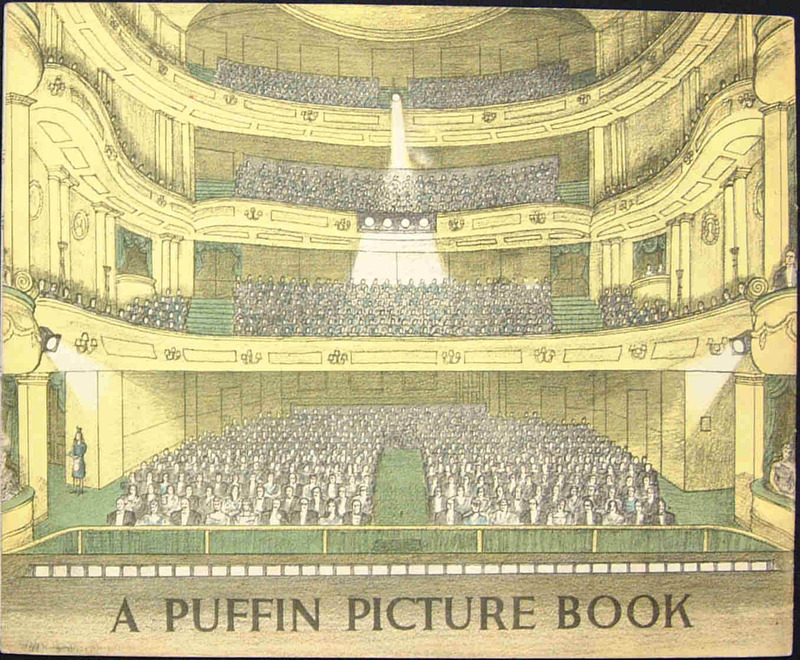 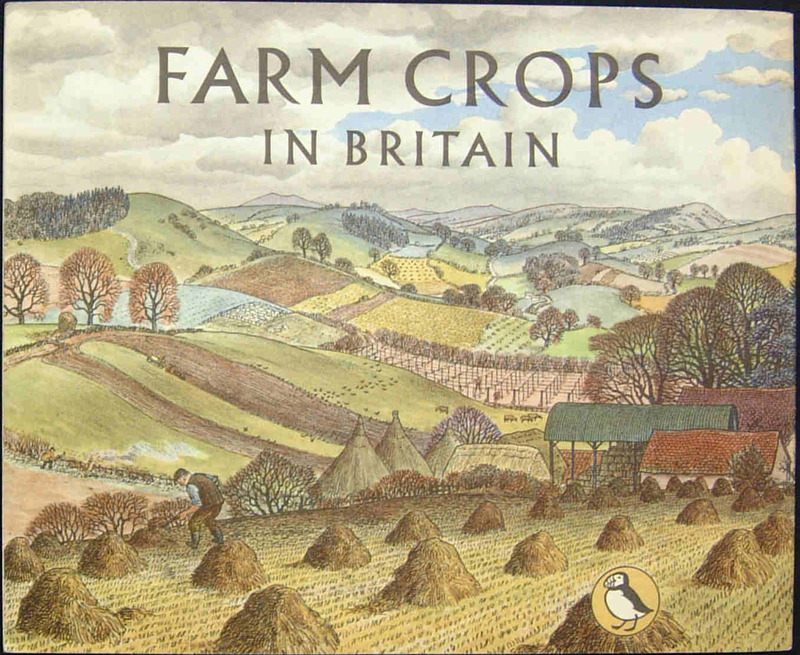 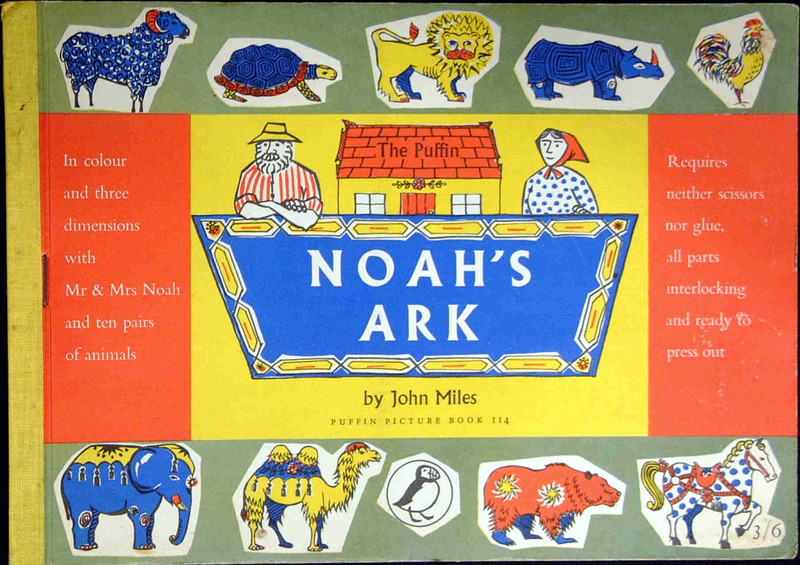 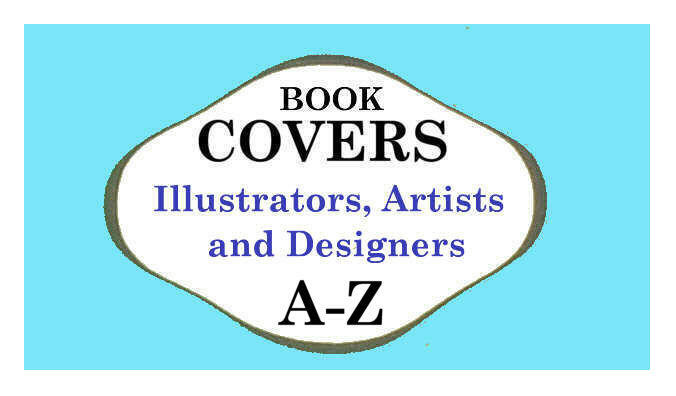 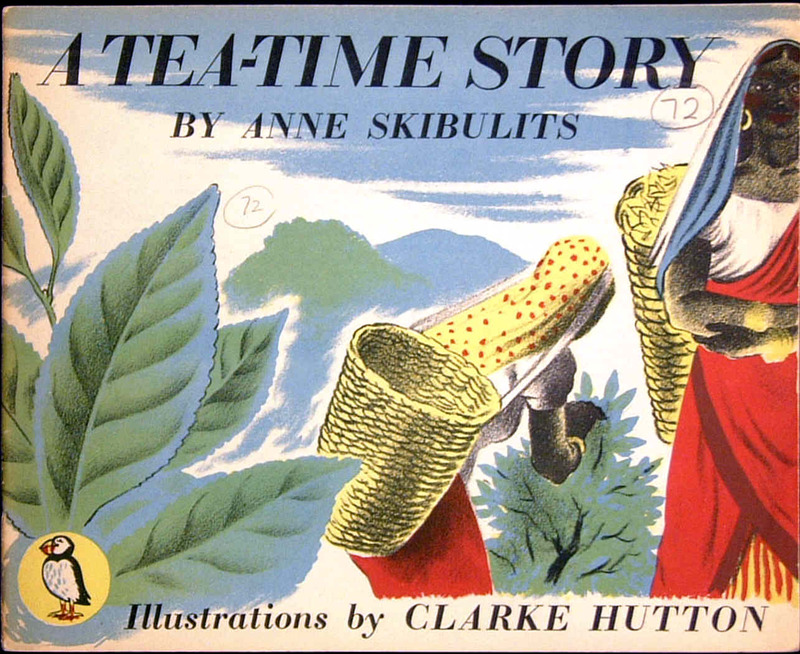 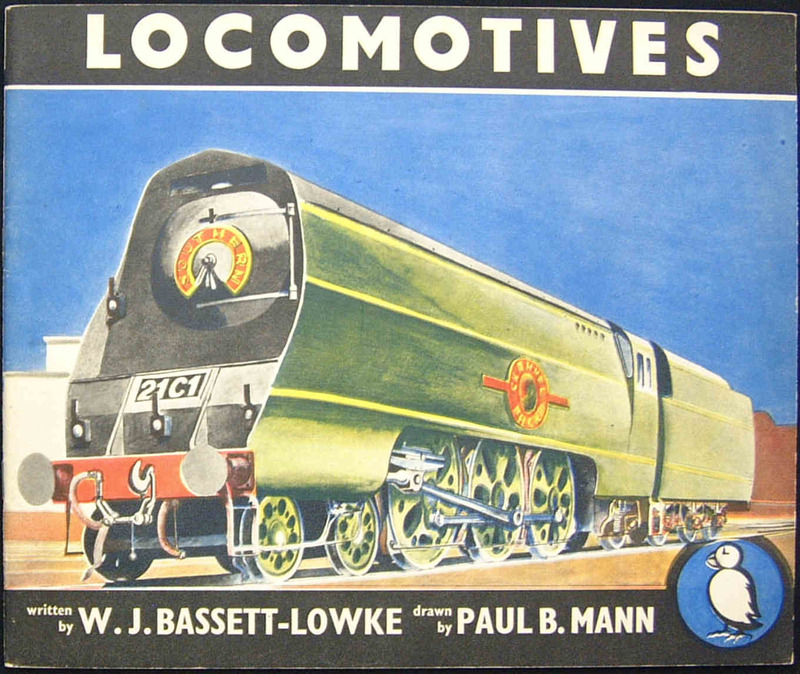 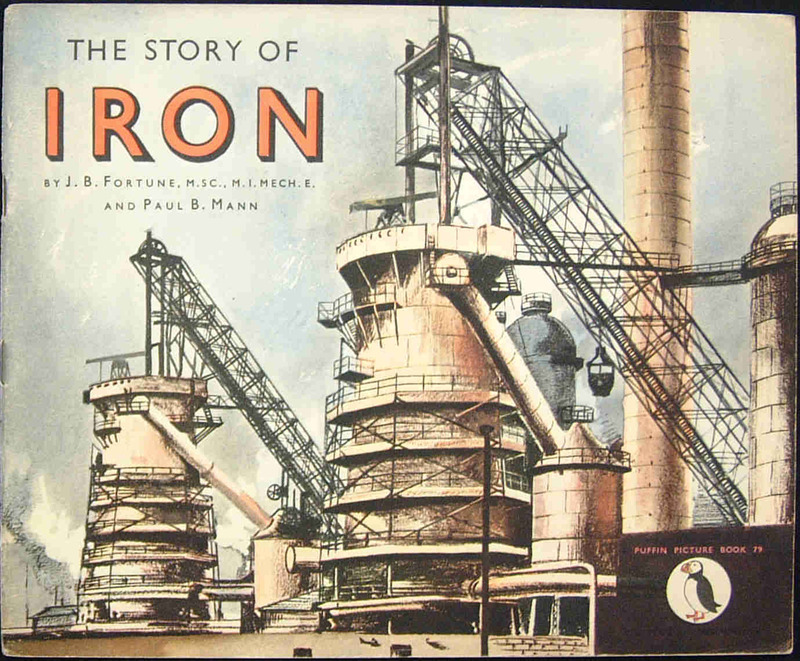 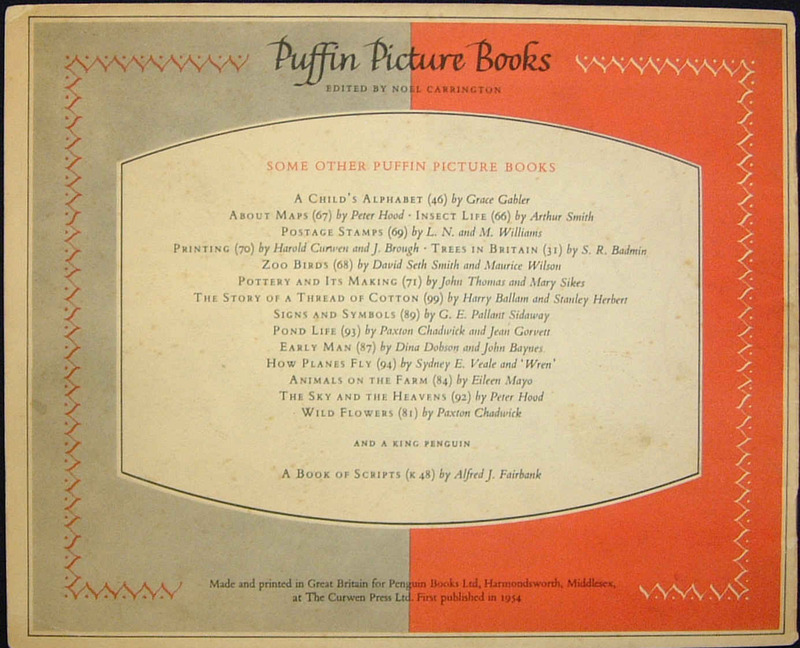 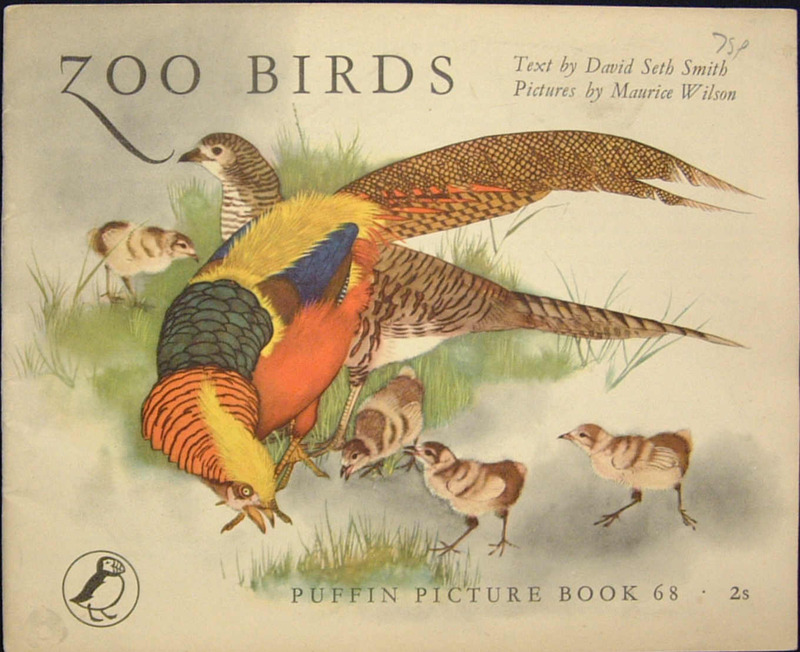 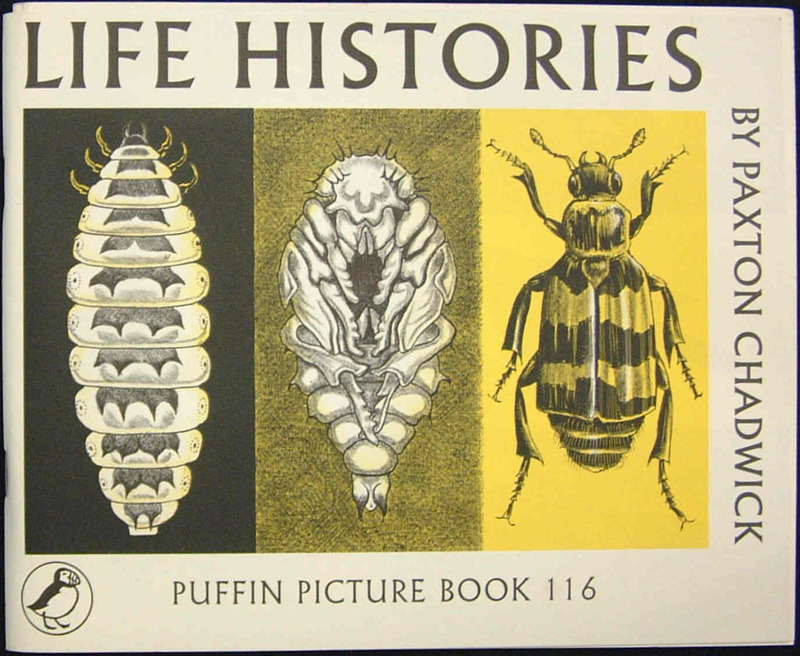 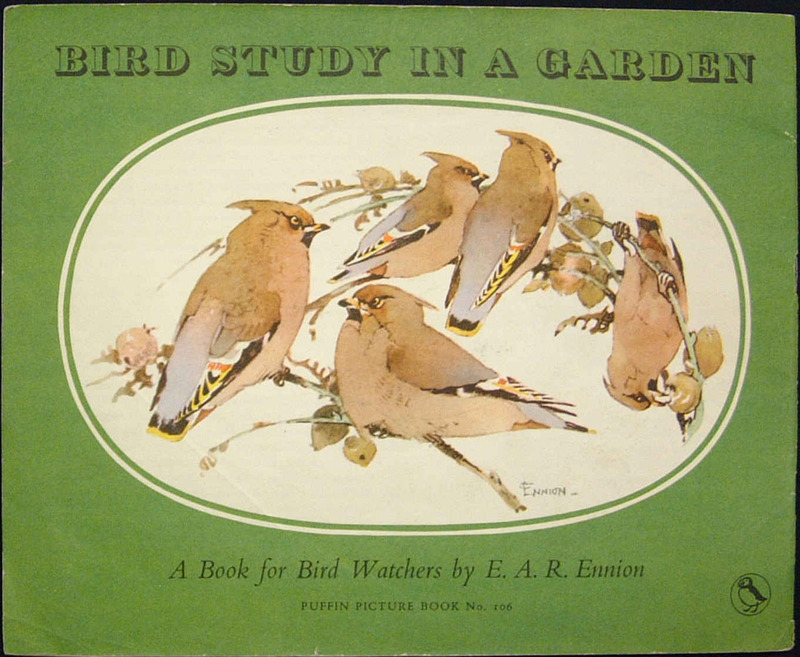 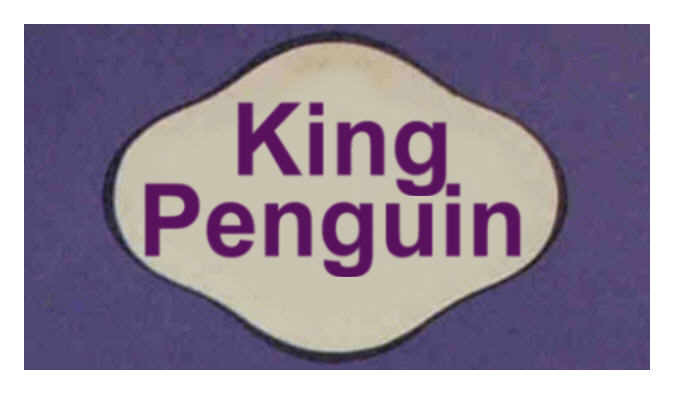 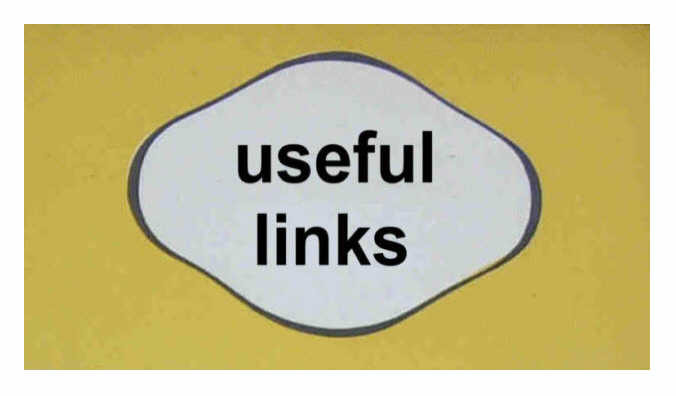 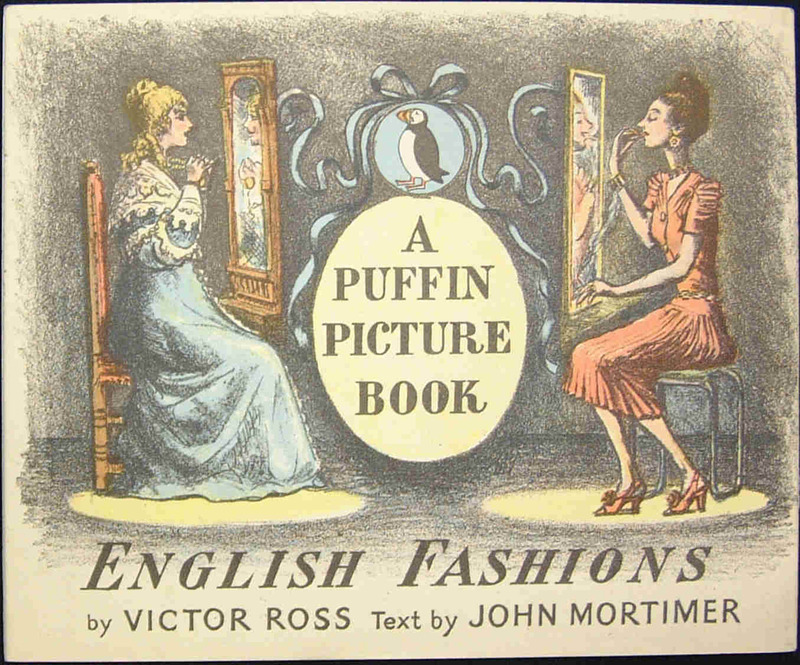 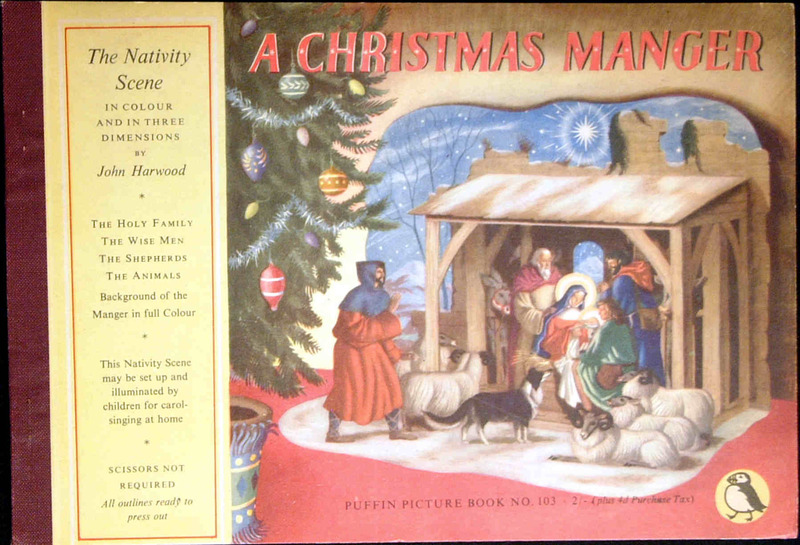 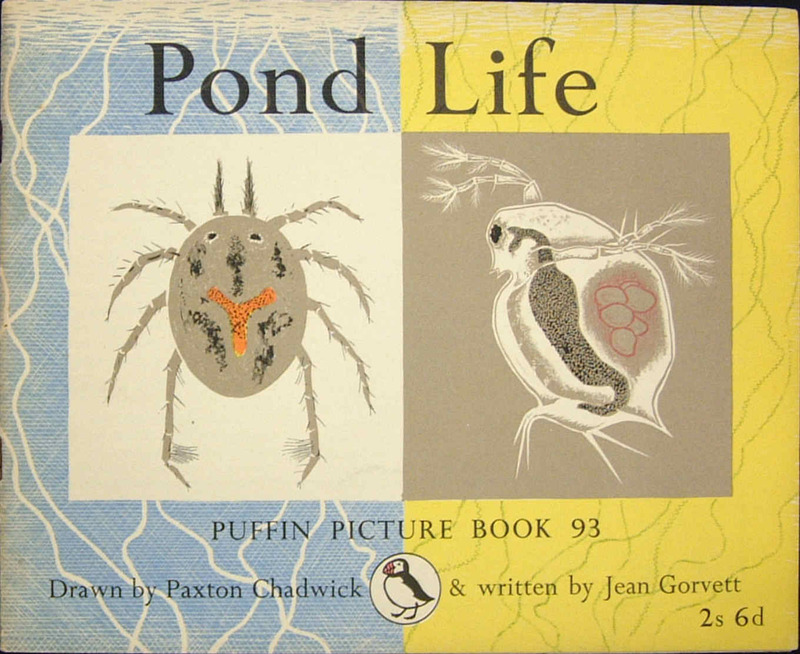 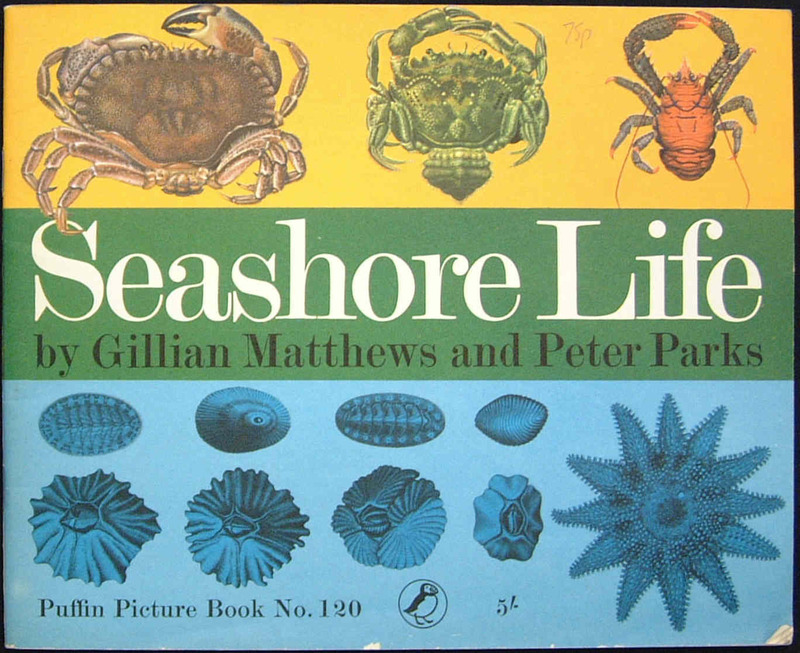 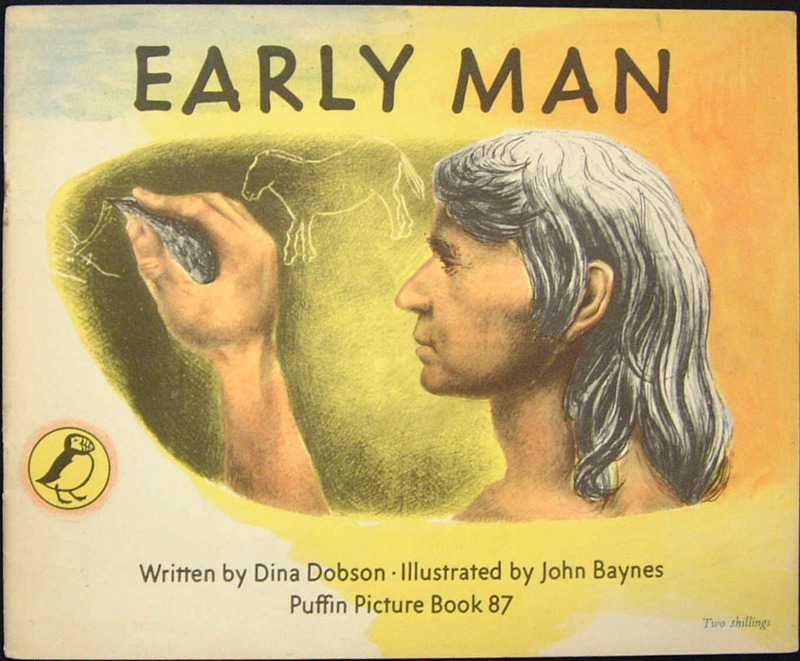 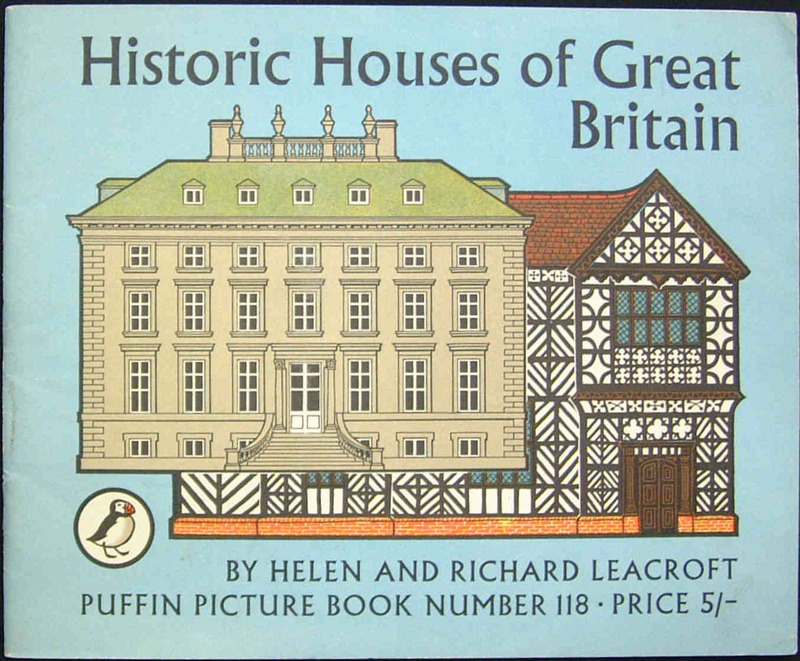 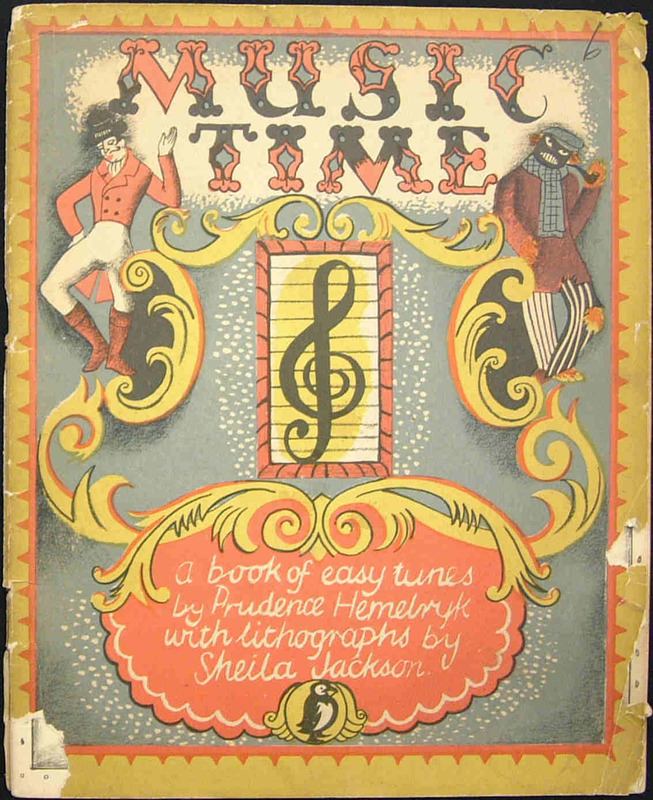 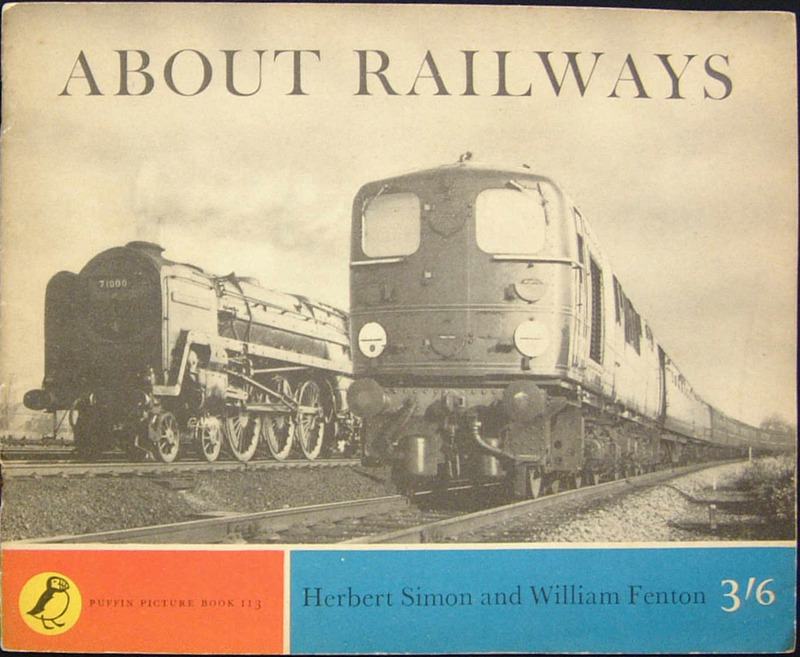 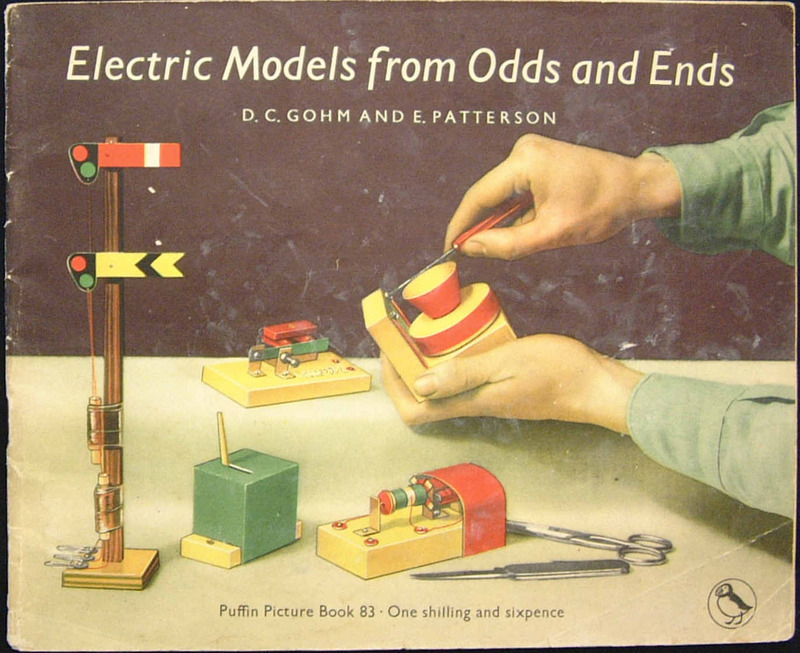 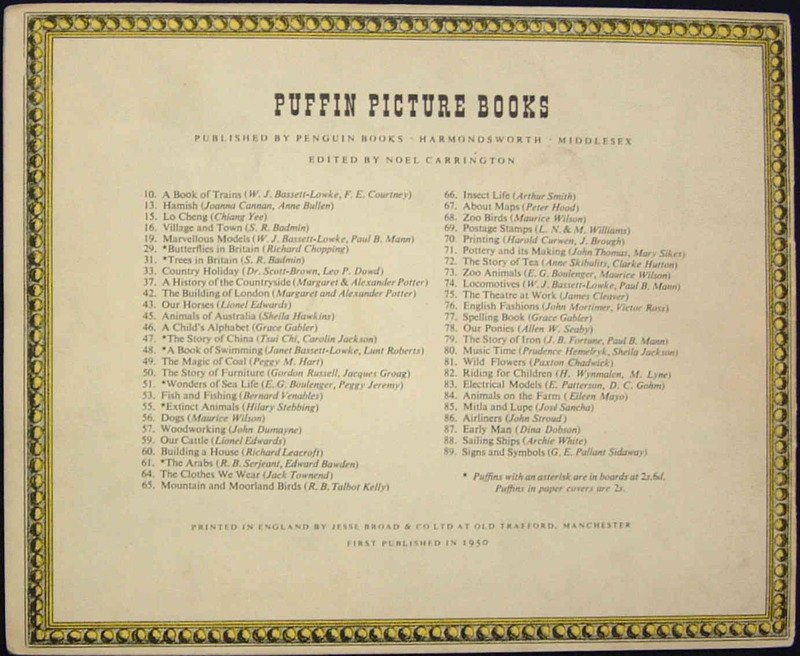 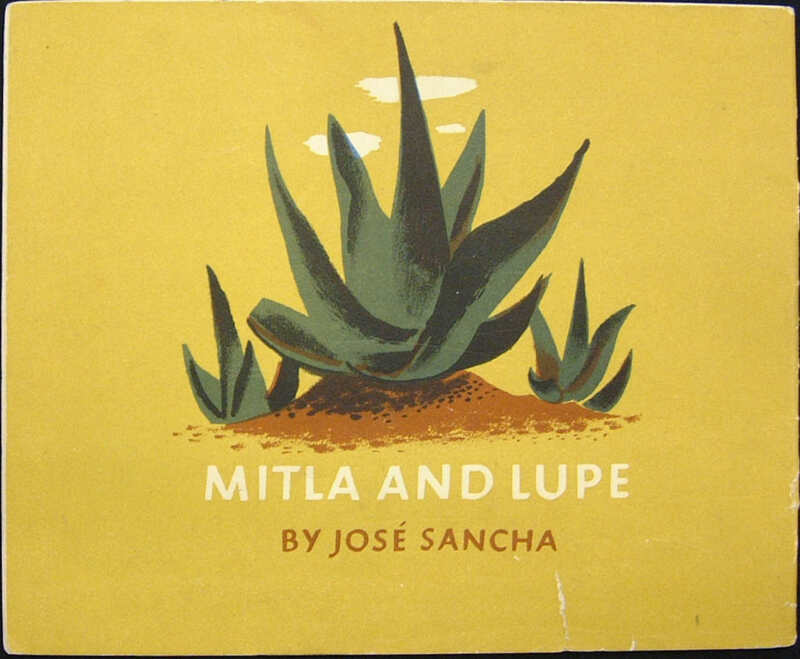 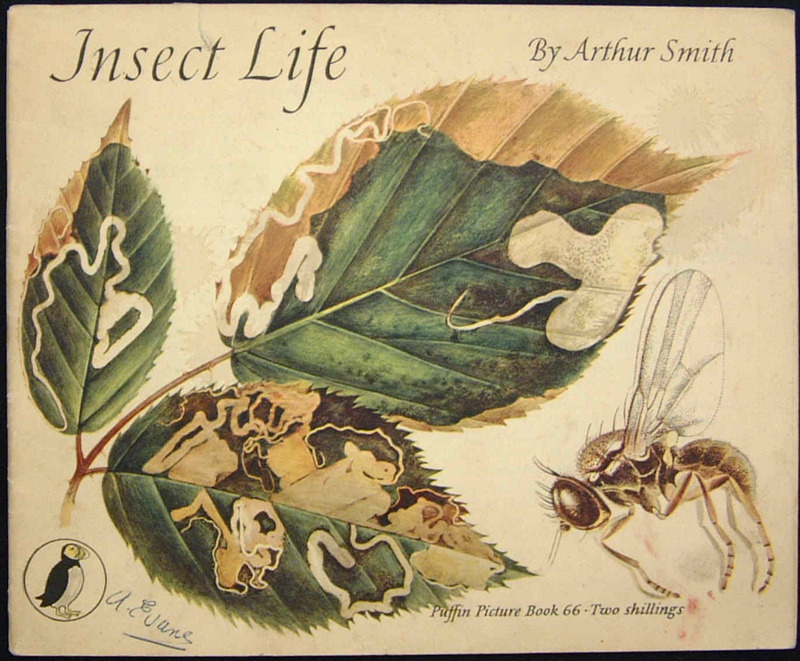 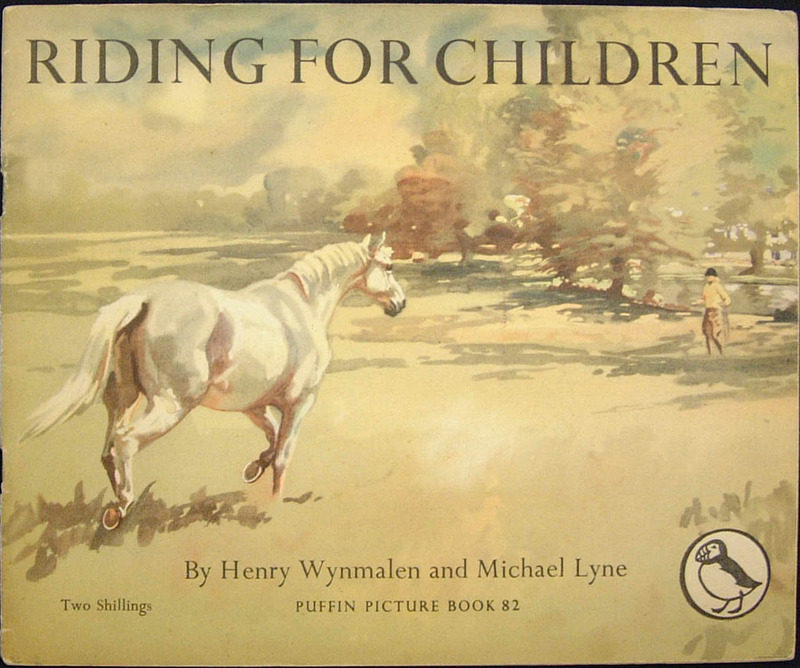 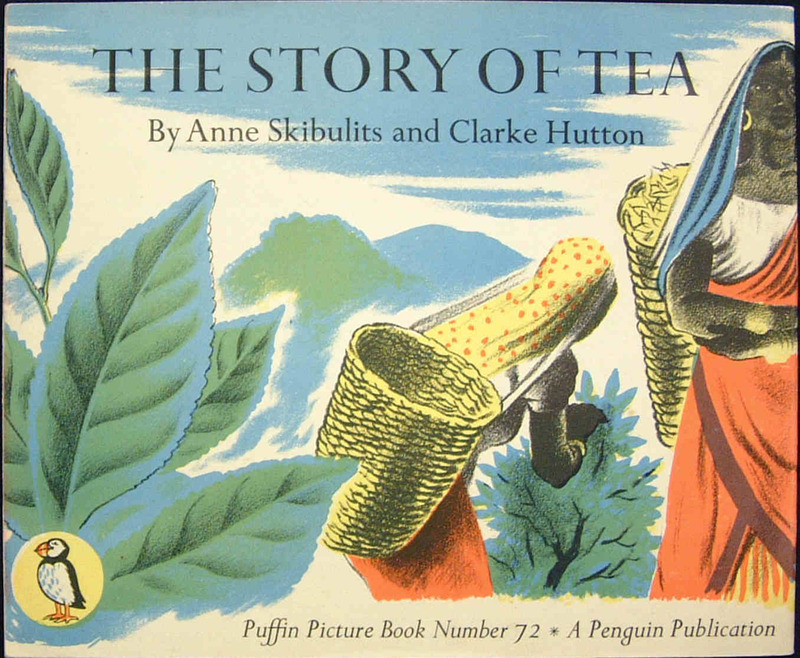 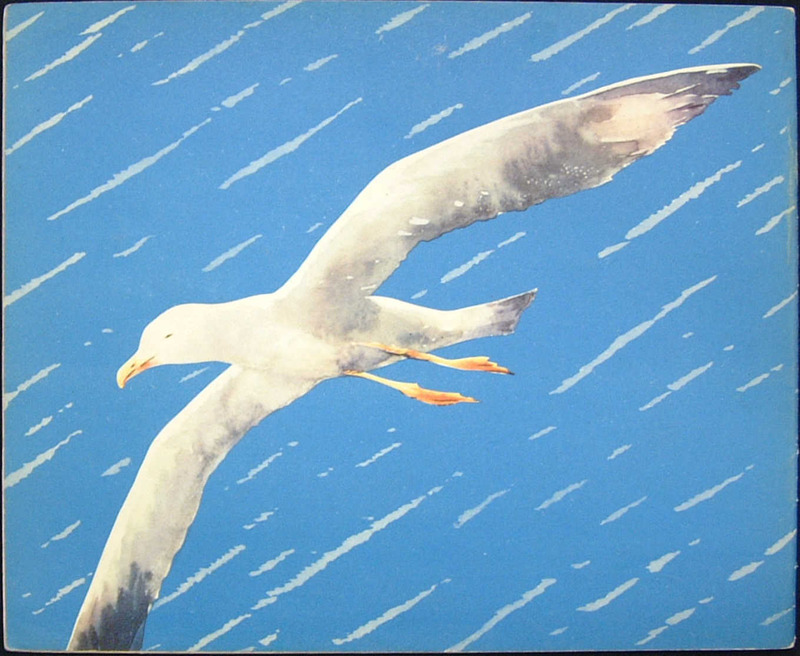 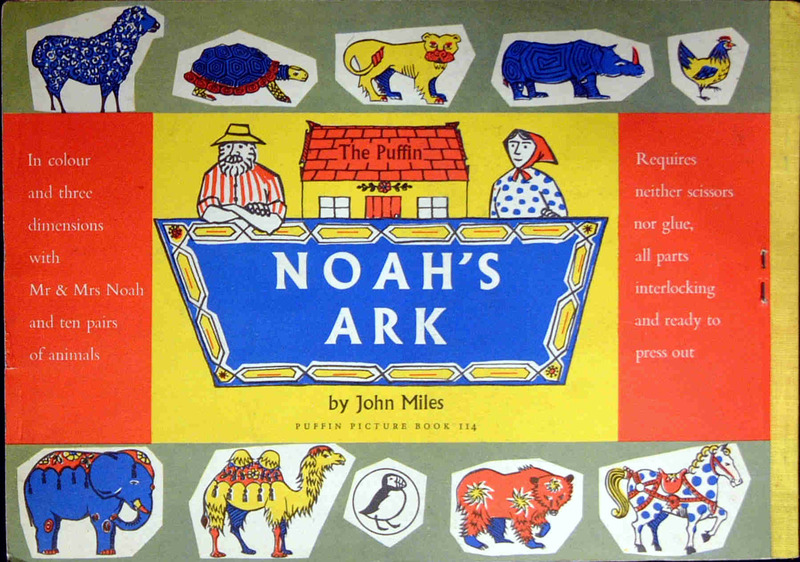 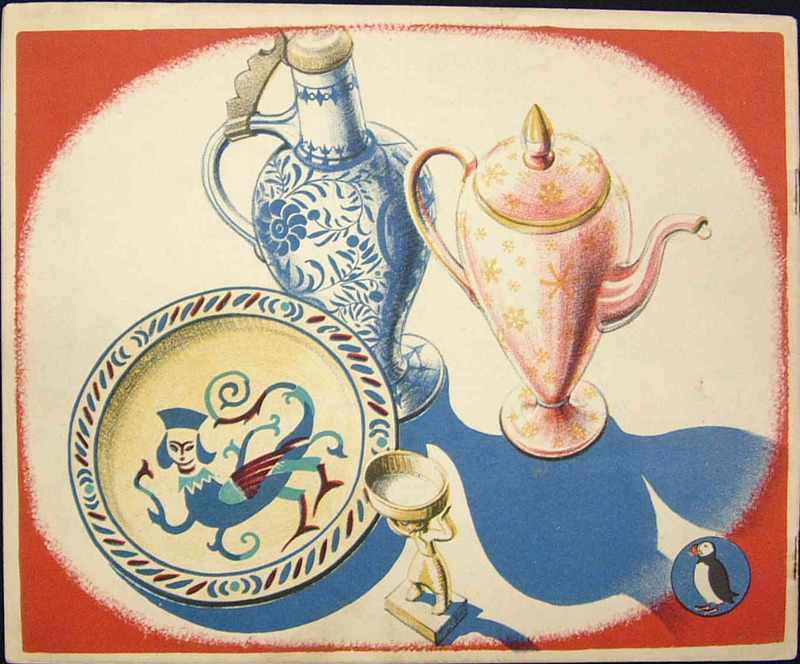 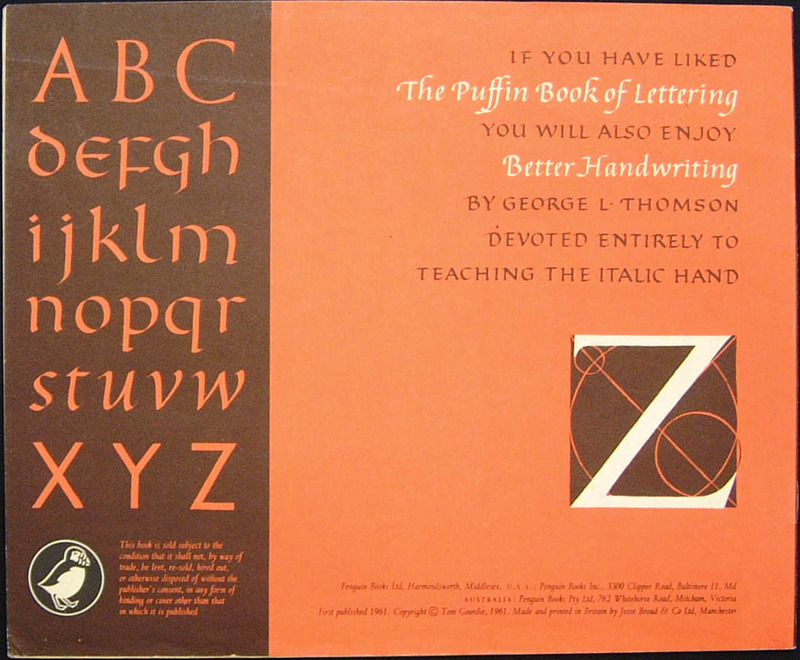 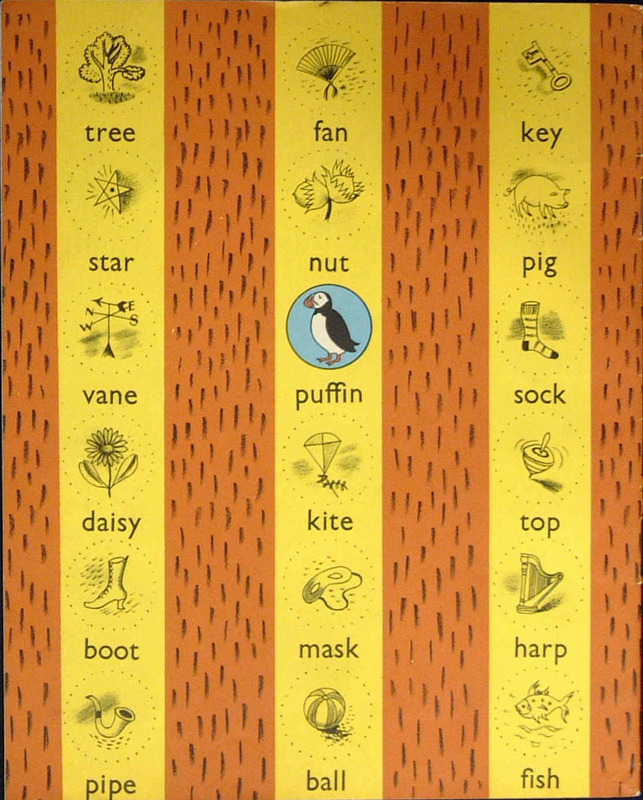 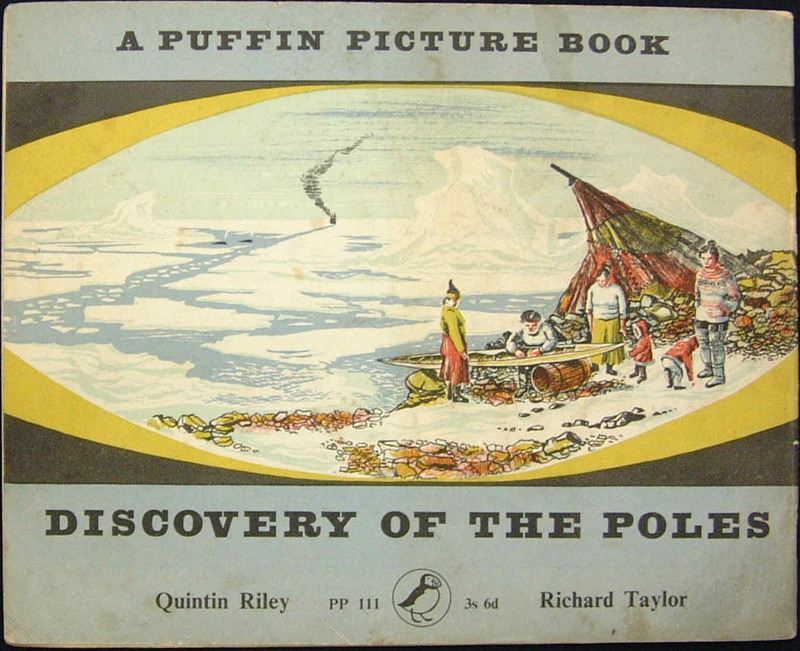 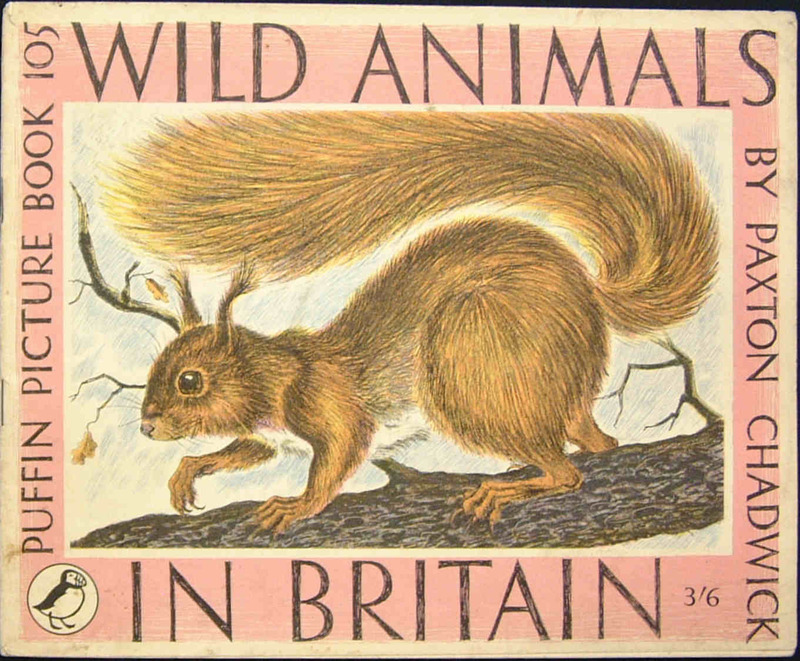 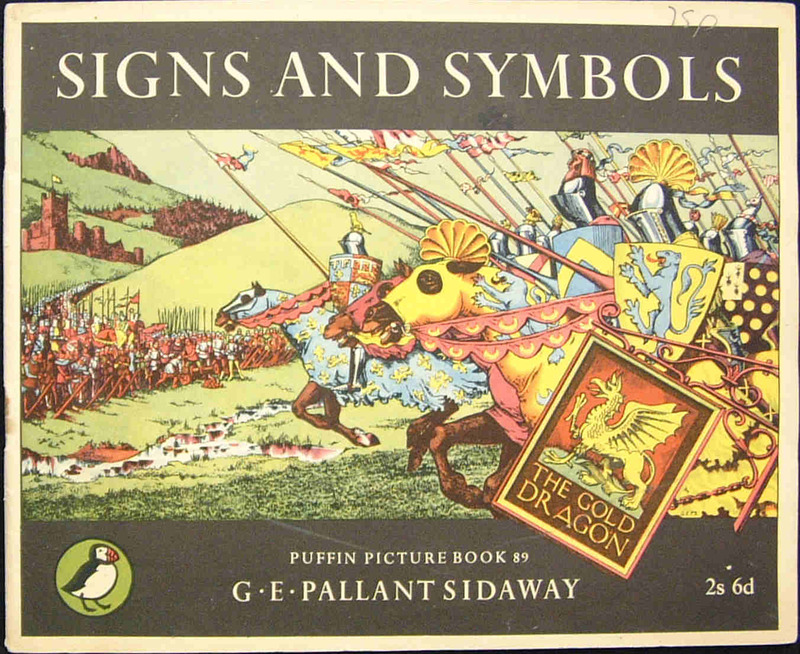 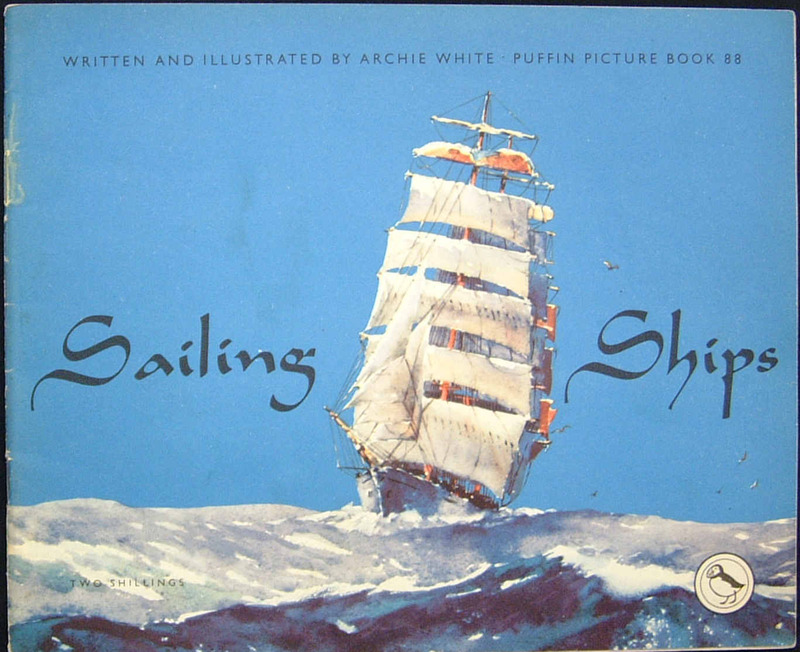 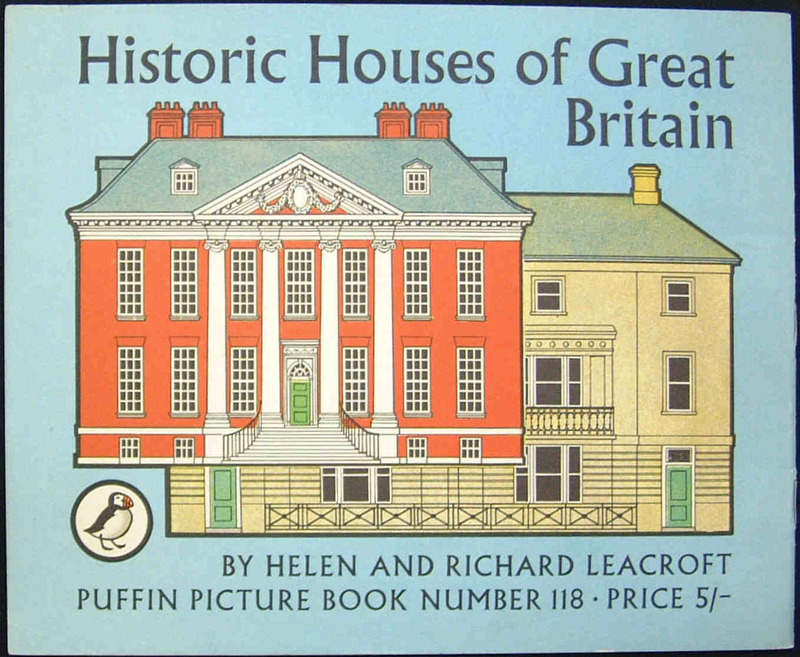 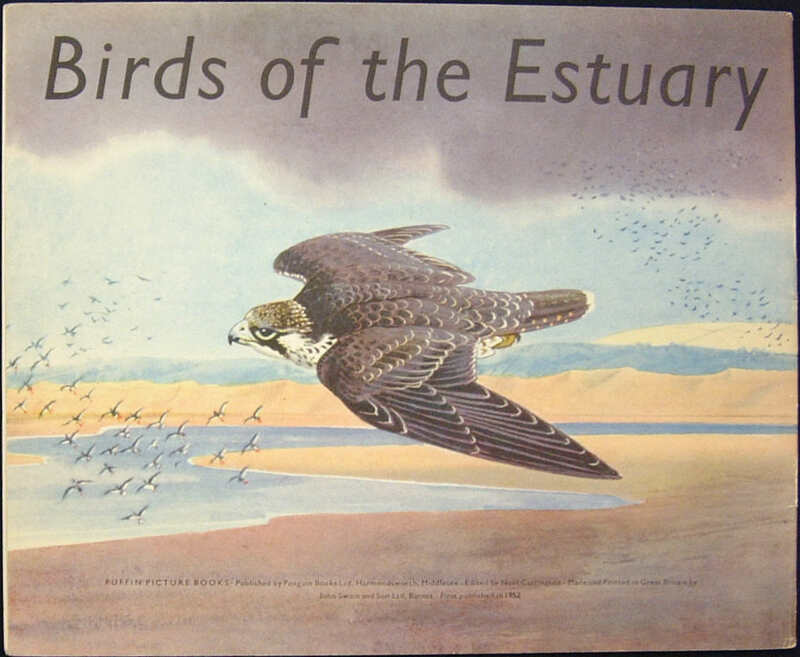 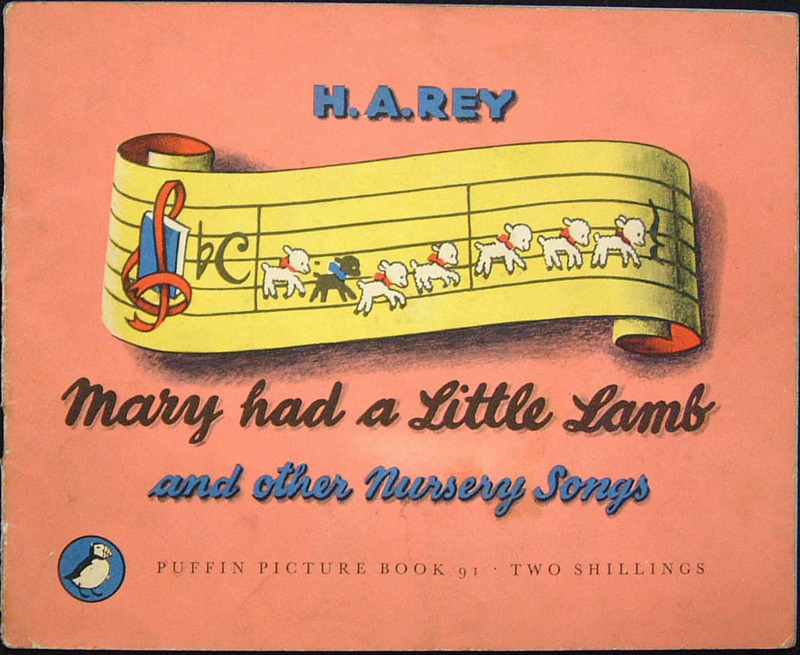 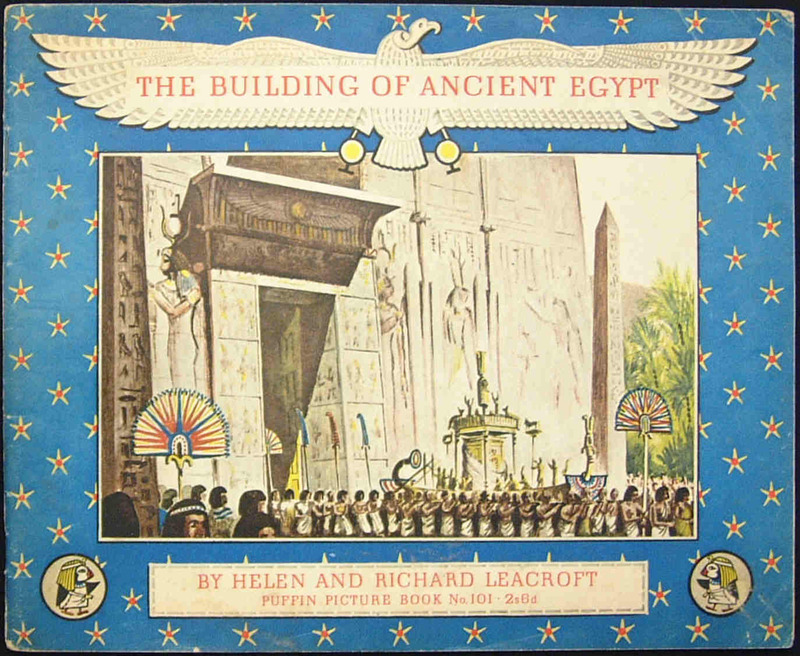 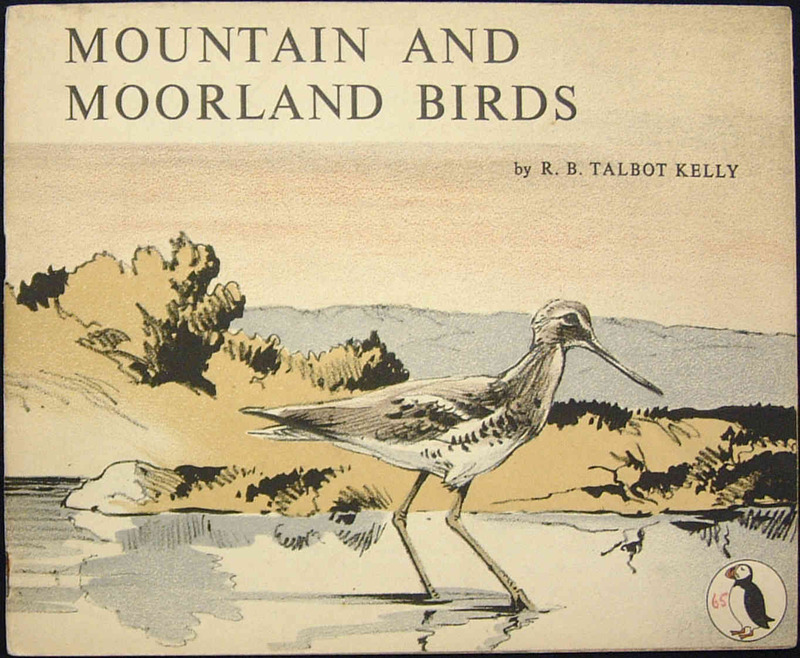 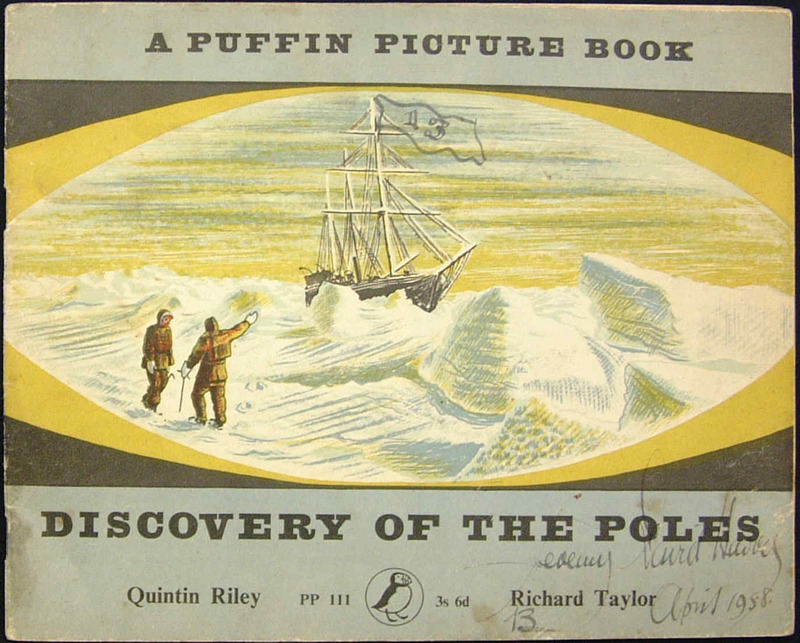 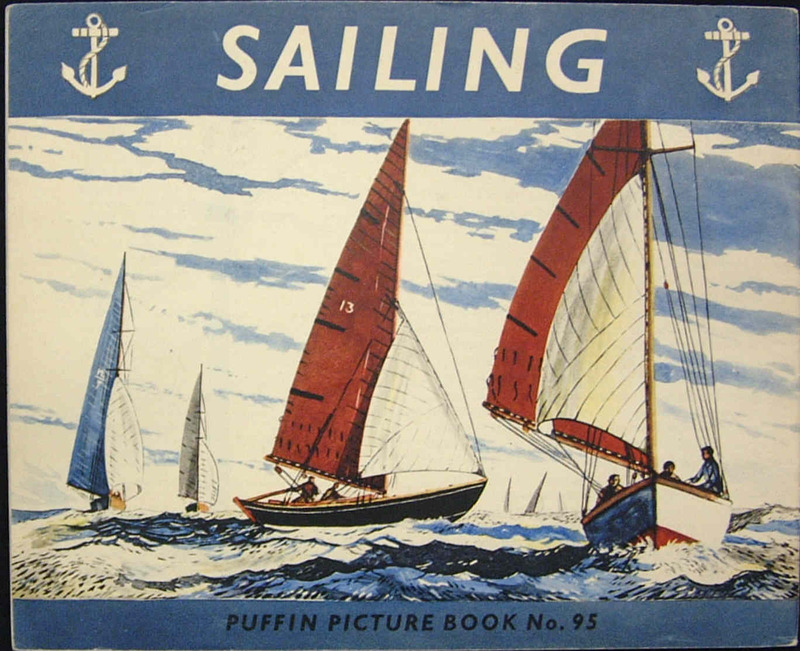 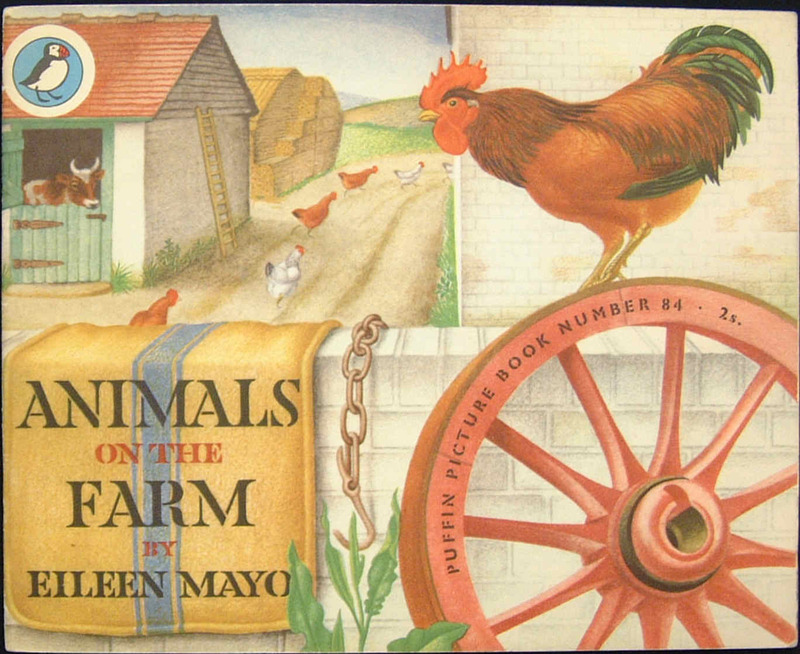 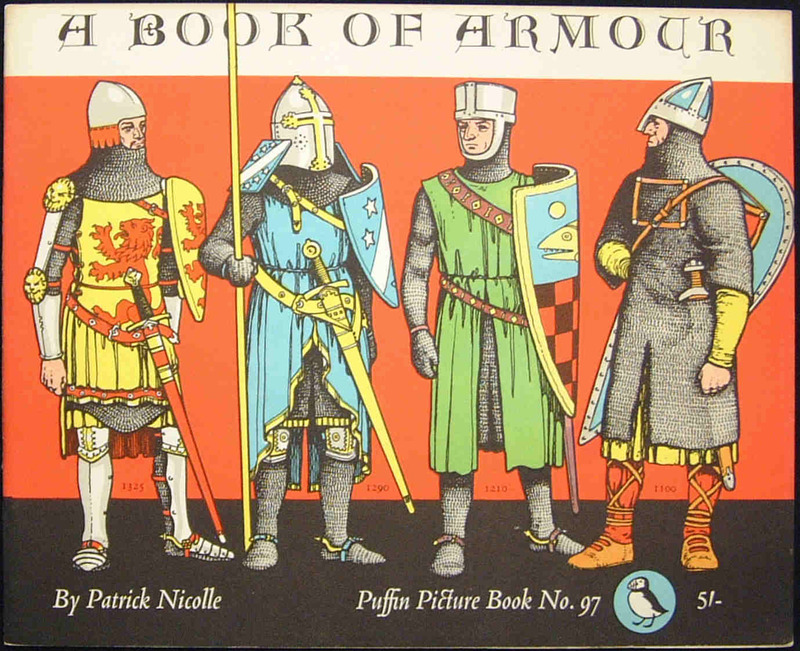 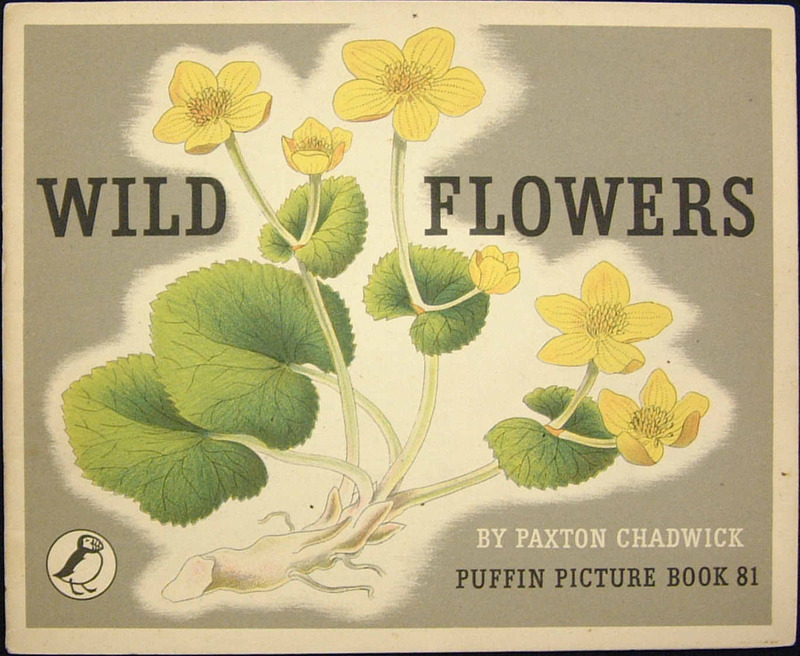 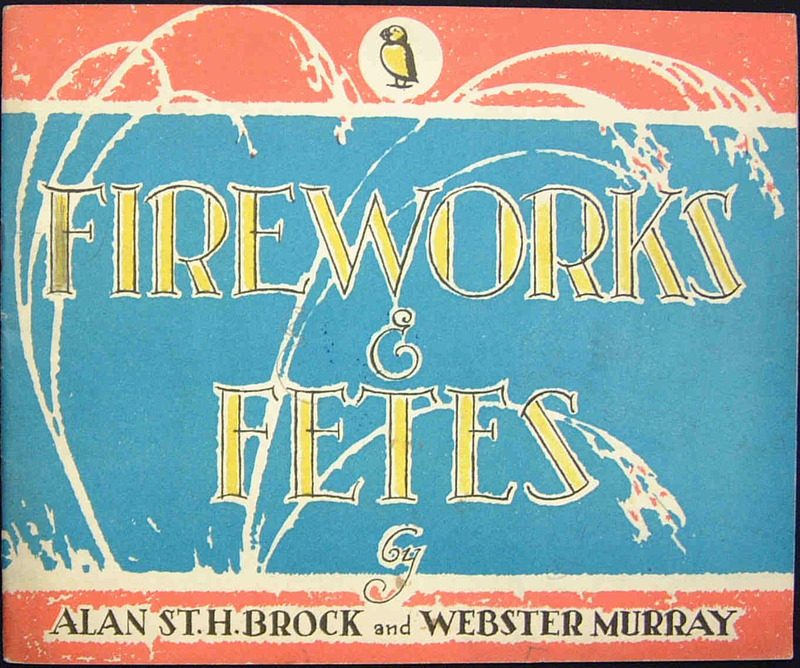 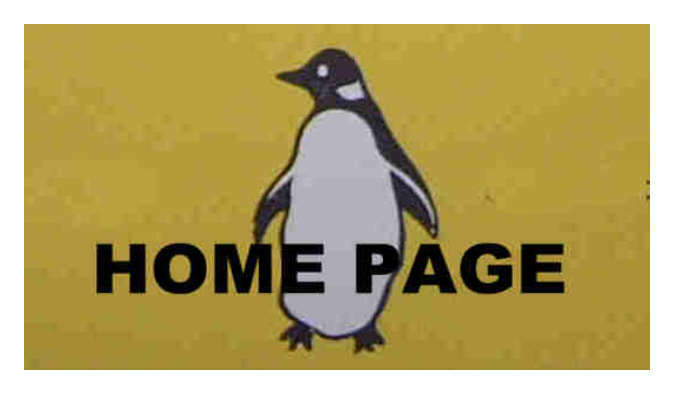 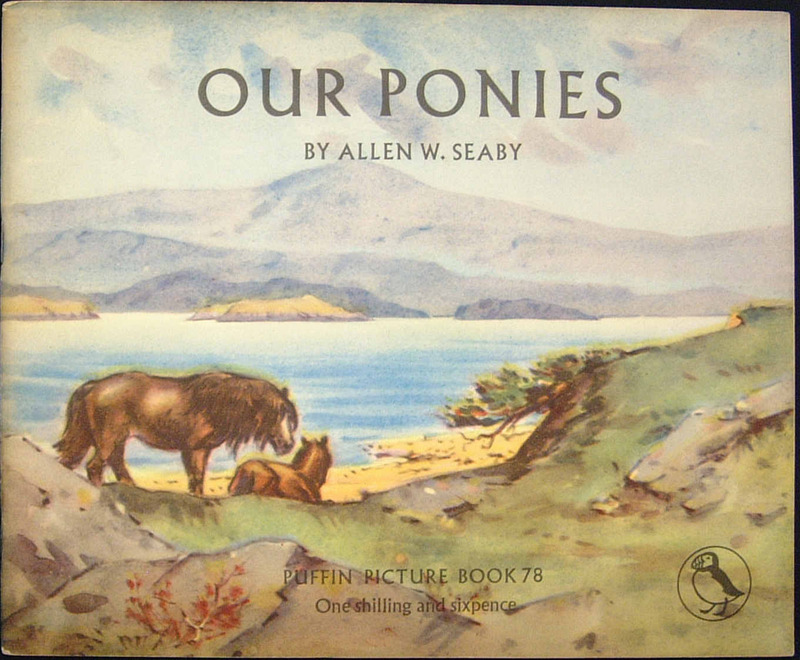 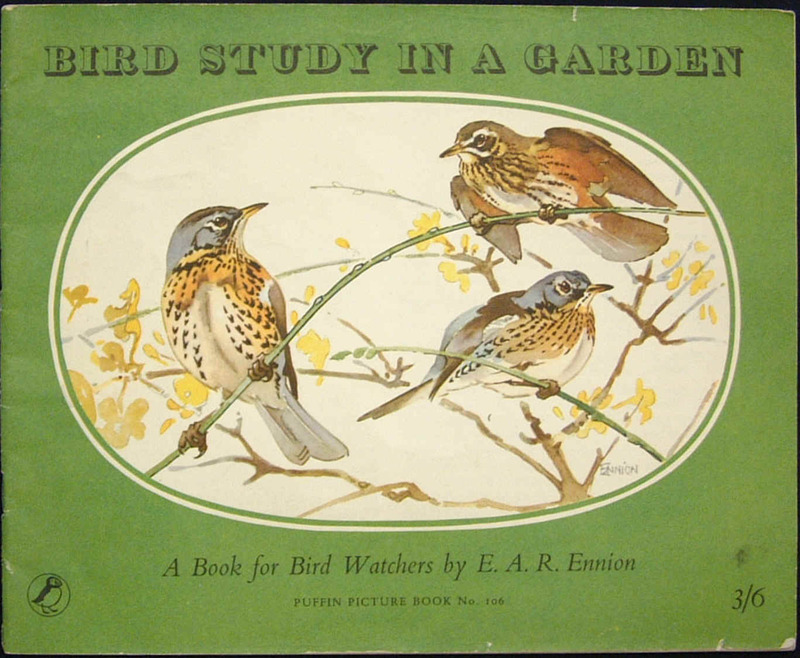 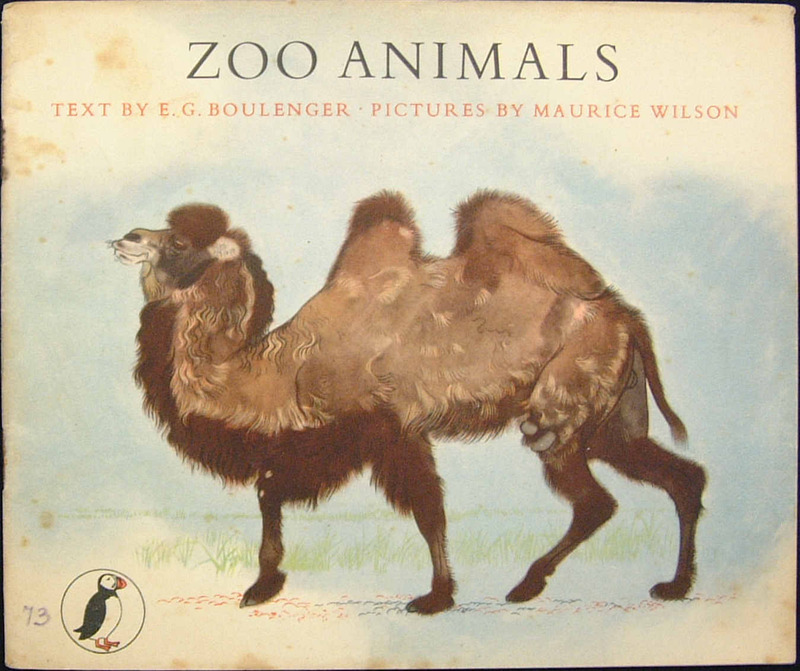 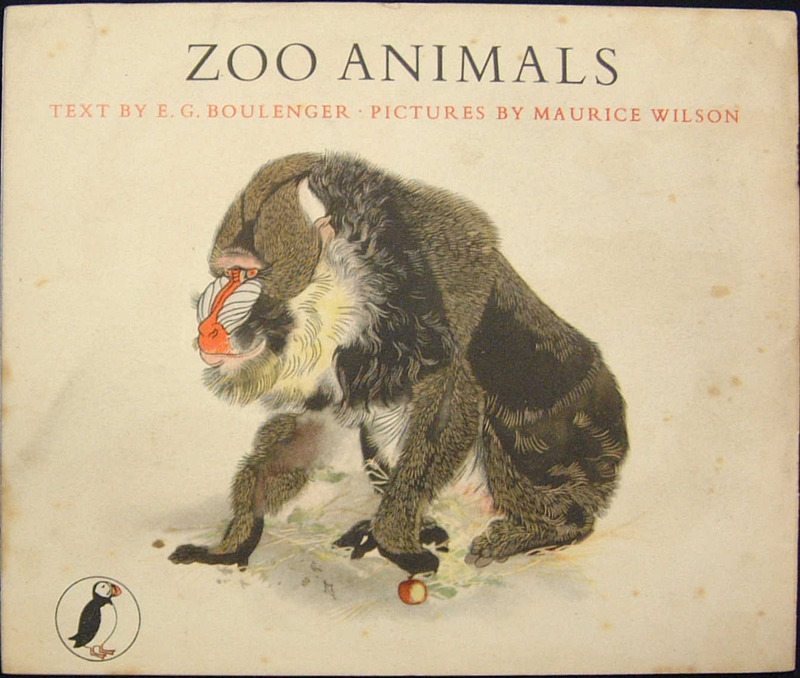 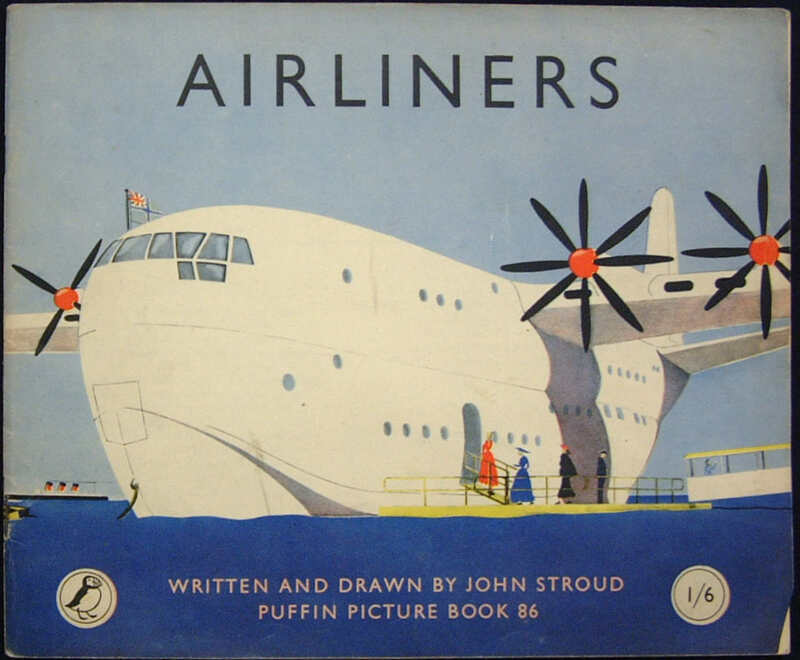 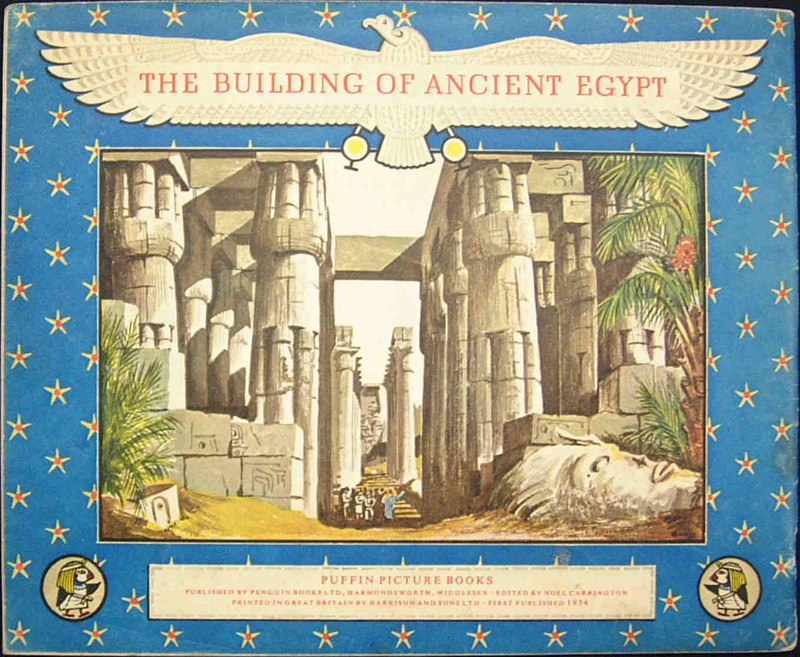 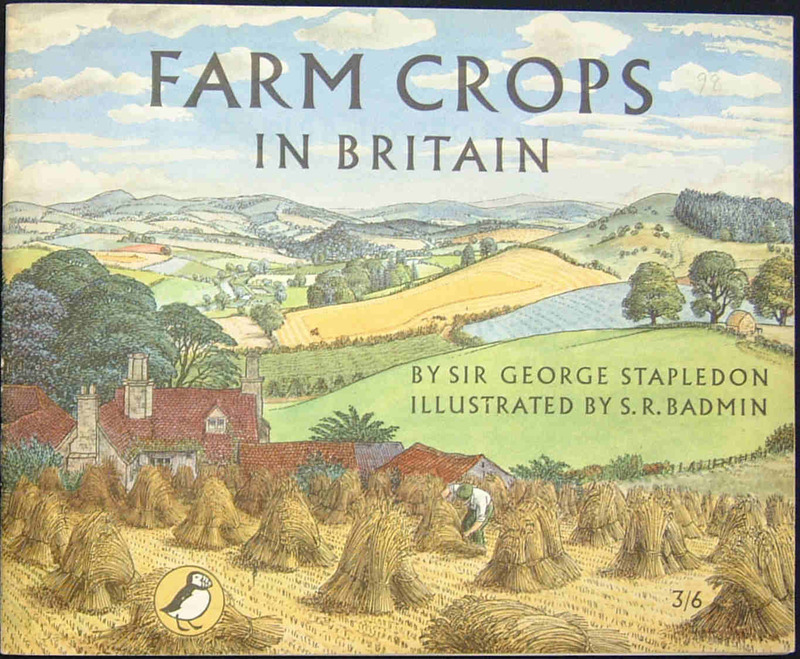 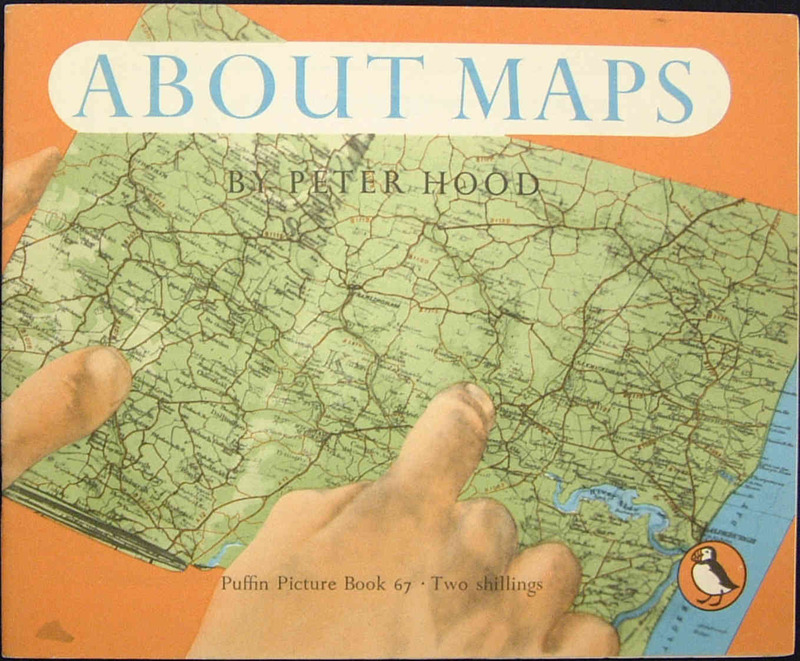 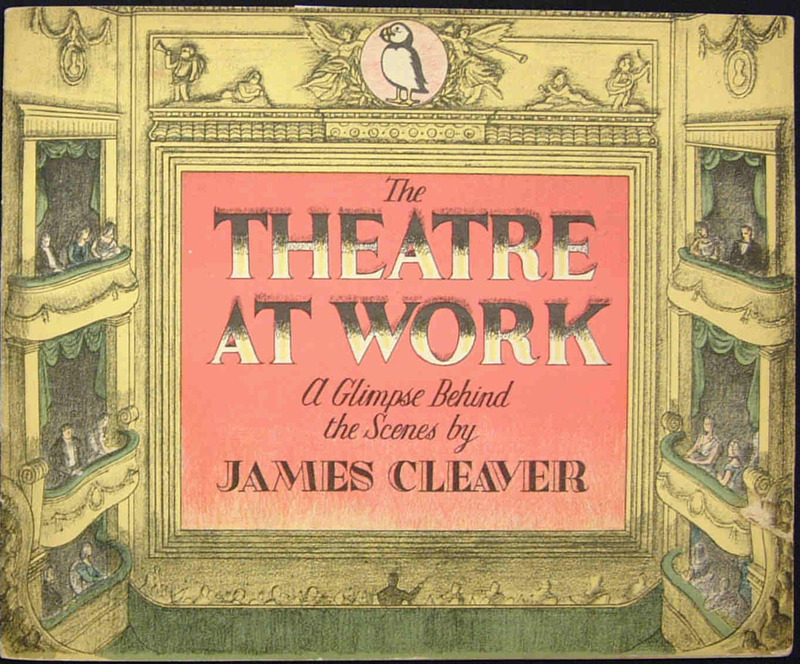 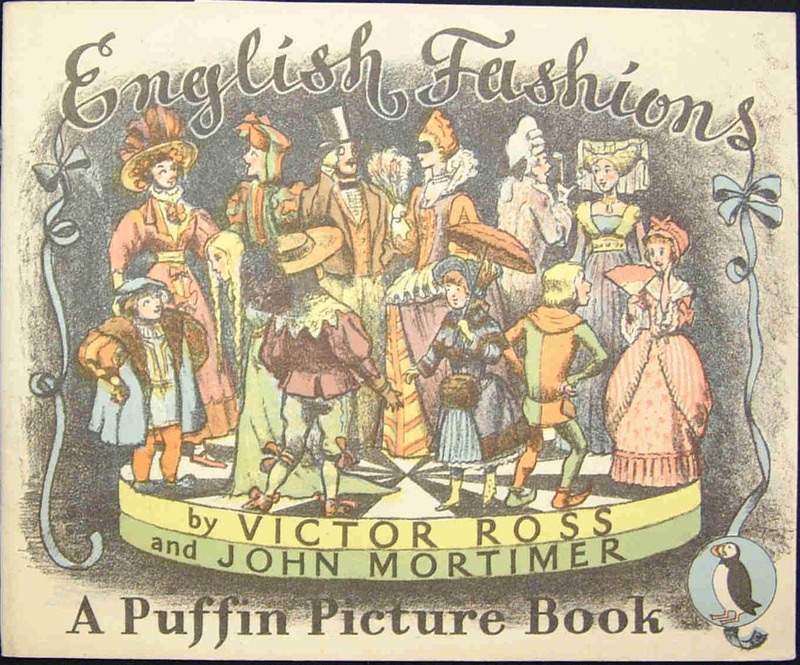 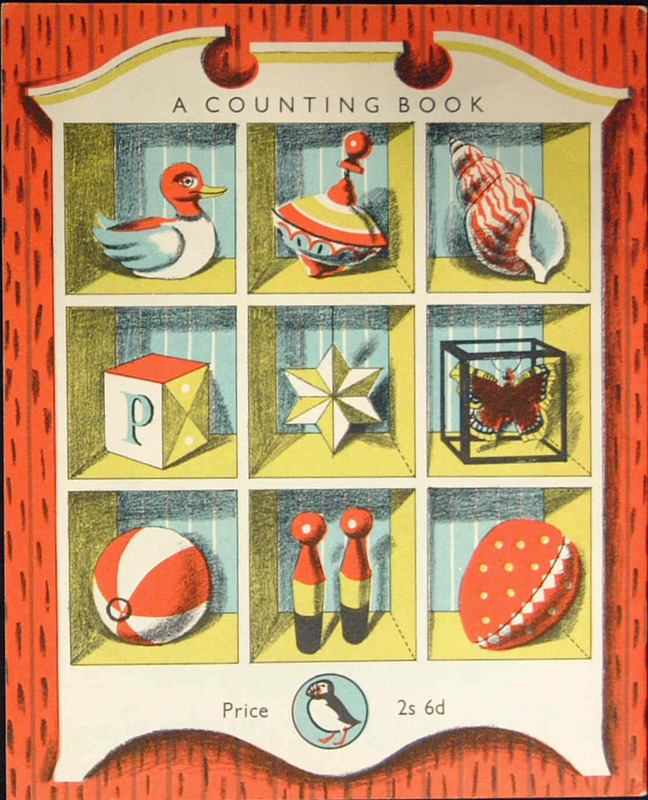 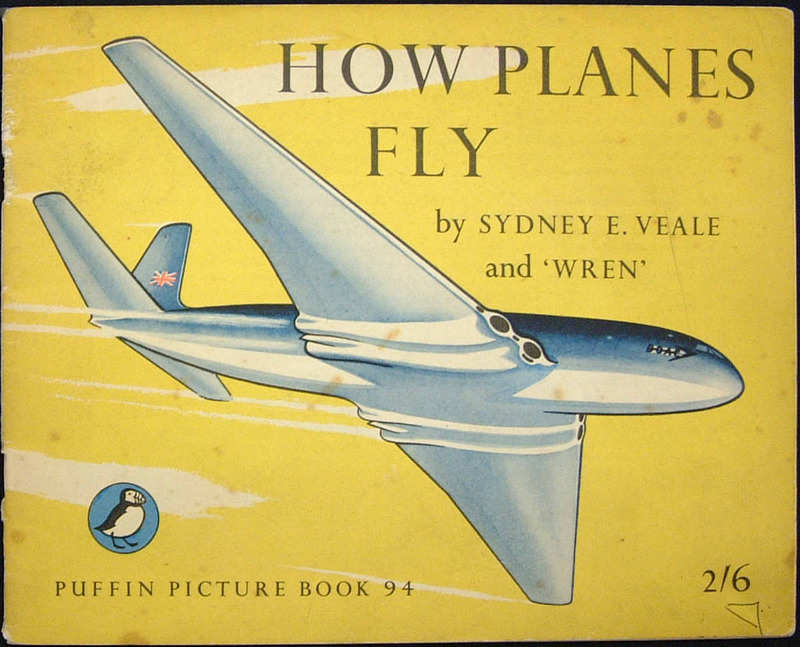 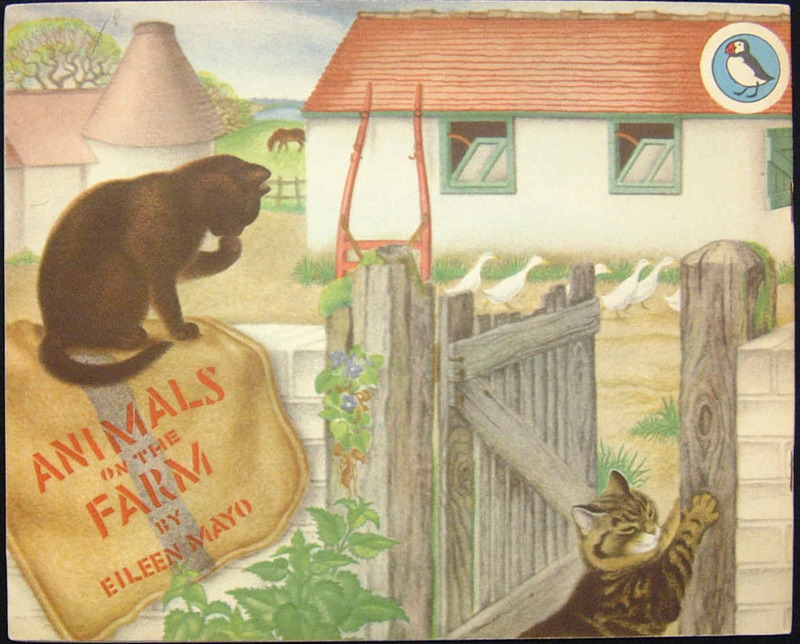 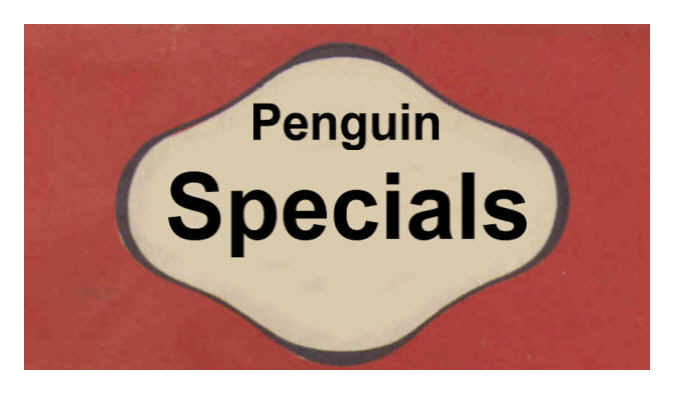 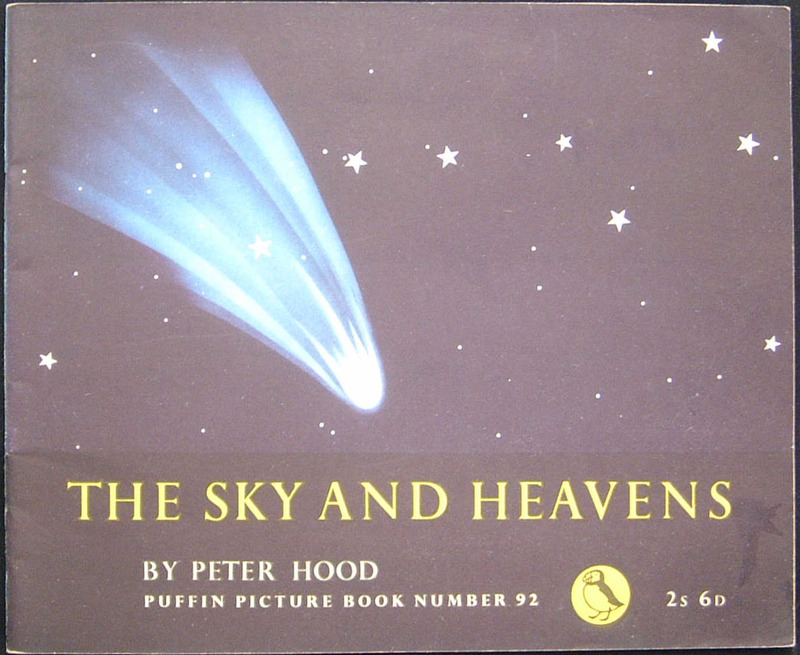 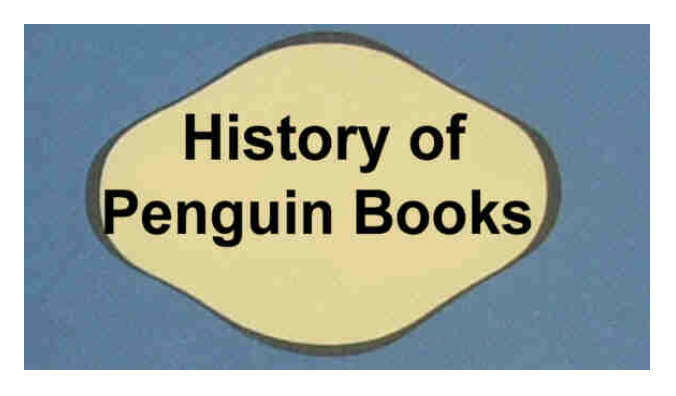 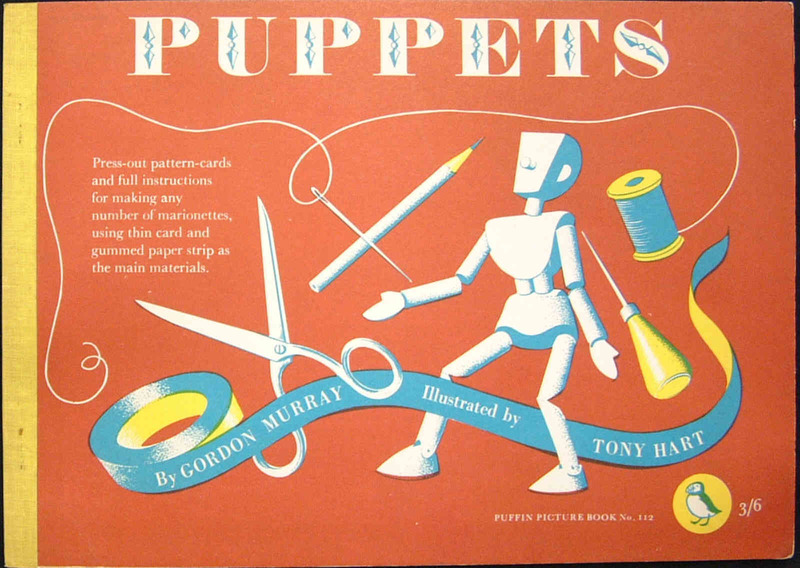 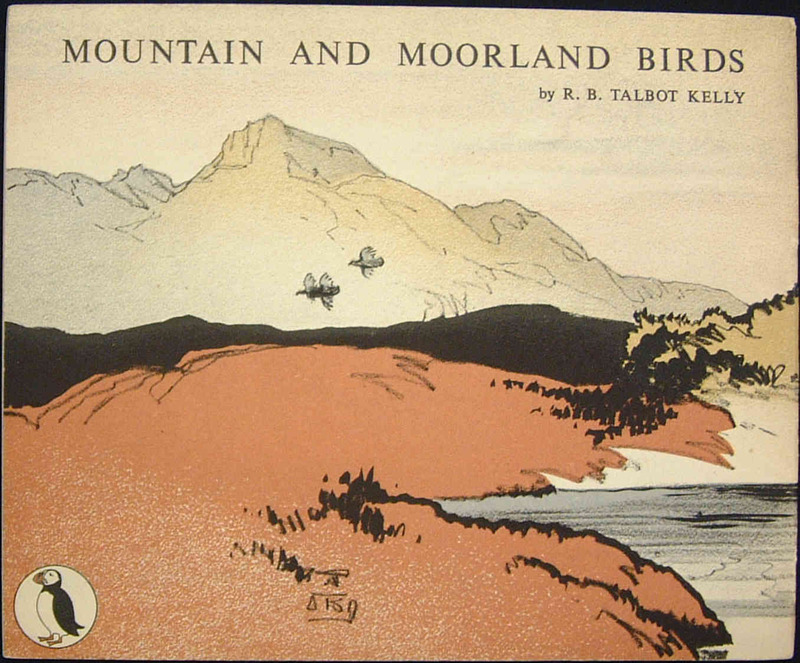 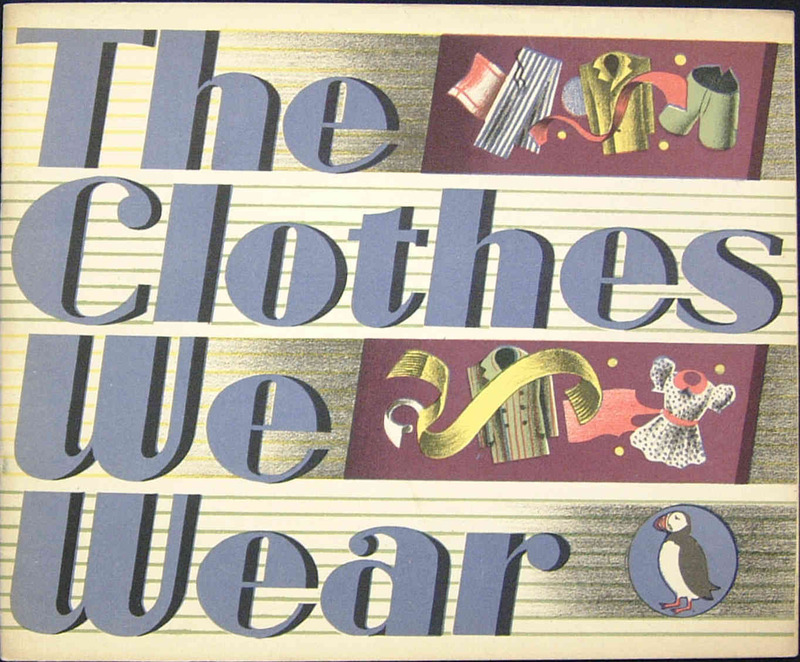 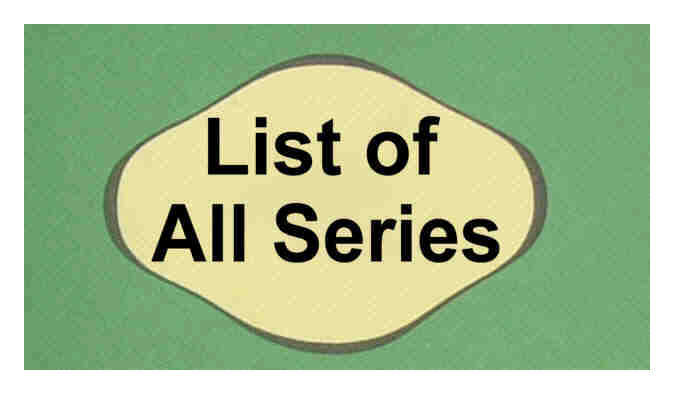 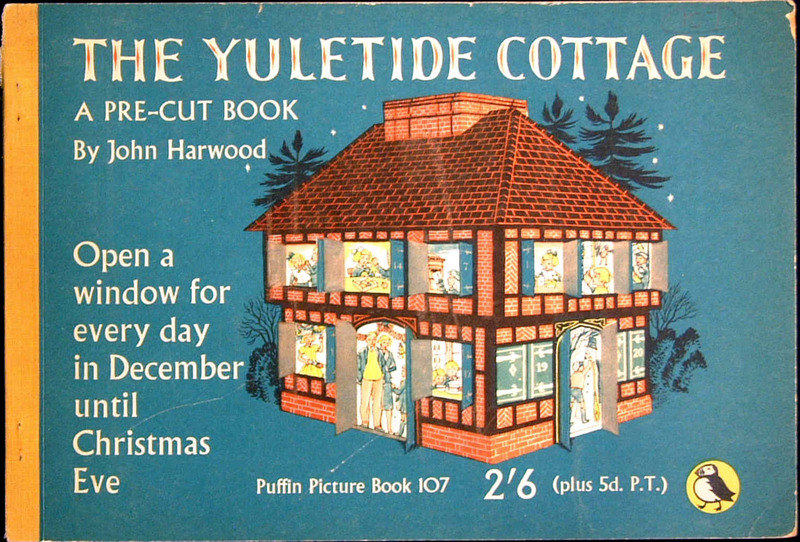 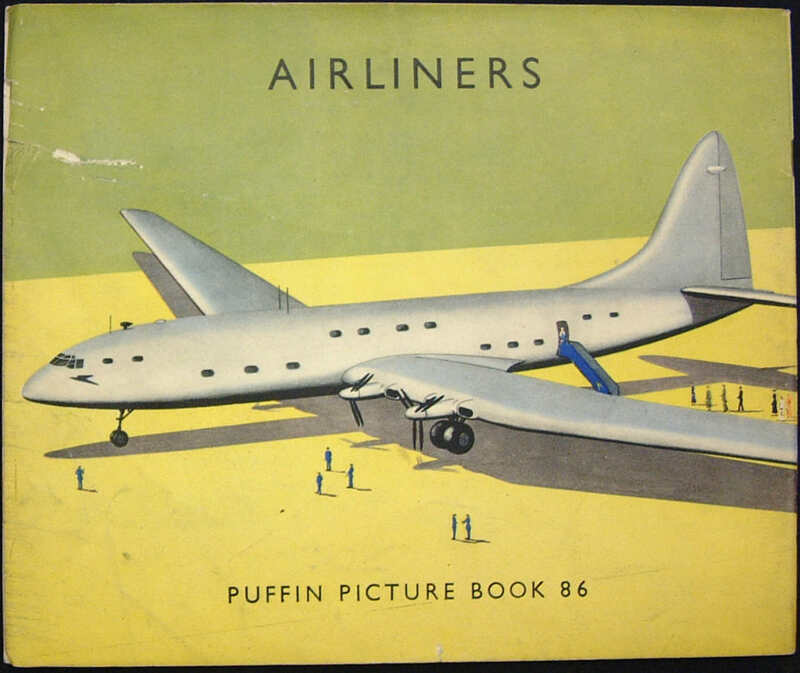 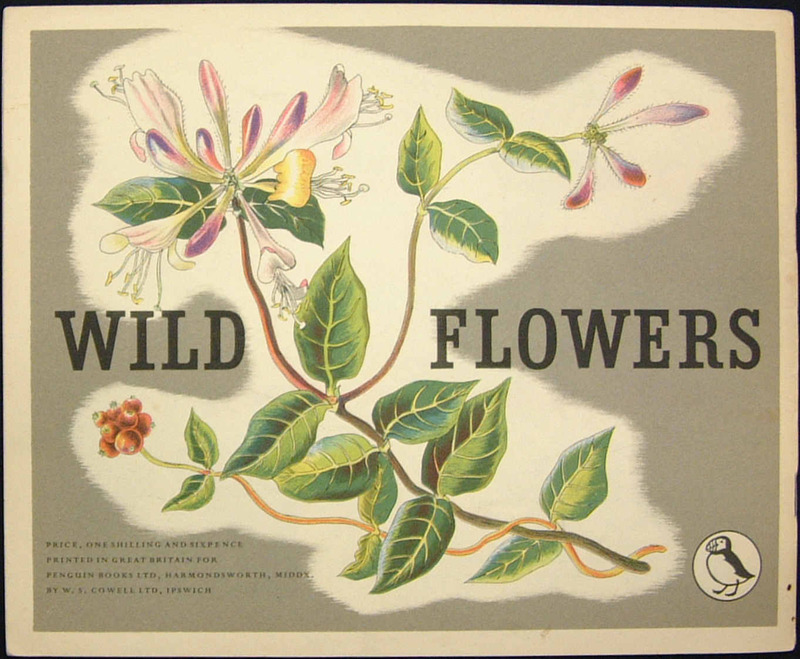 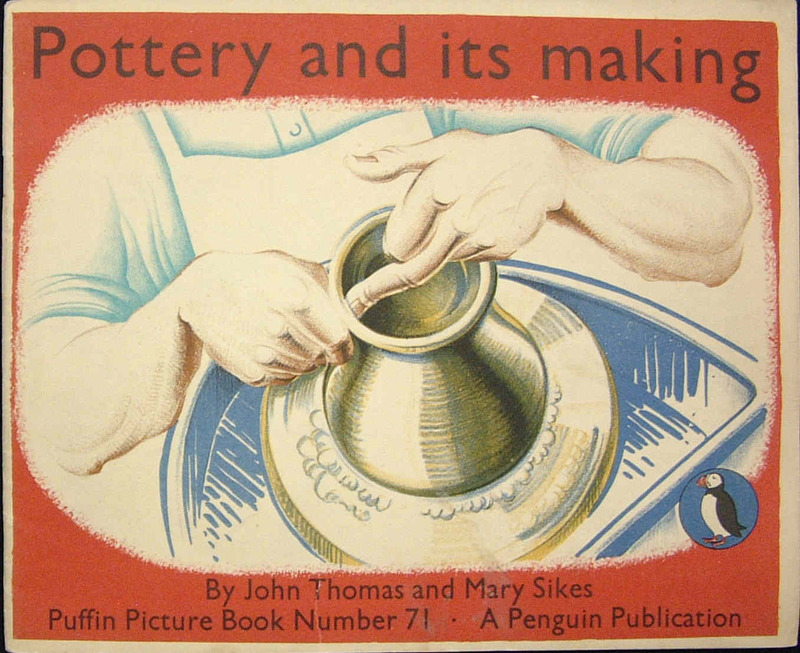 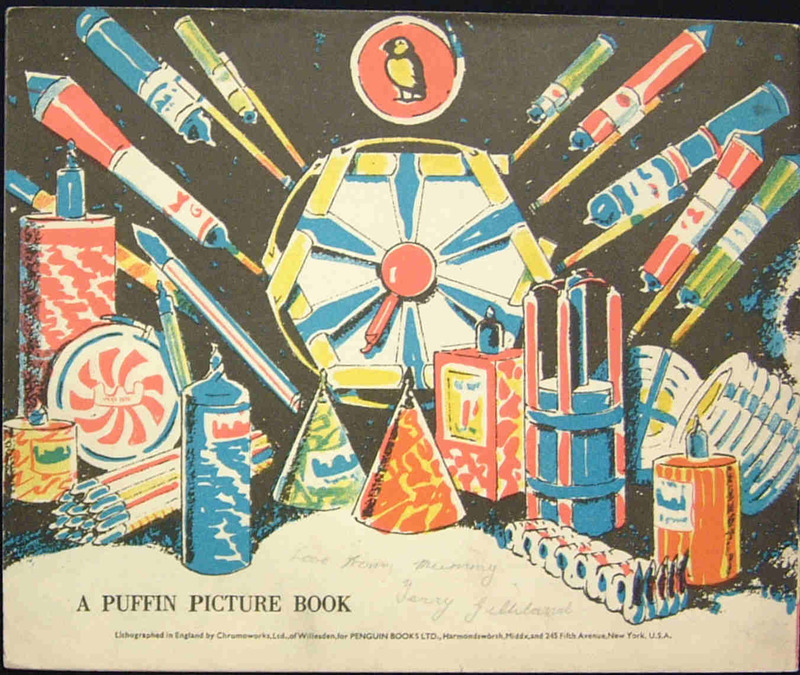 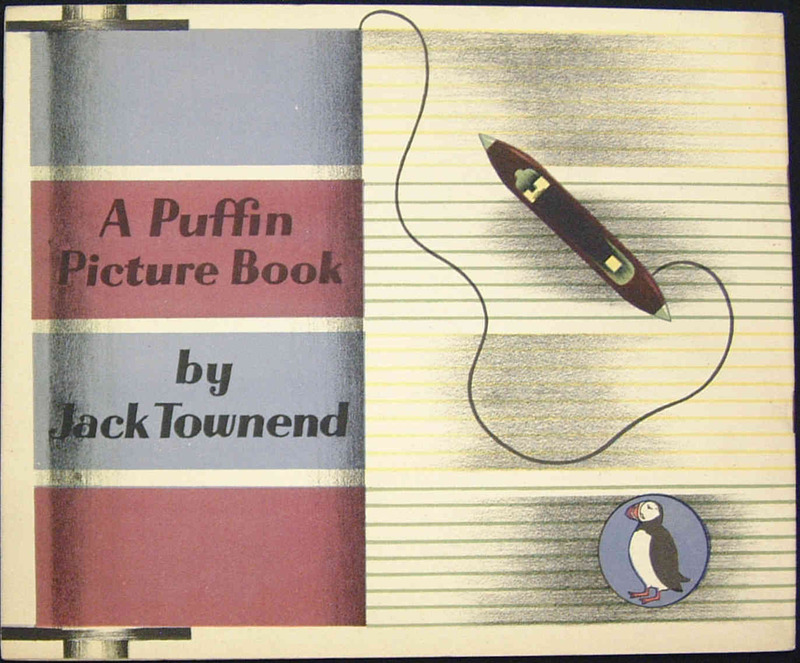 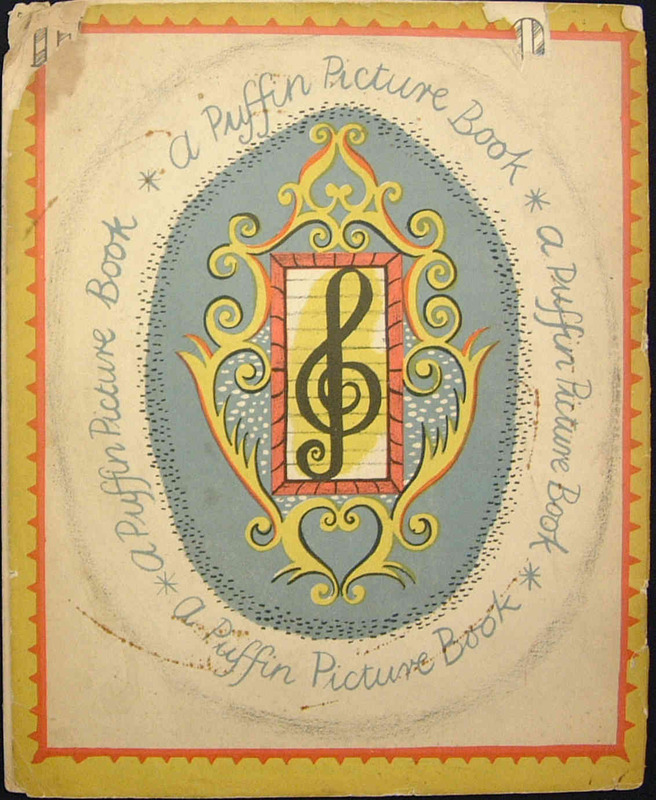 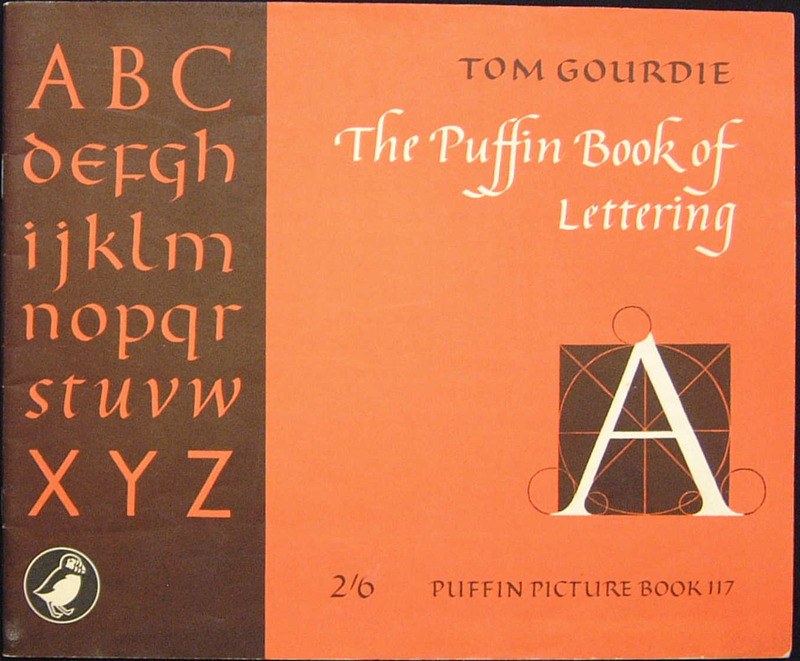 The cover illustration was changed, but the original image with the 'metal typeface' from the first title was retained, along with 'A Puffin Picture Book' which makes up the fourth line of the typeface. 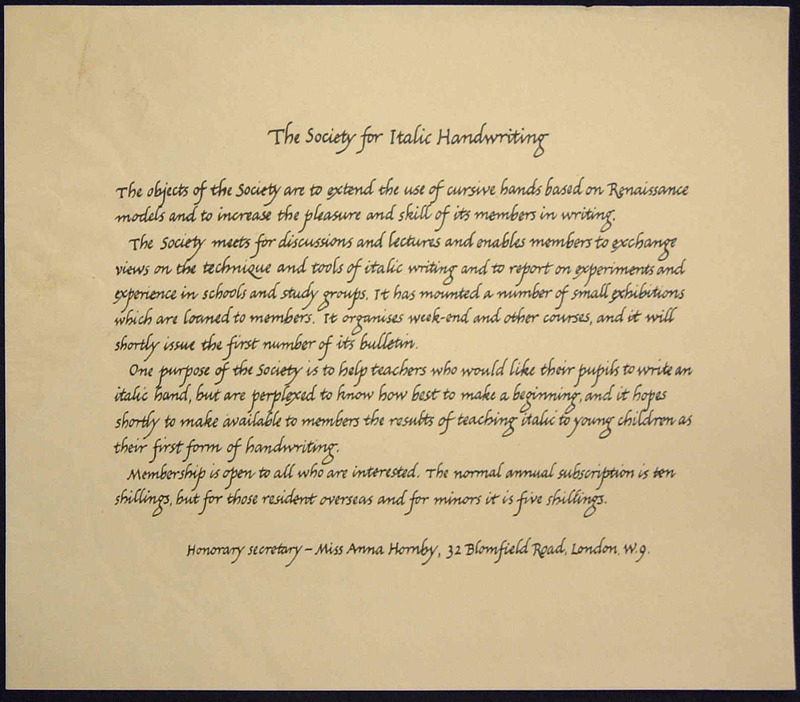 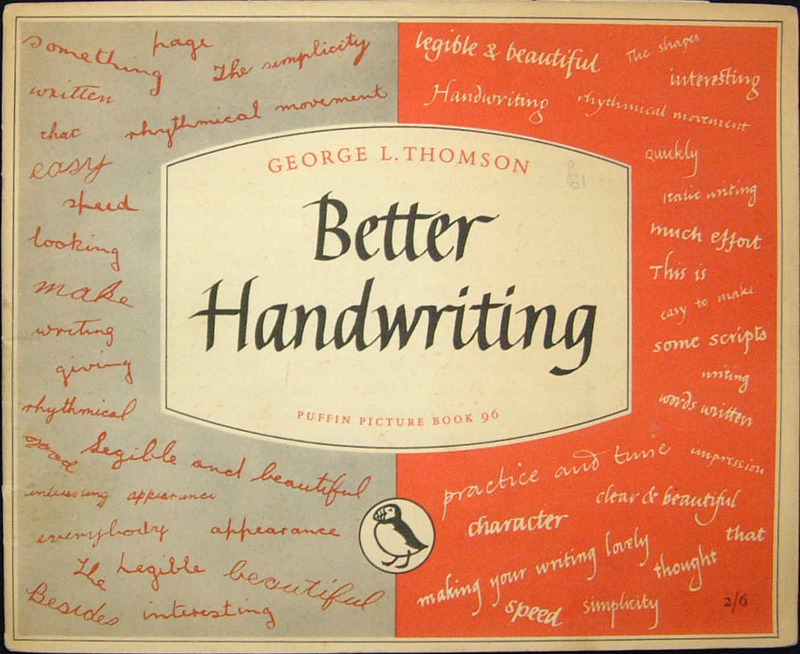 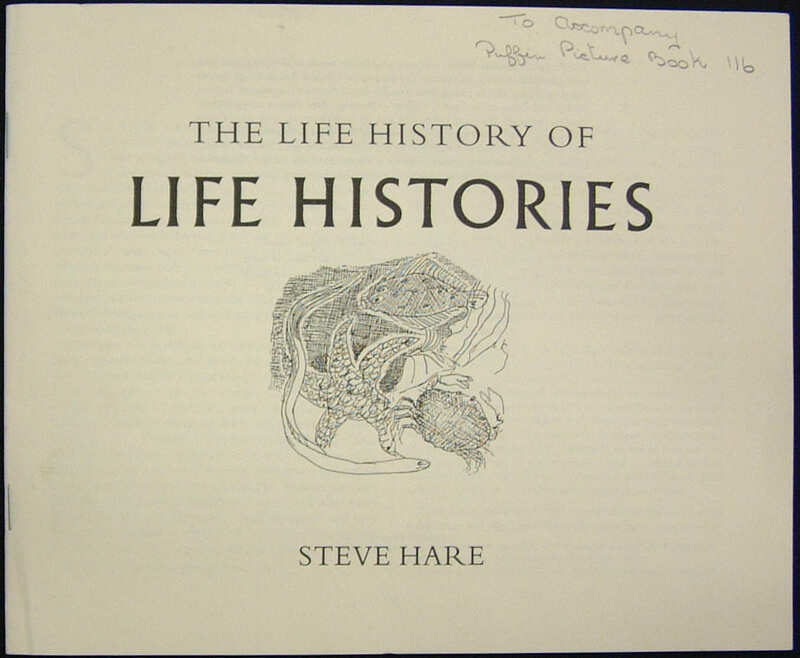 A leaflet advertising 'The Society for Italic Handwriting' was inserted into (at least) the first edition of this book, and is also shown. 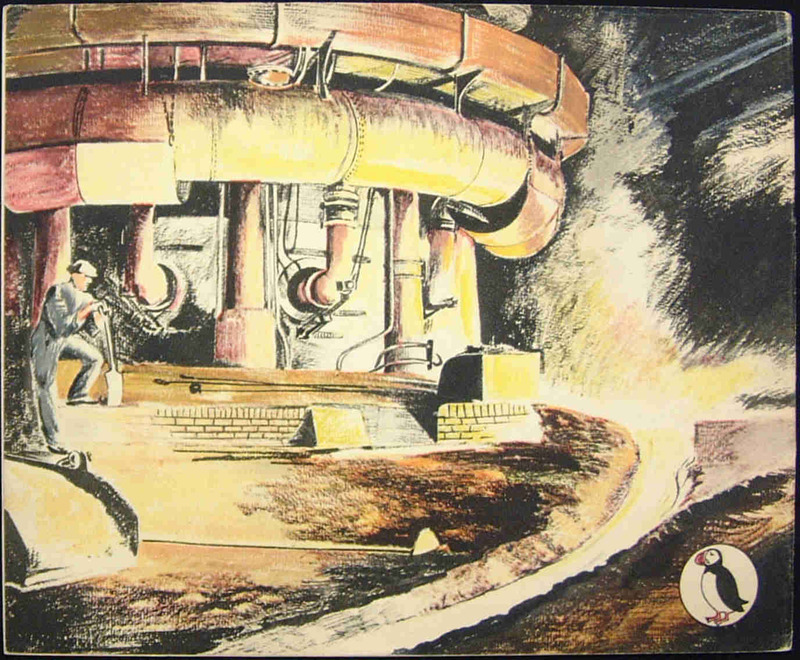 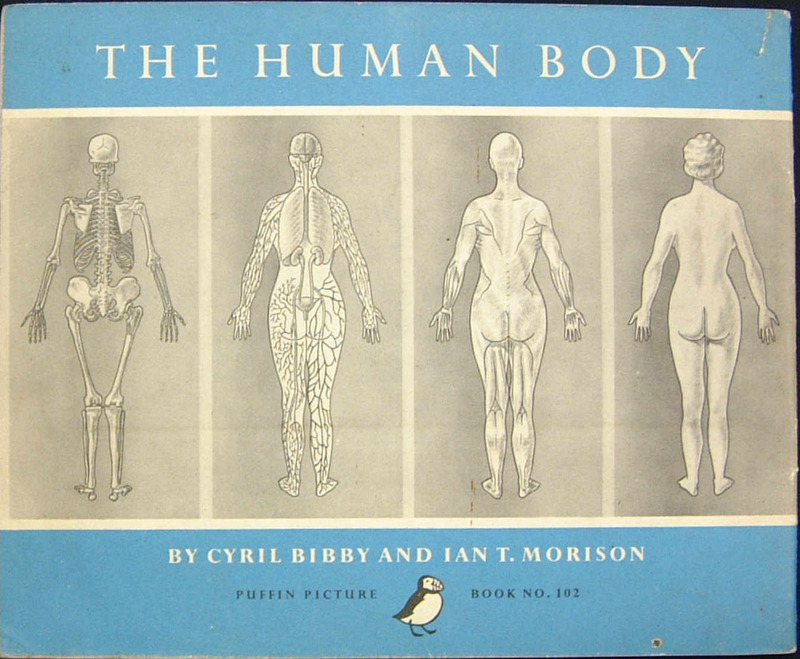 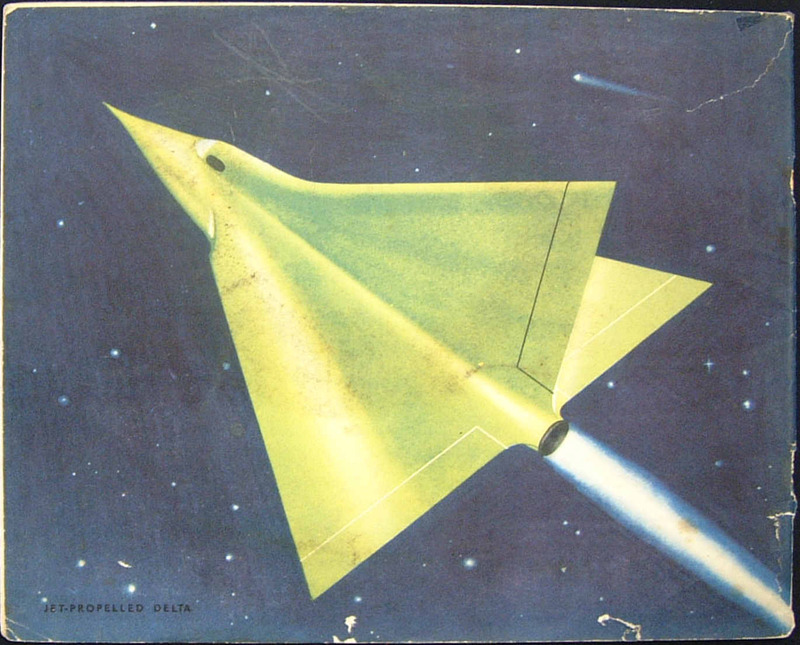 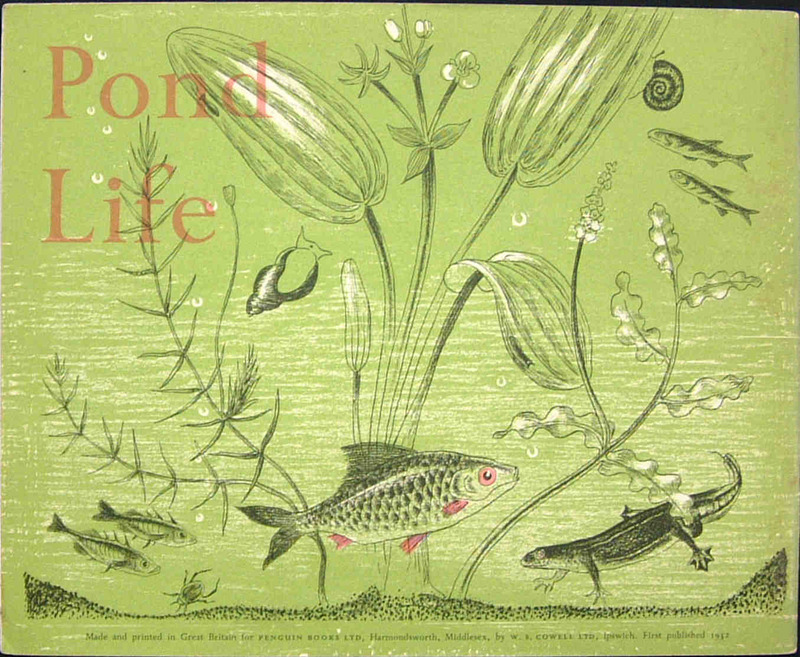 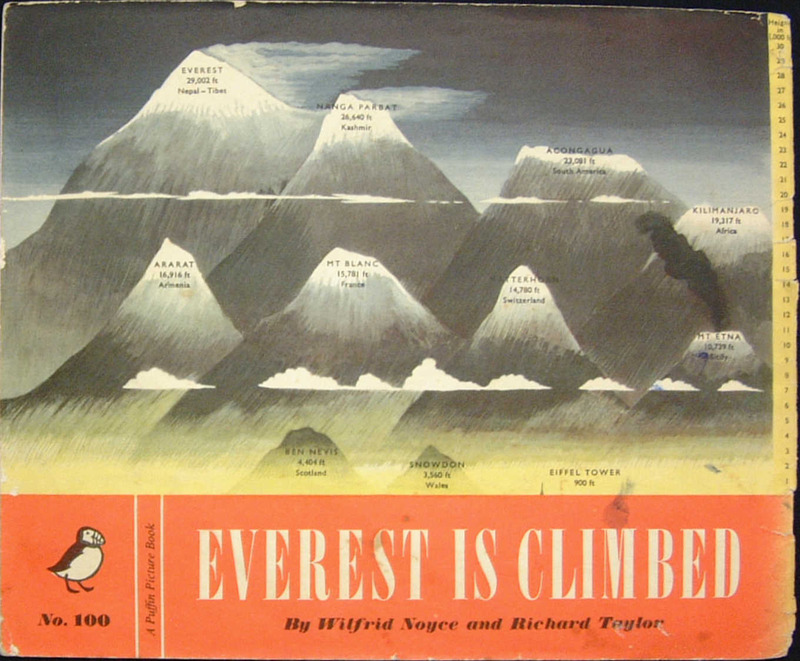 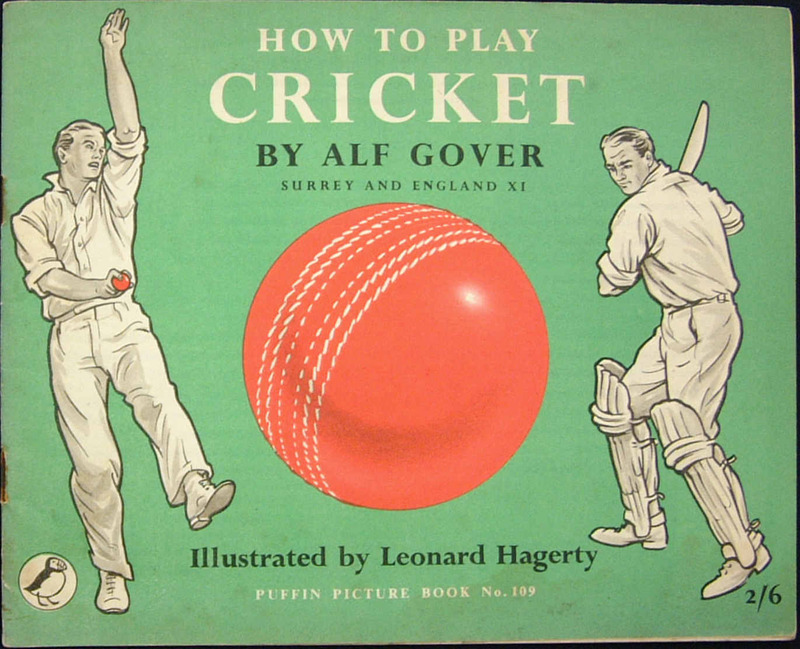 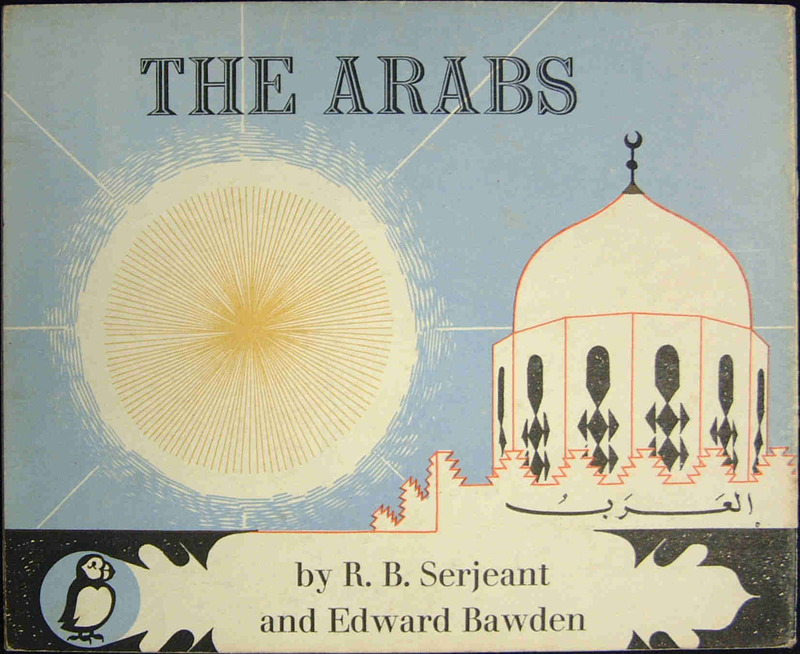 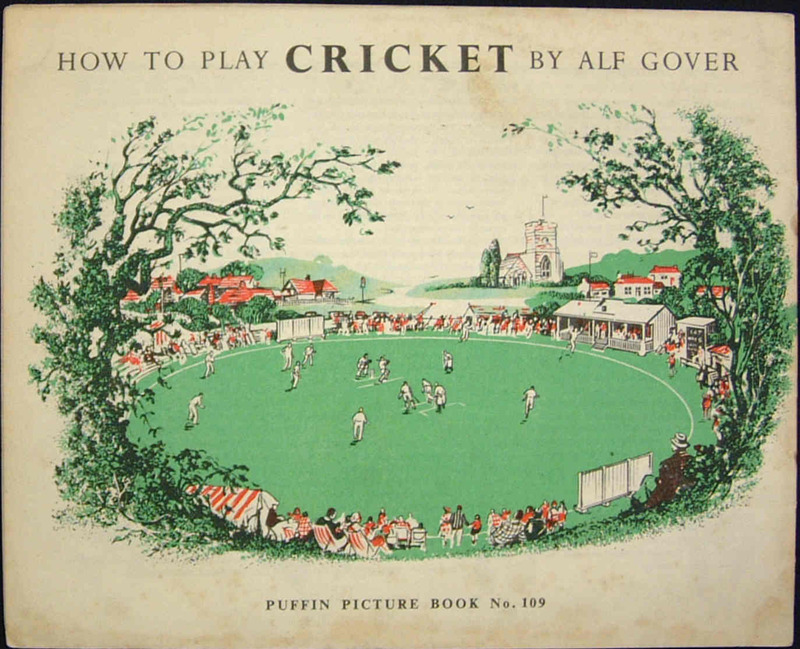 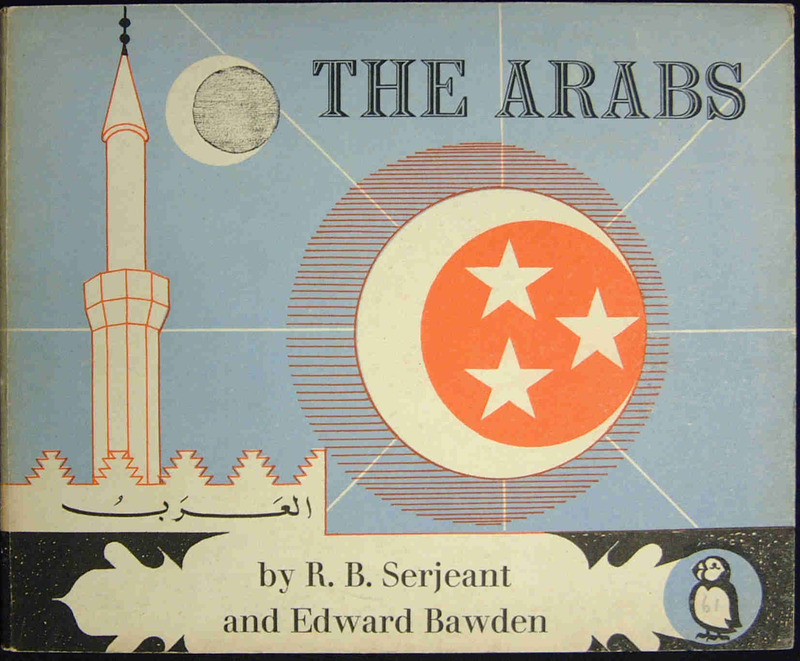 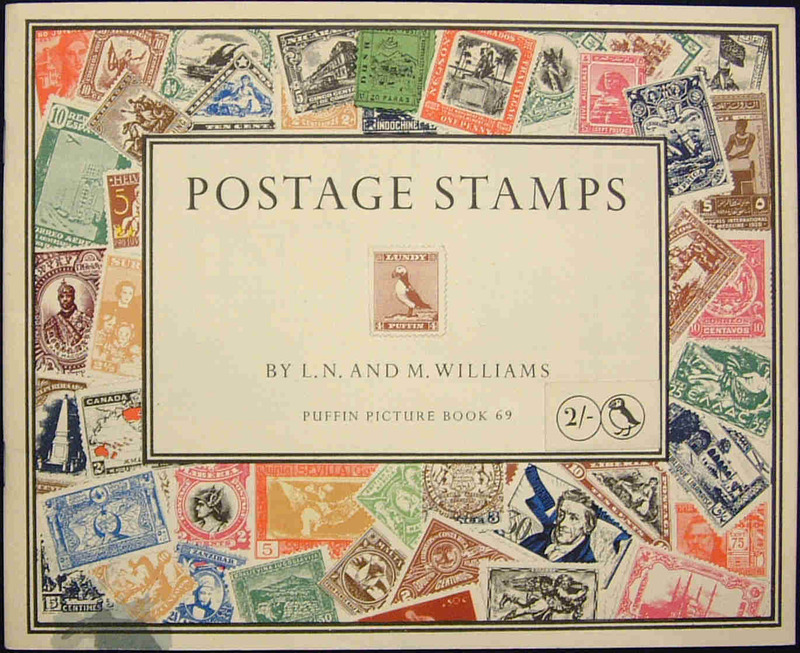 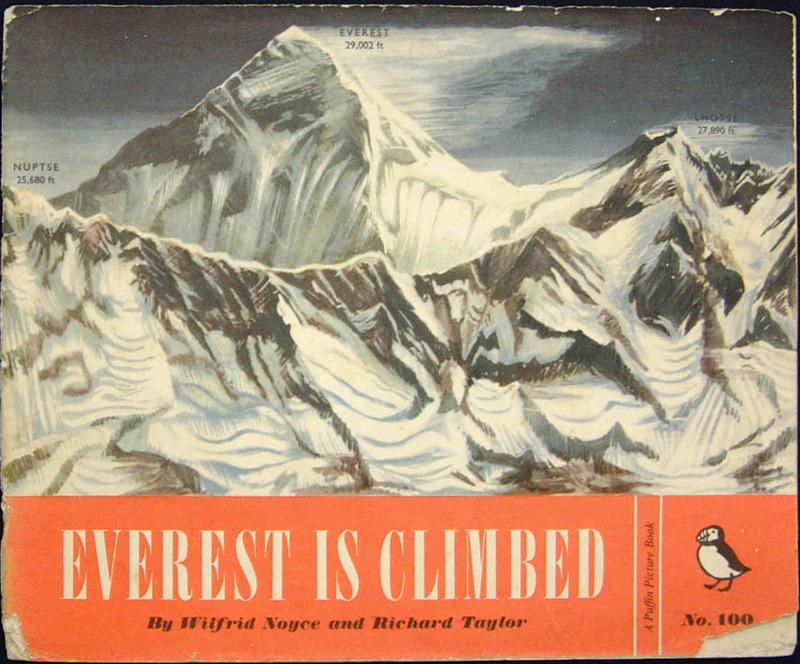 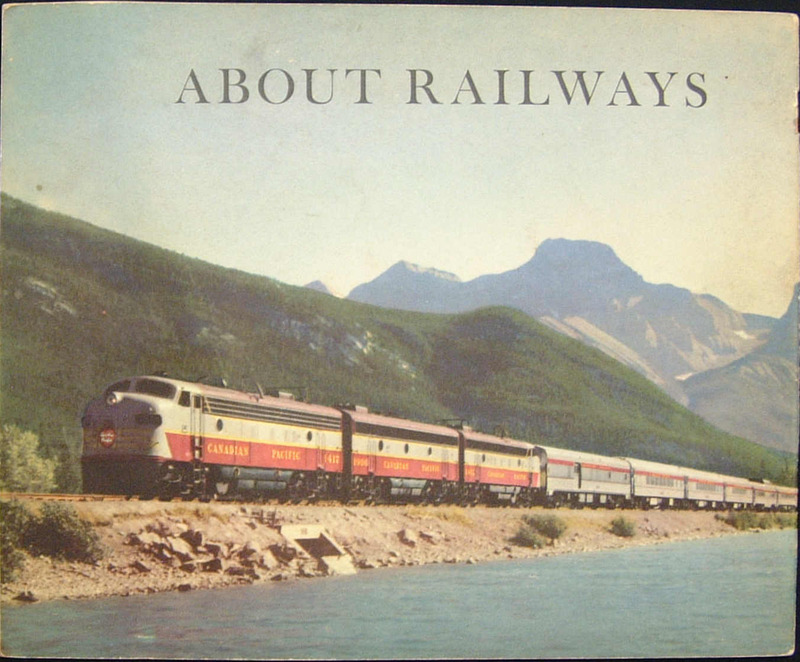 The covers were changed from the 6th issue of 1965. 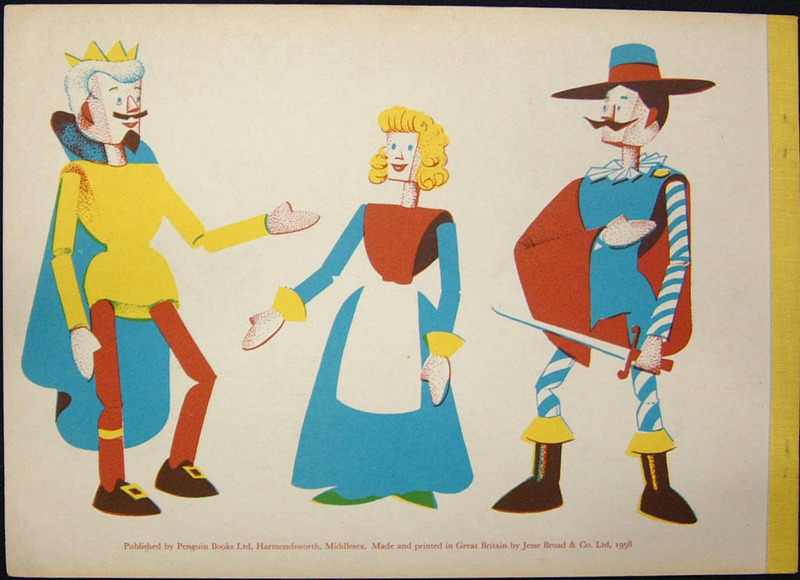 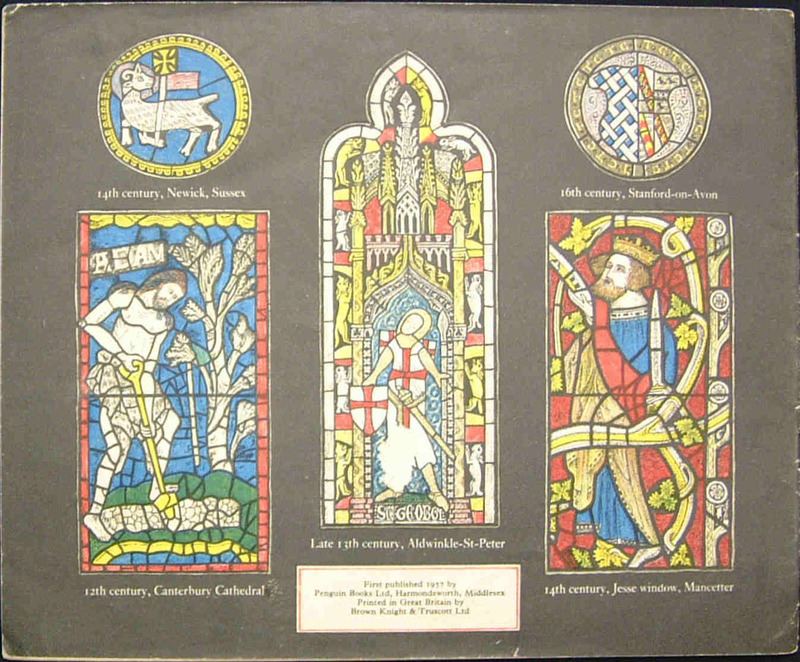 The second set of images shown on the left are from 1972. 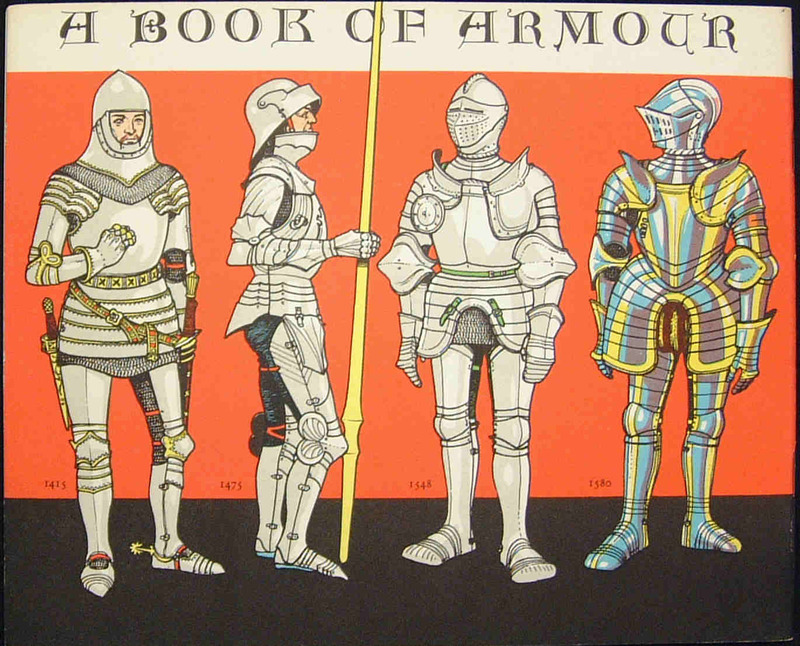 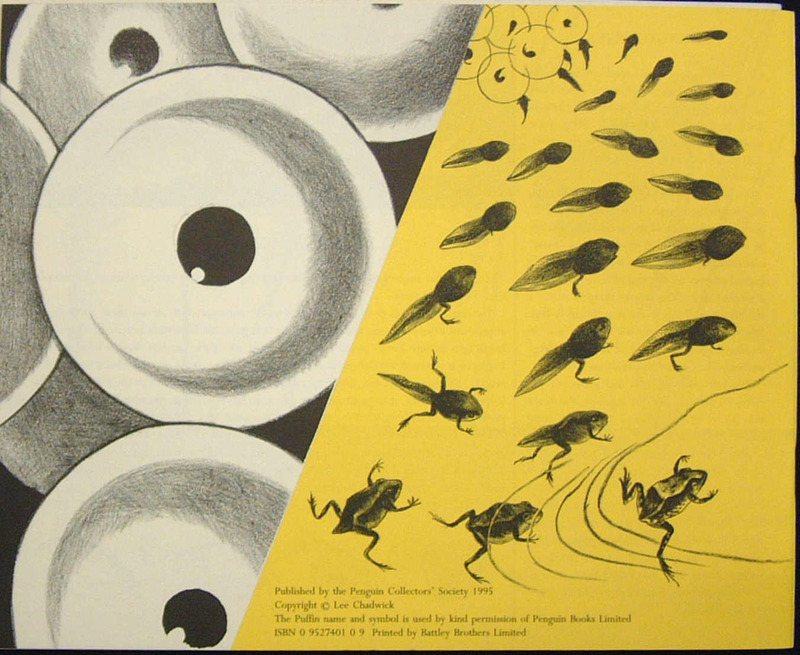 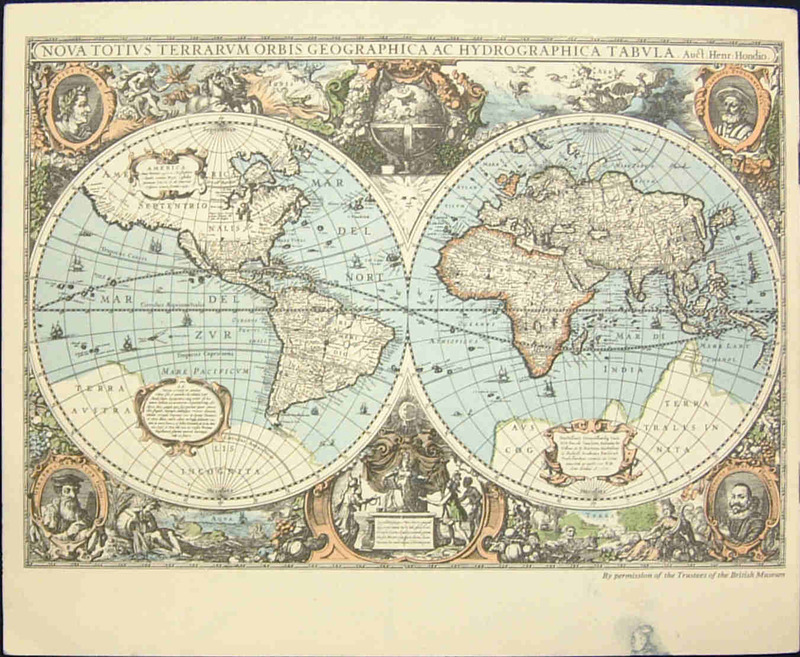 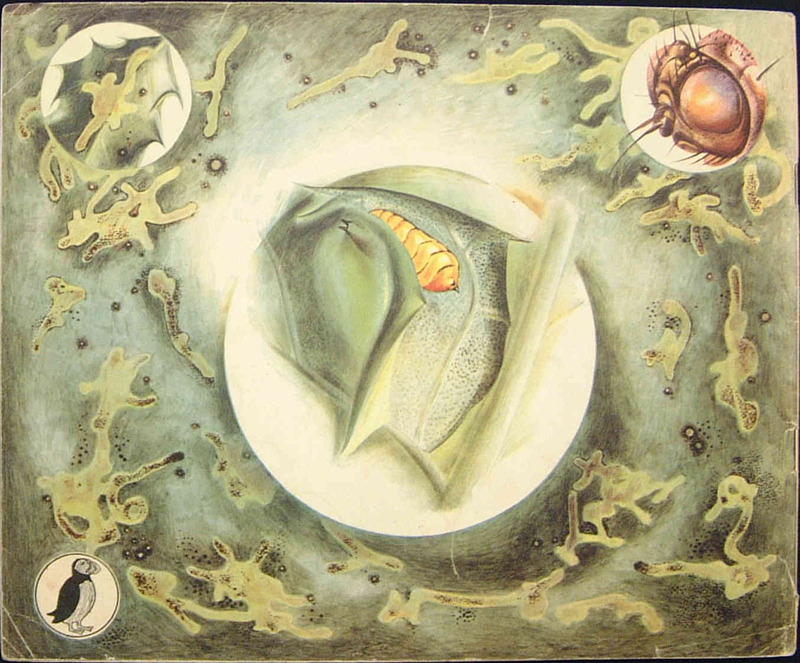 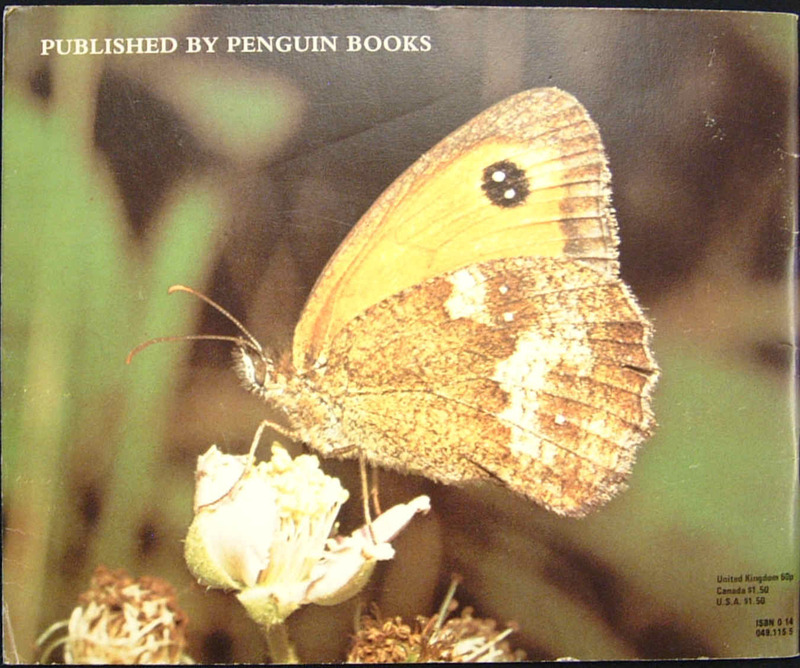 The third image shows the covers from the 12th issue in 1976. 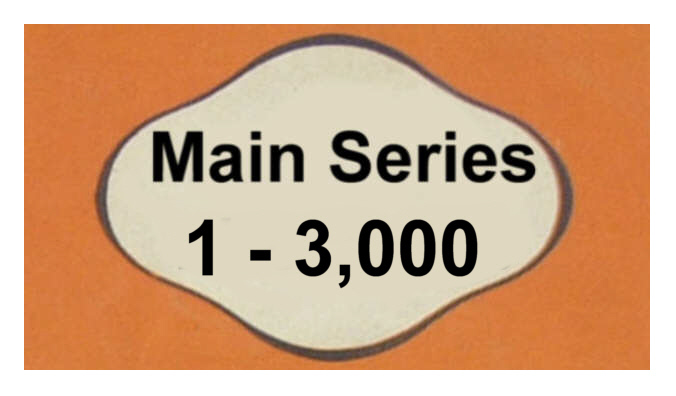 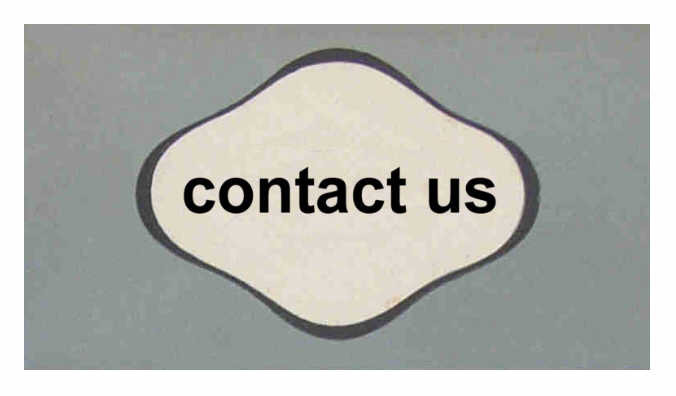 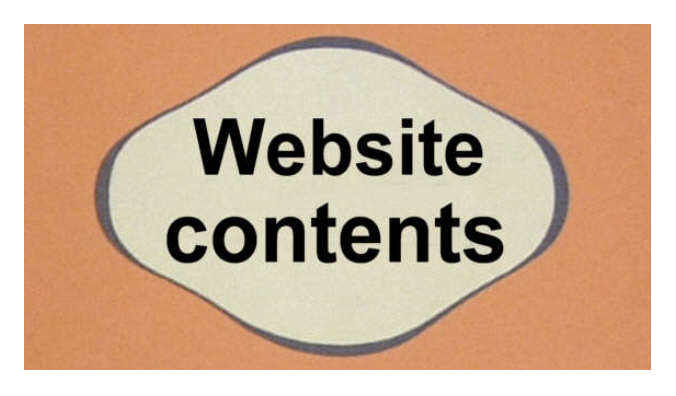 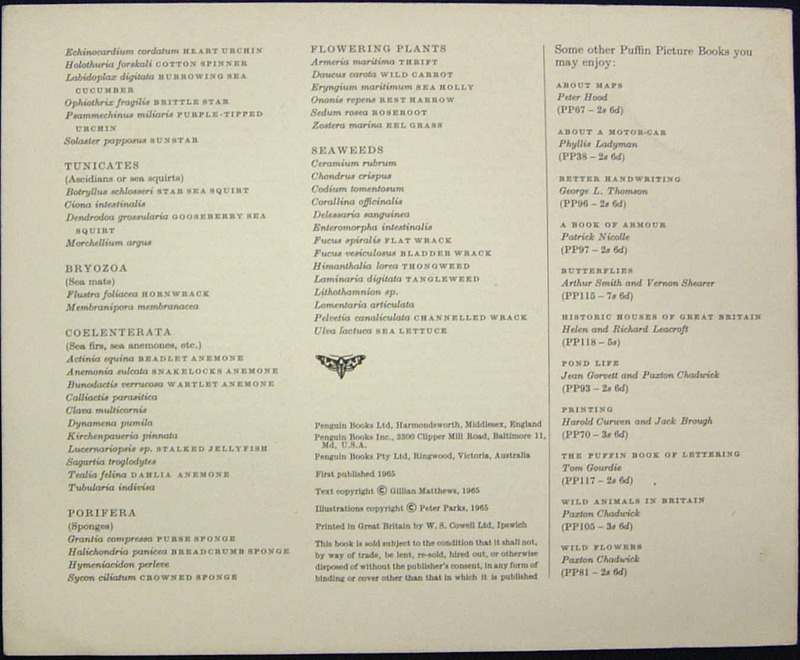 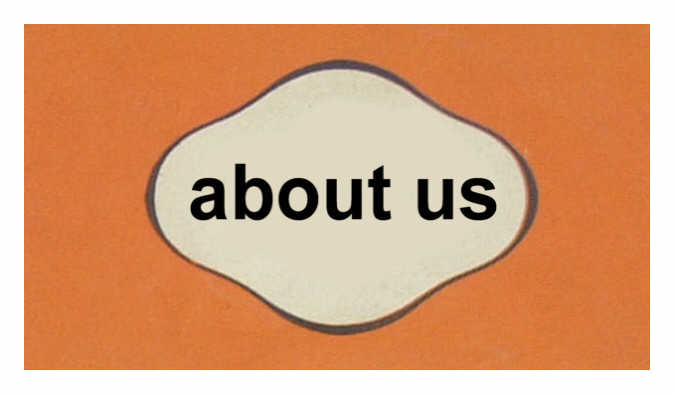 The ISBN is printed on the back cover. 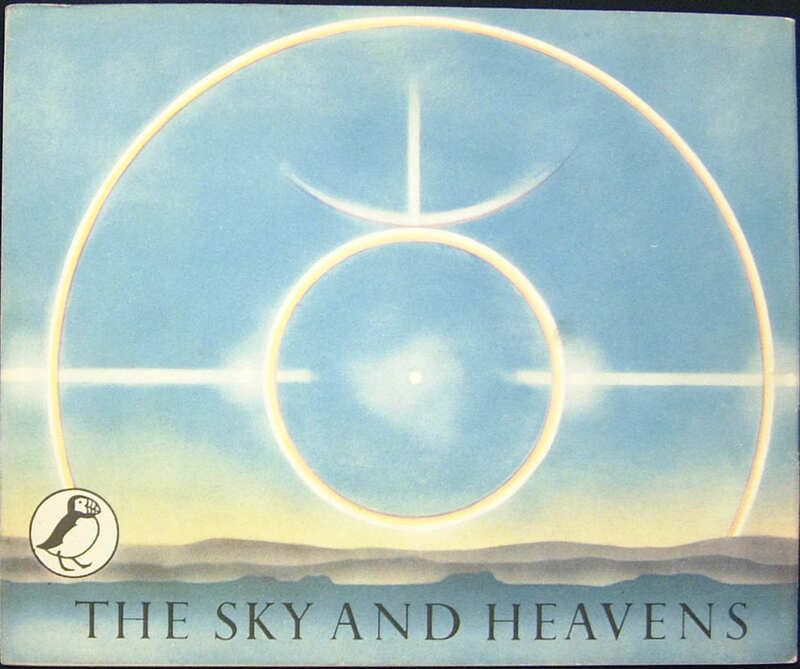 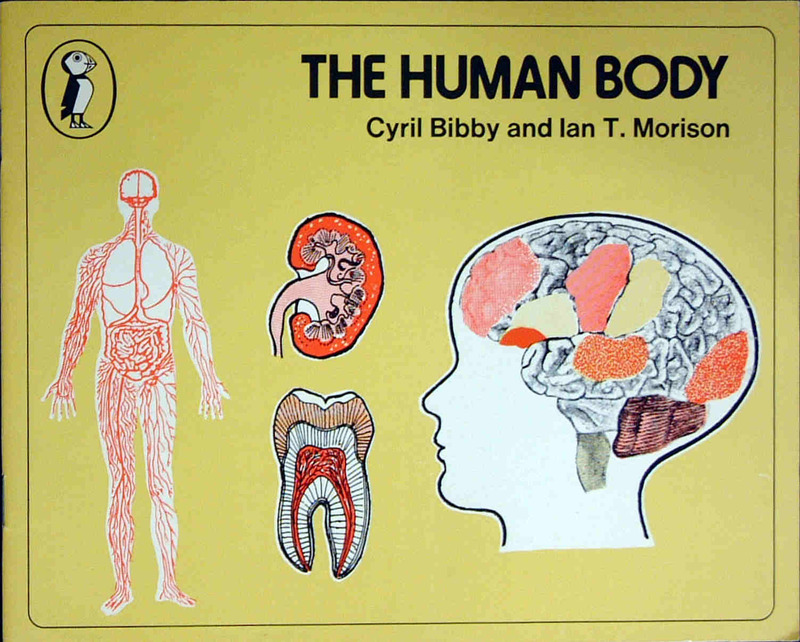 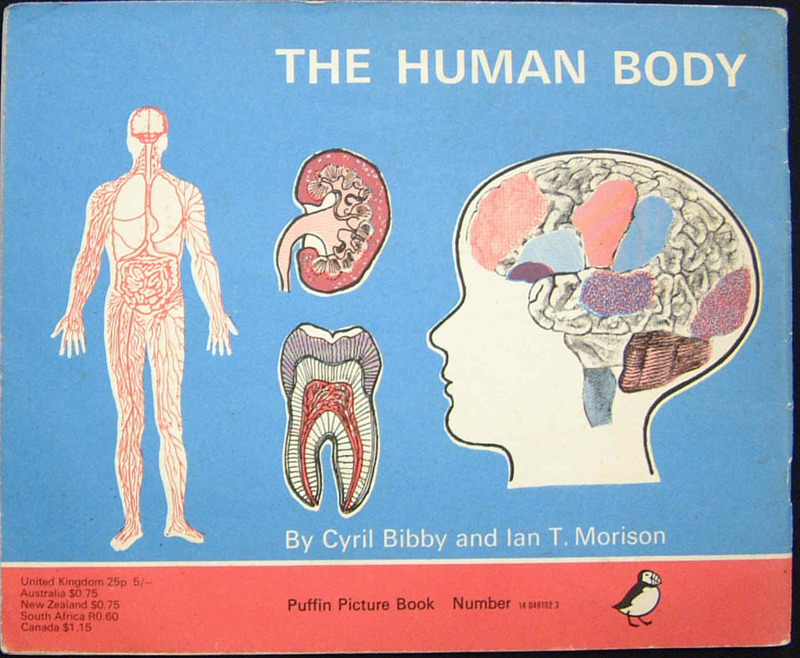 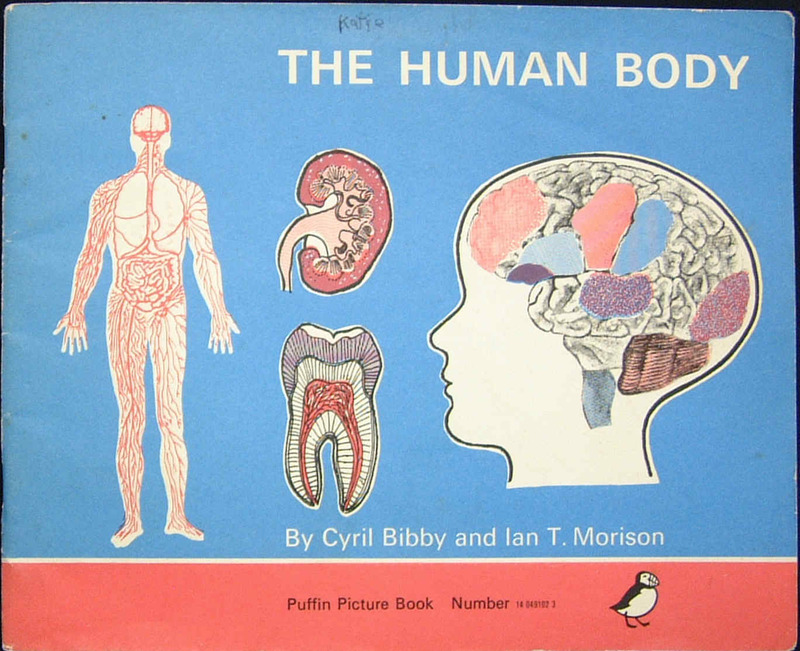 Image shown is of the 1976 reissue with a photographic cover, priced 60p. 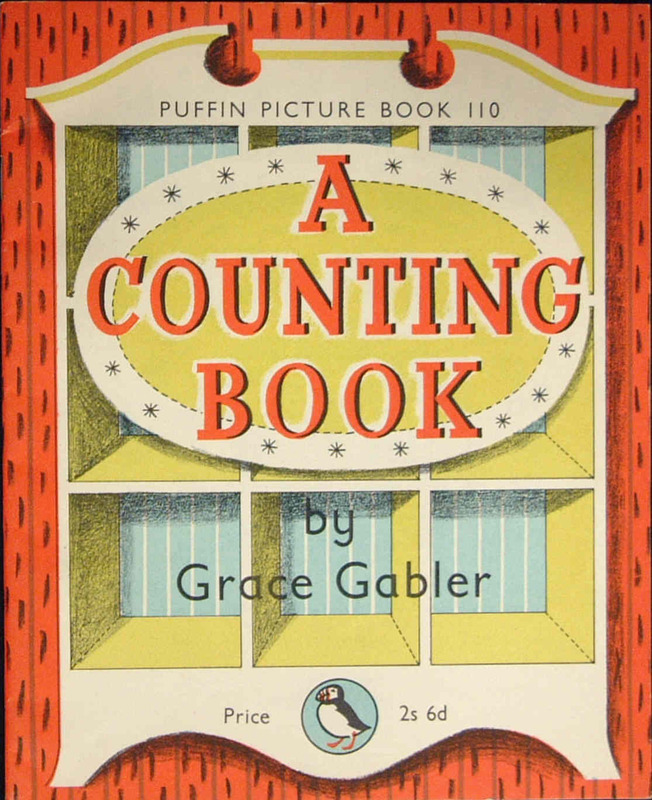 This number was allocated for a book commissioned from Paxton Chadwick who, unfortunatedly, died before the work was completed. 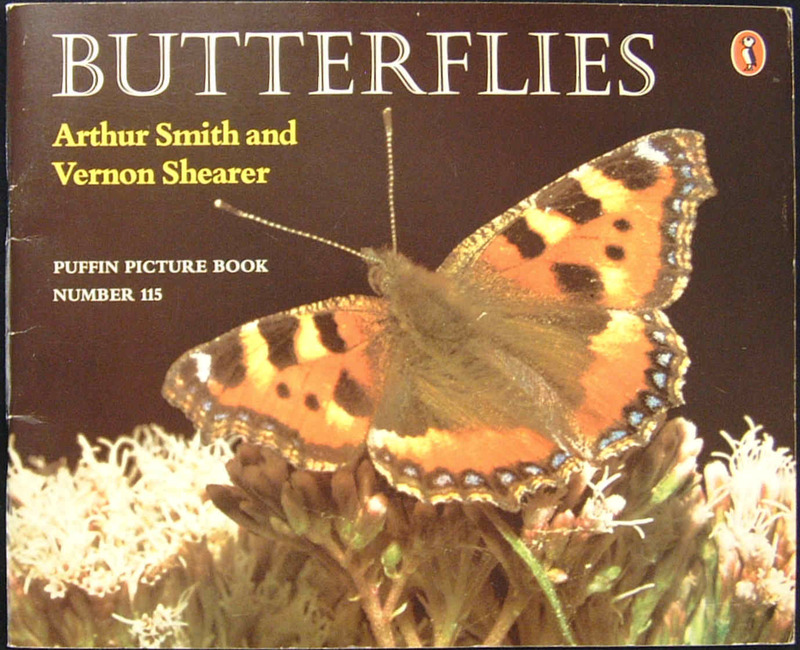 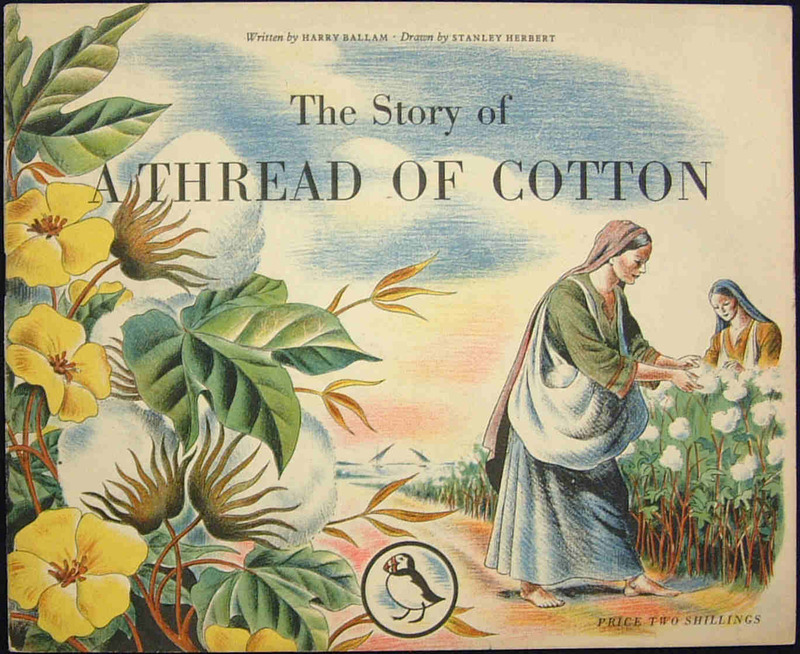 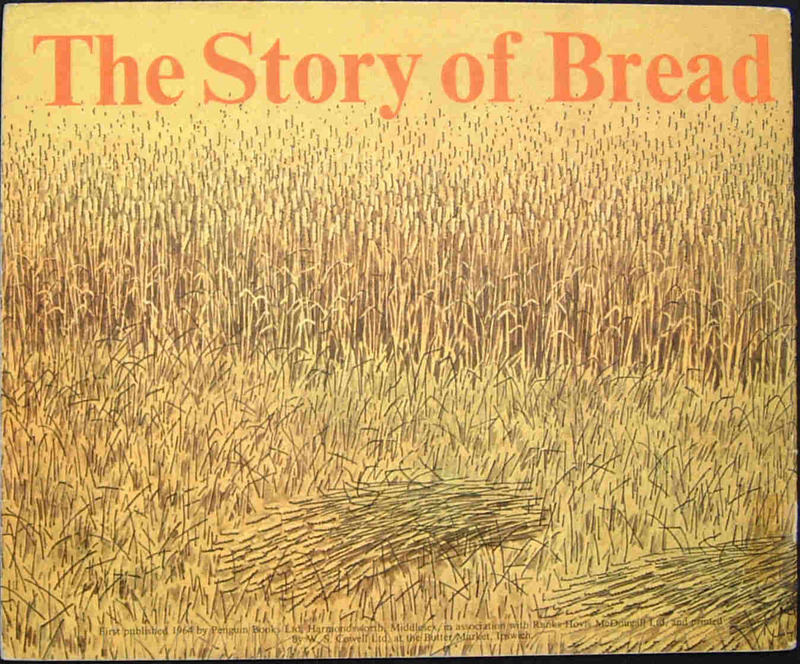 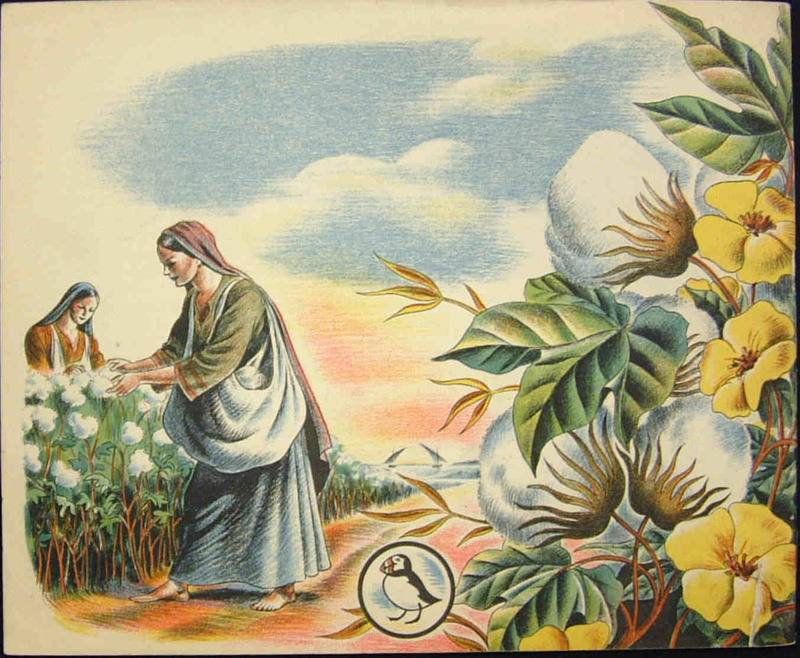 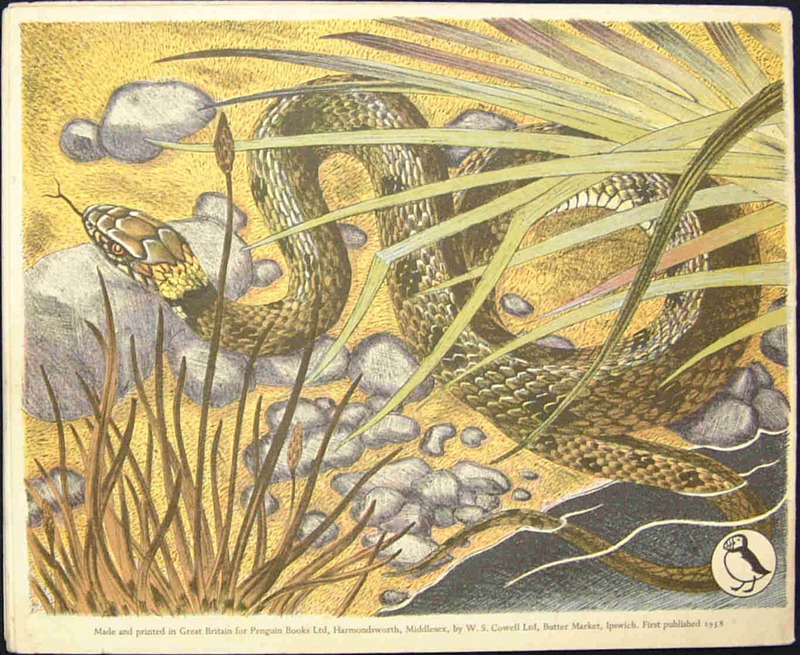 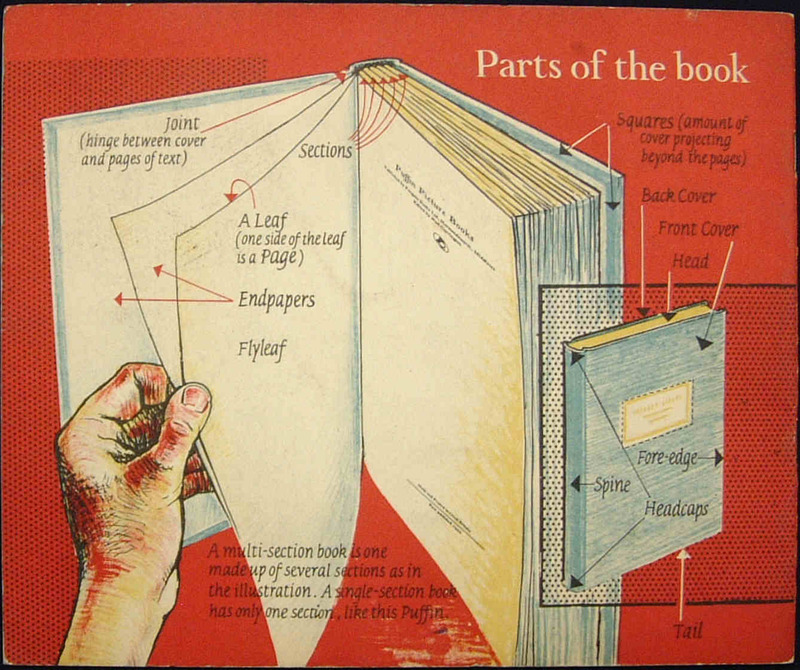 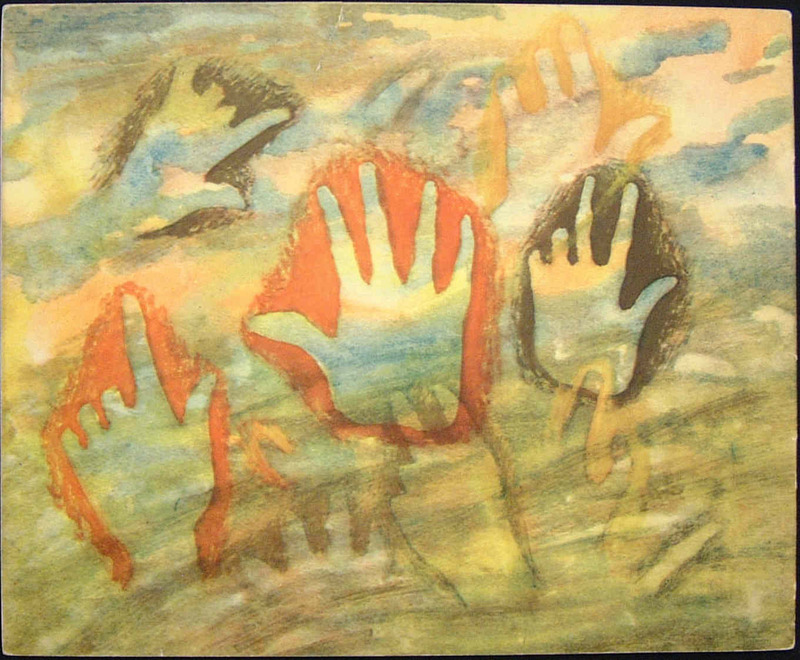 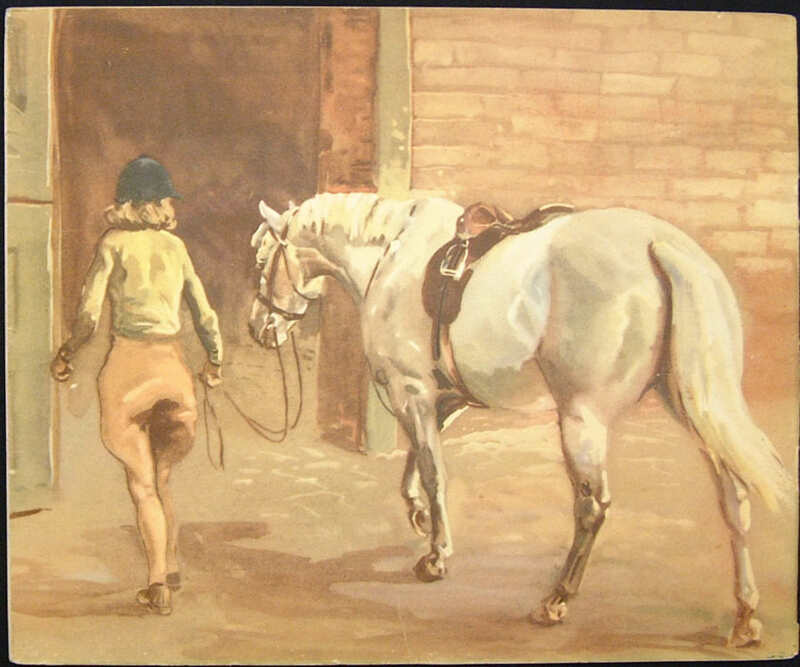 The book was completed by Sheila Fisher who had worked with Chadwick Paxton. 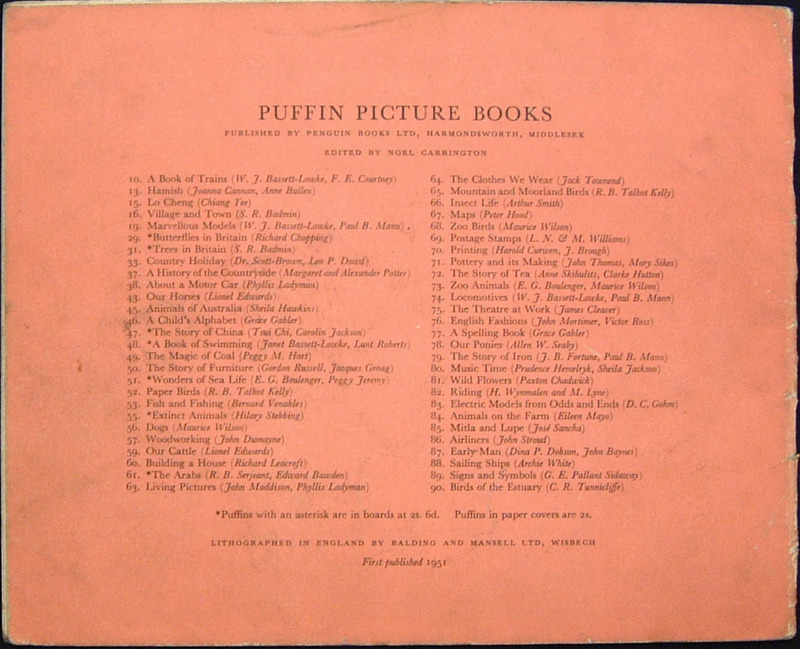 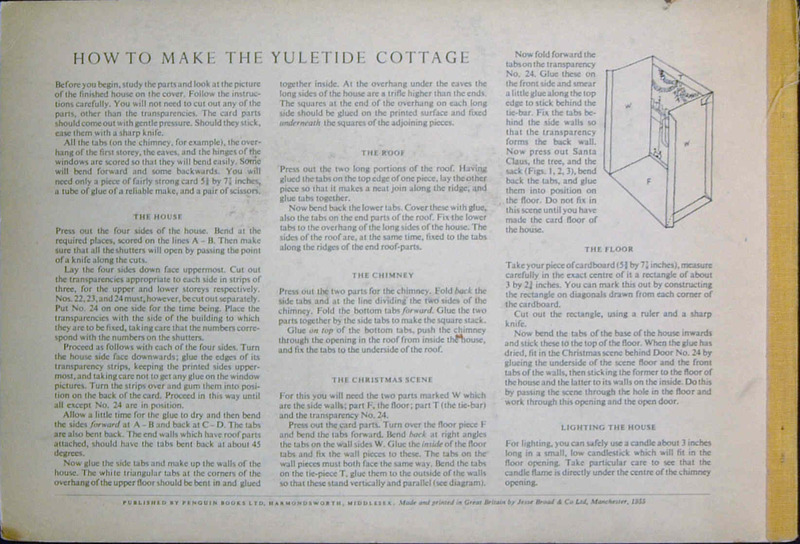 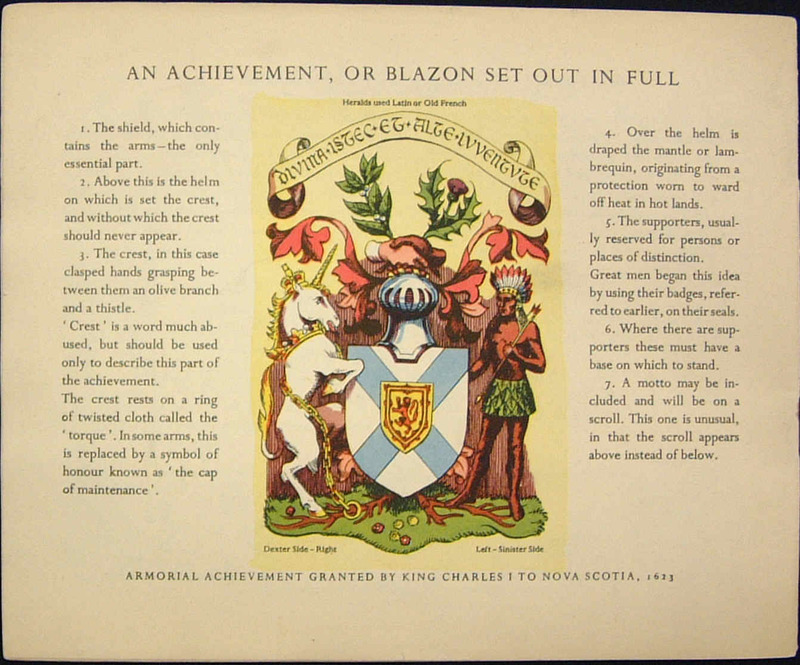 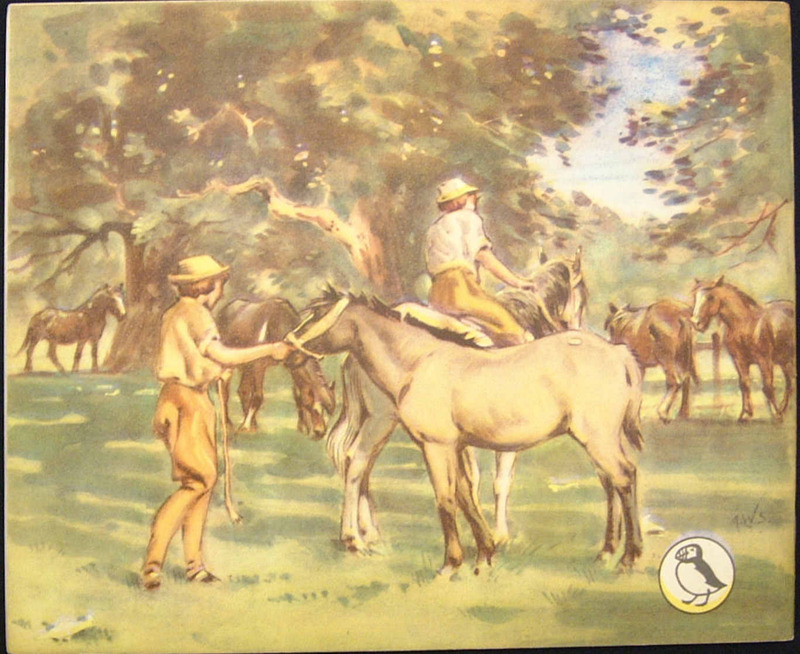 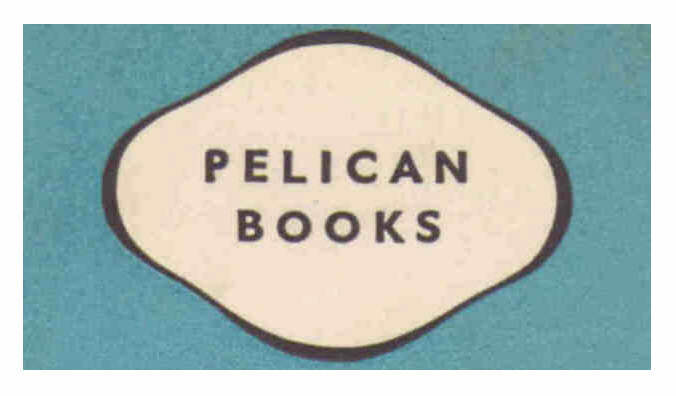 The plates and text remain with the illustrator's widow who agreed to the publication by the Penguin Collectors Society. 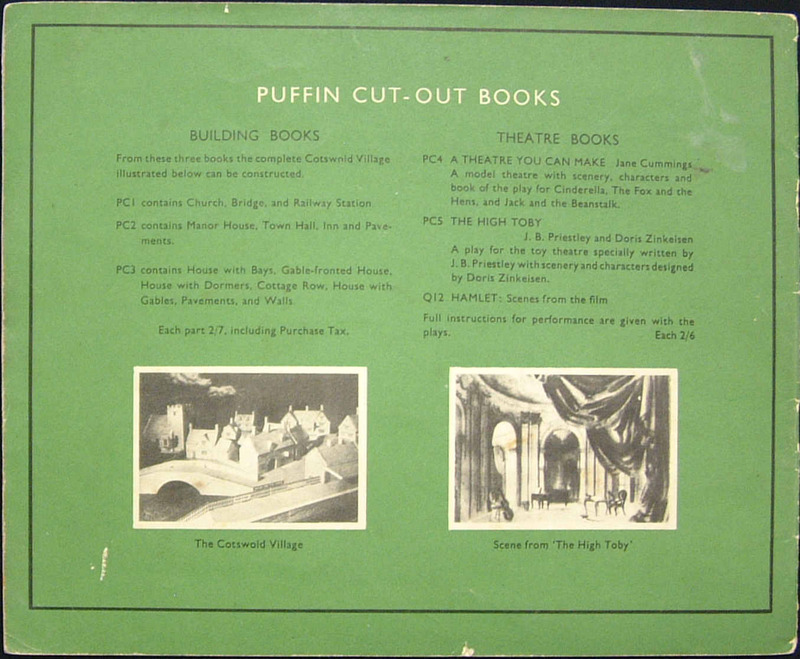 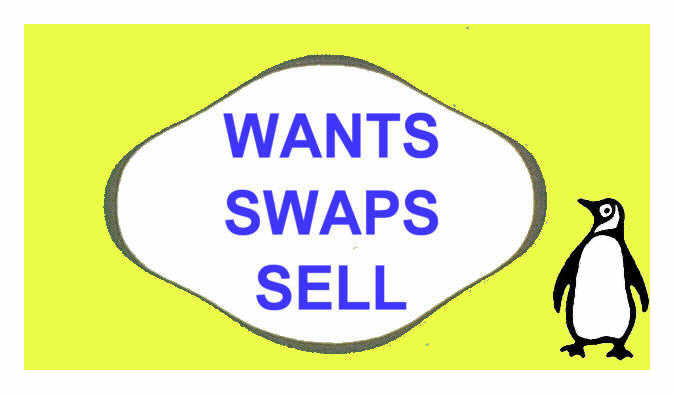 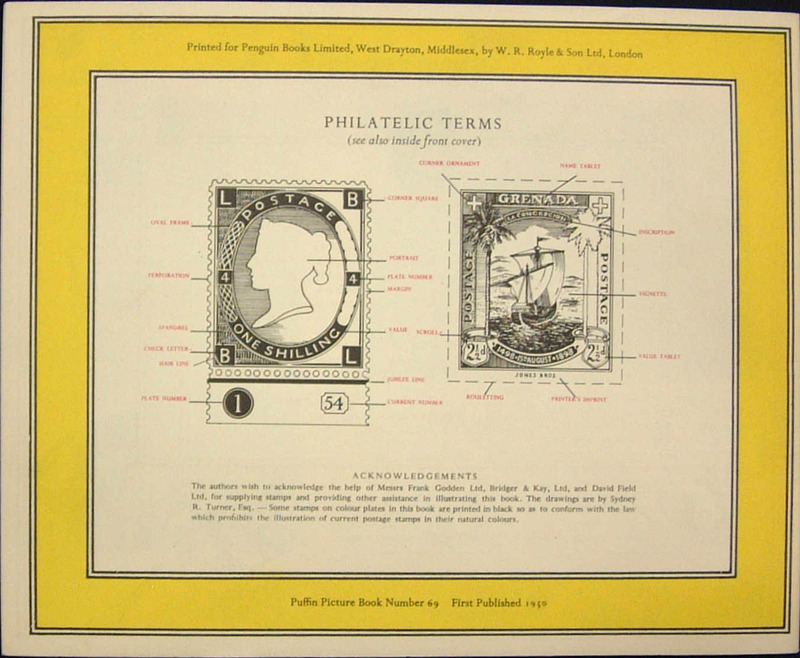 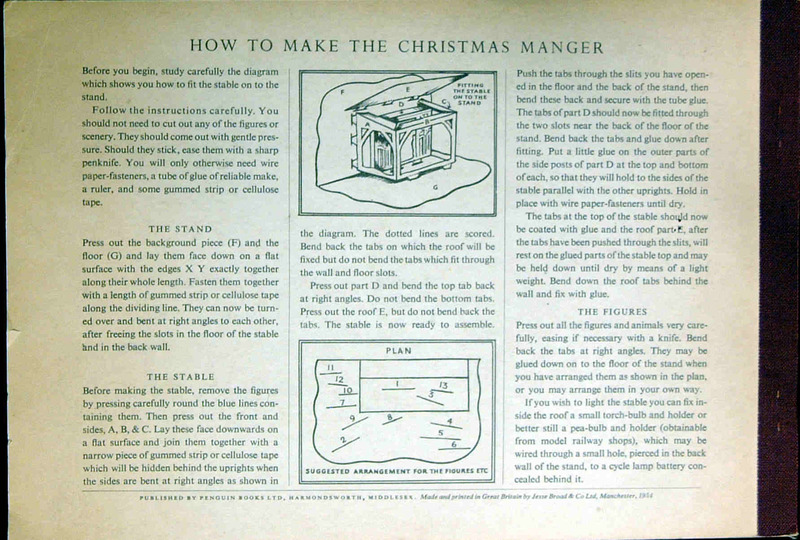 Price: first issue no price shown; second issue 2/6d. 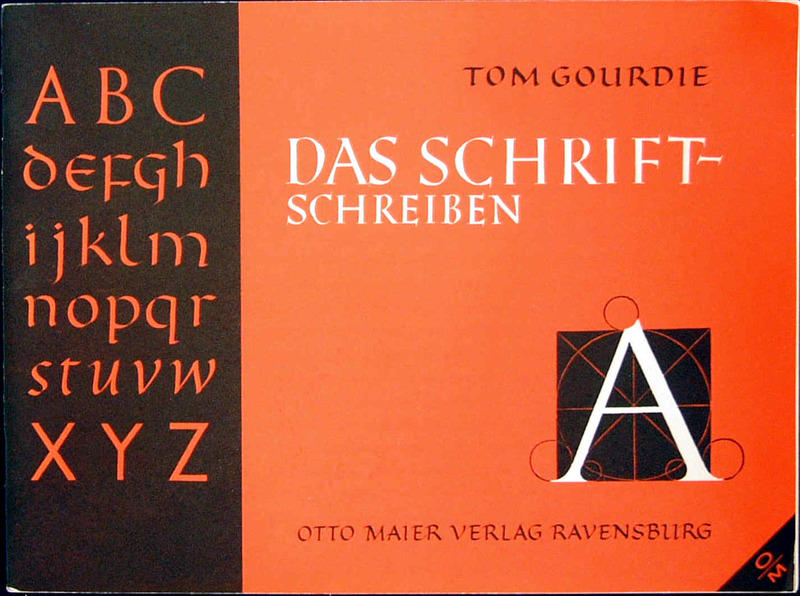 Also shown, a copy of the German translation of Goudie's book published in 1963 and printed in Germany.